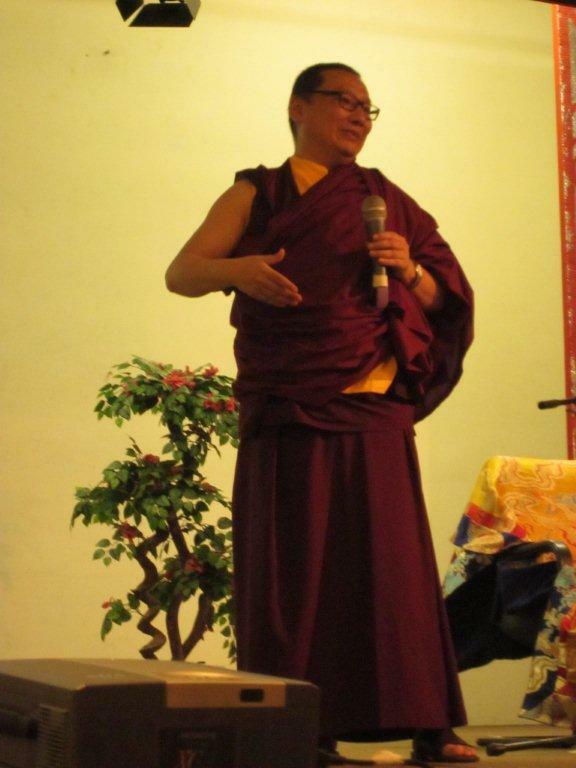 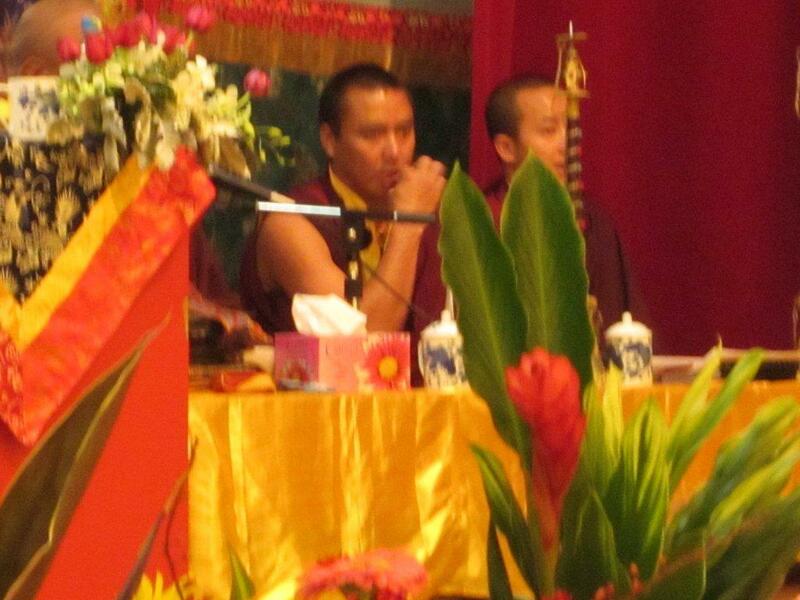 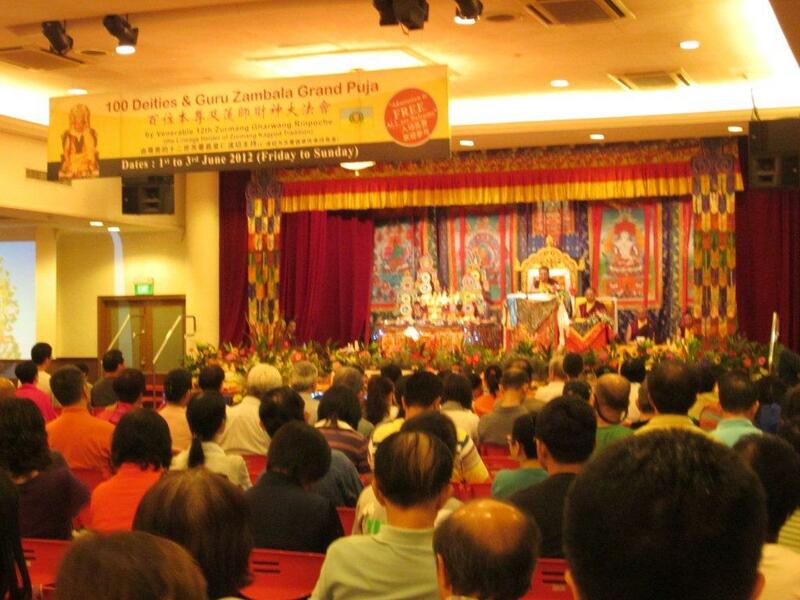 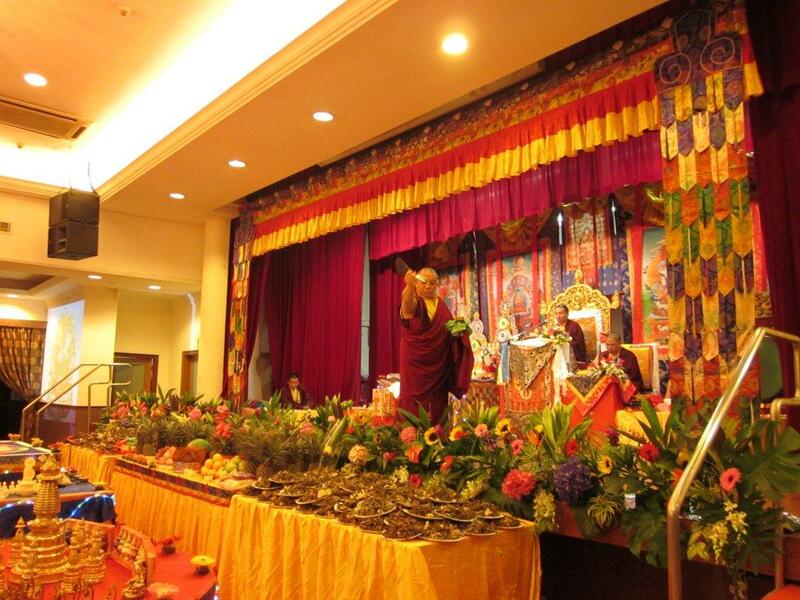 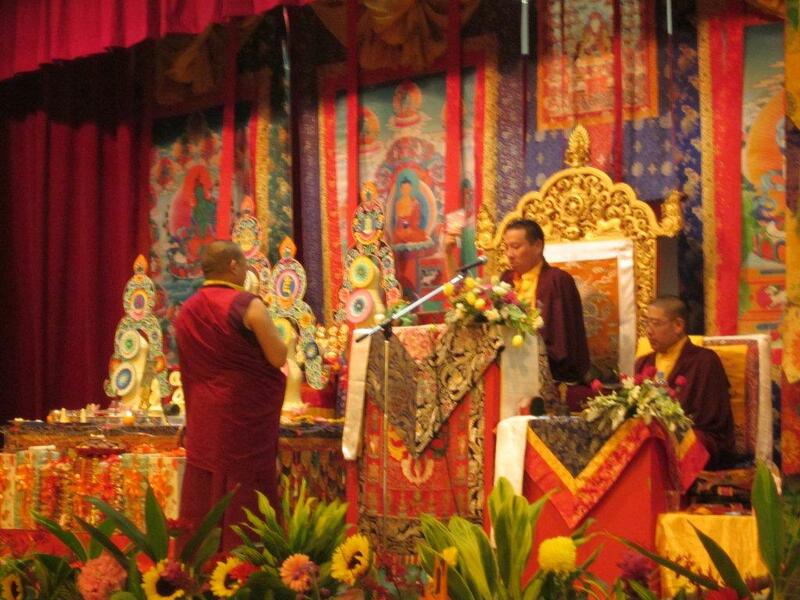 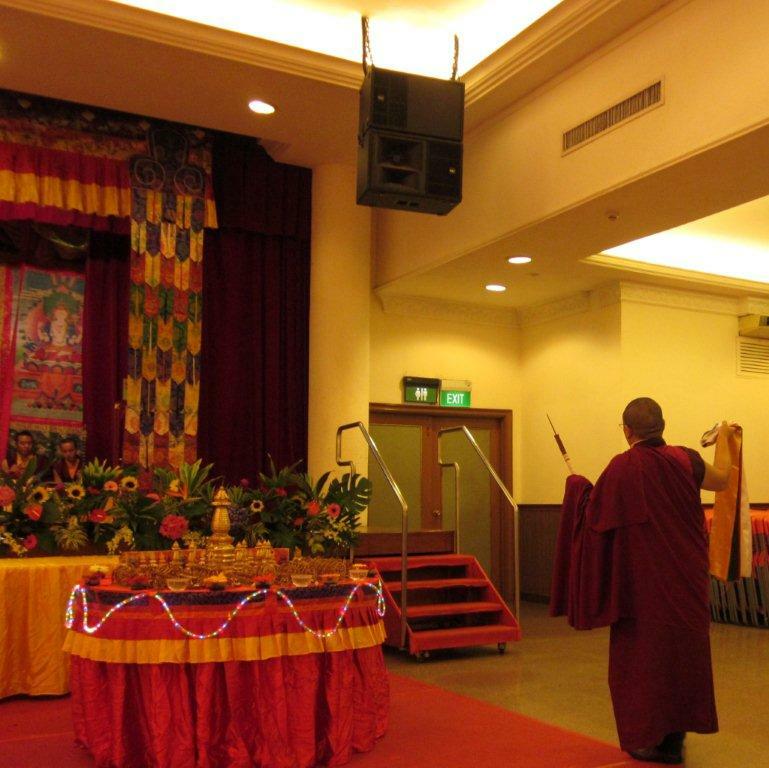 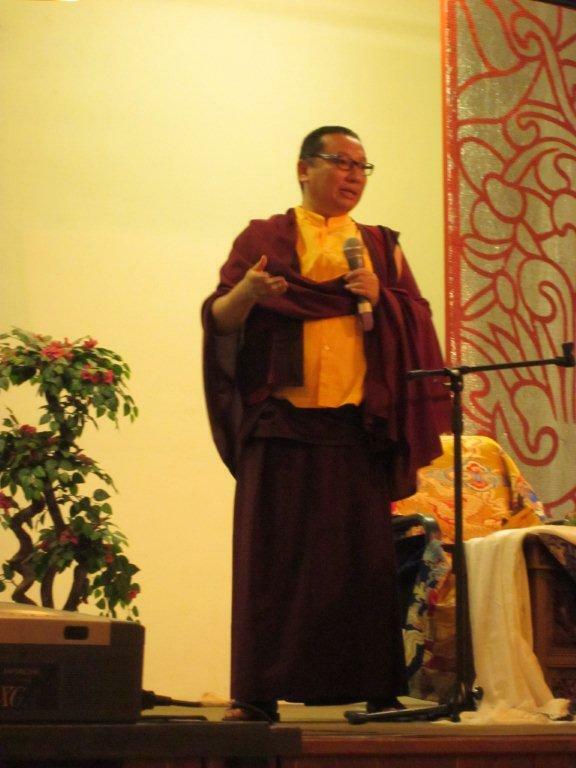 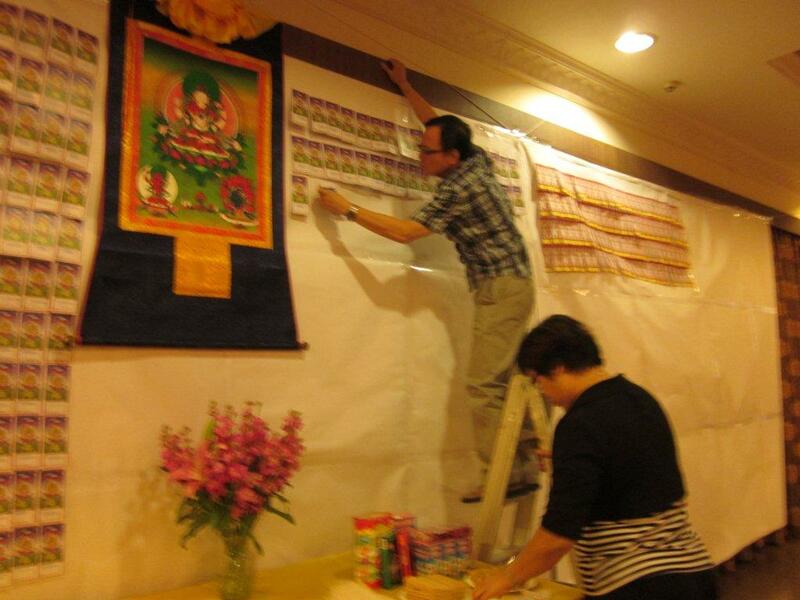 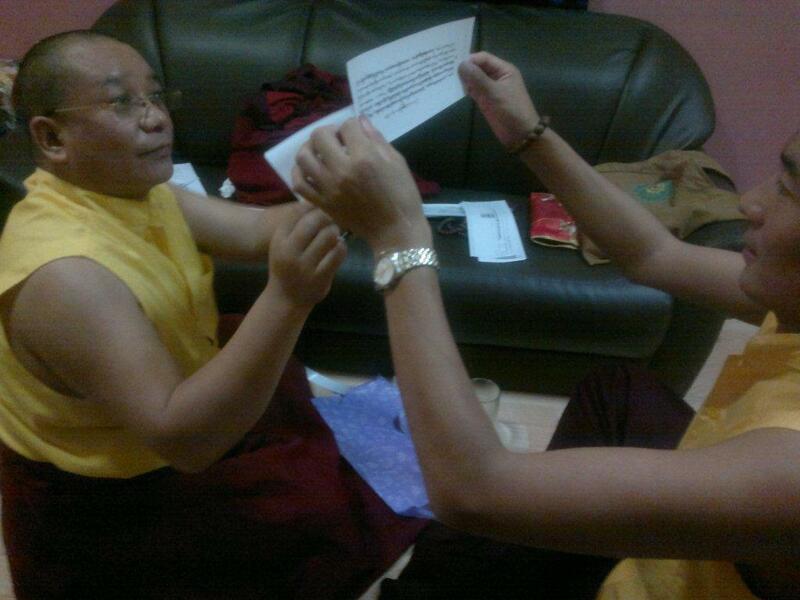 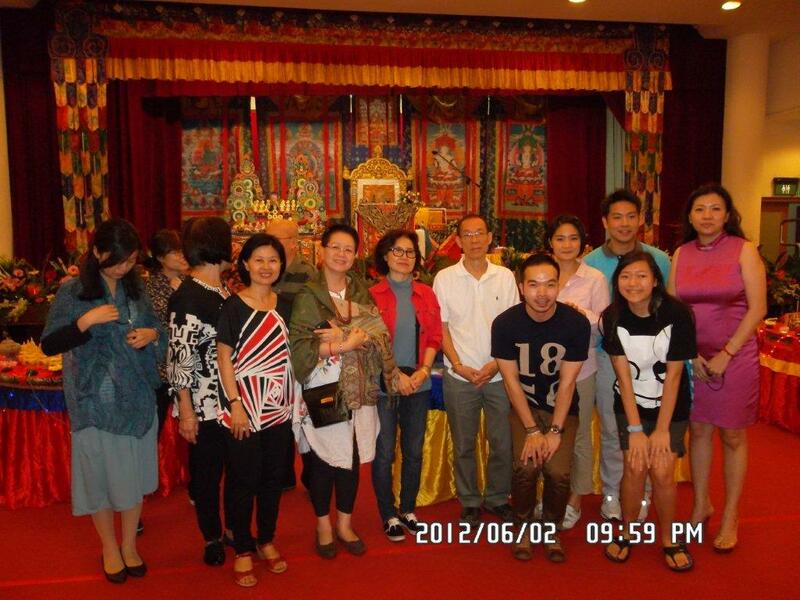 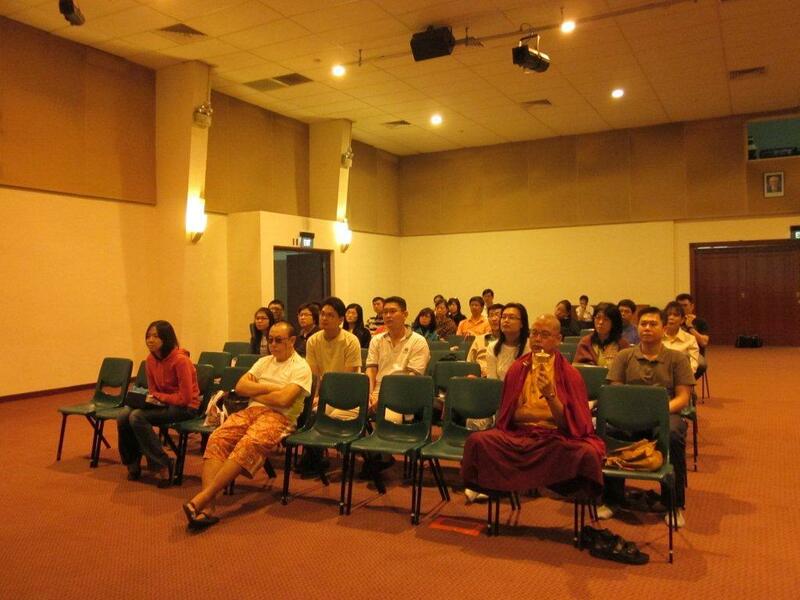 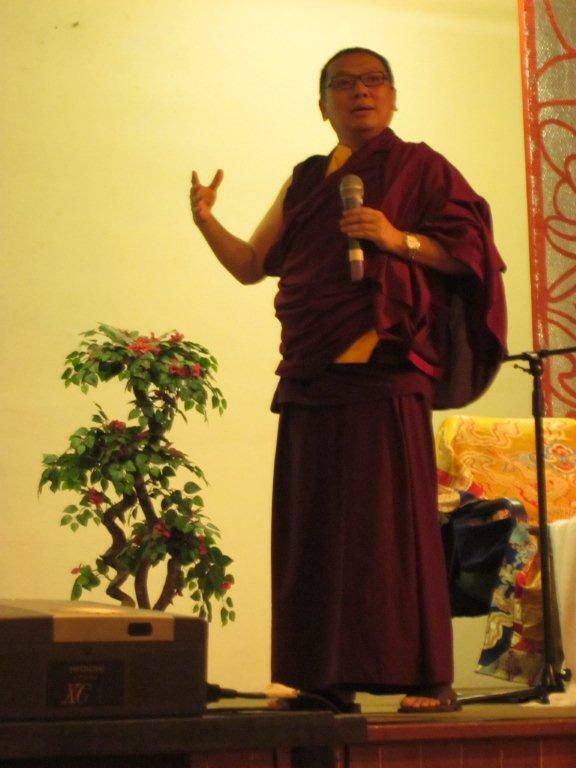 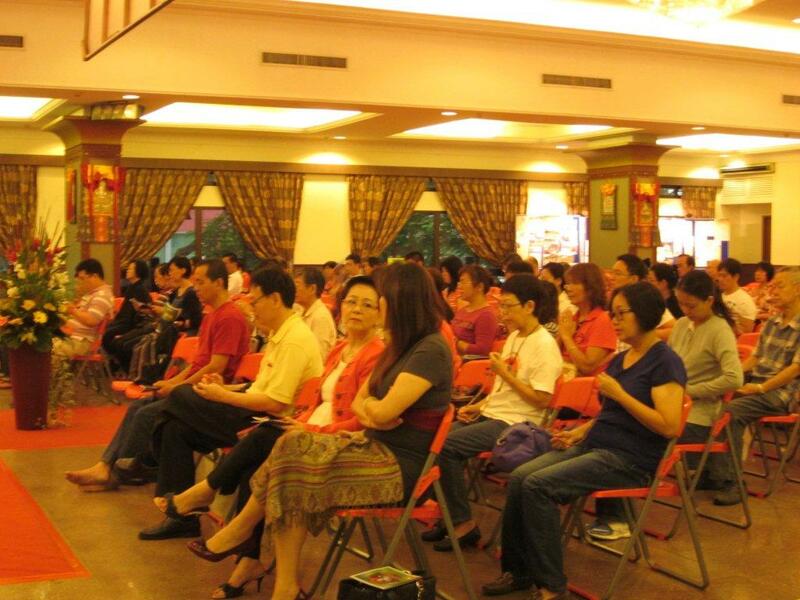 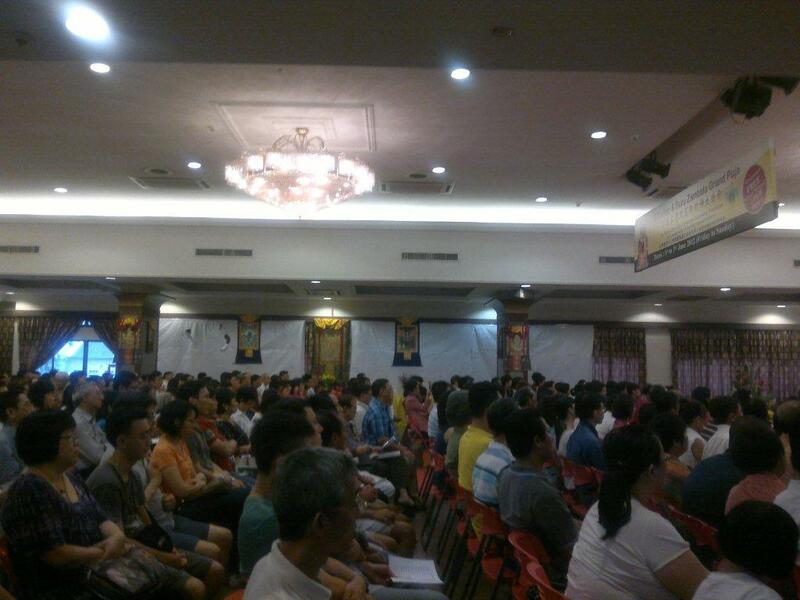 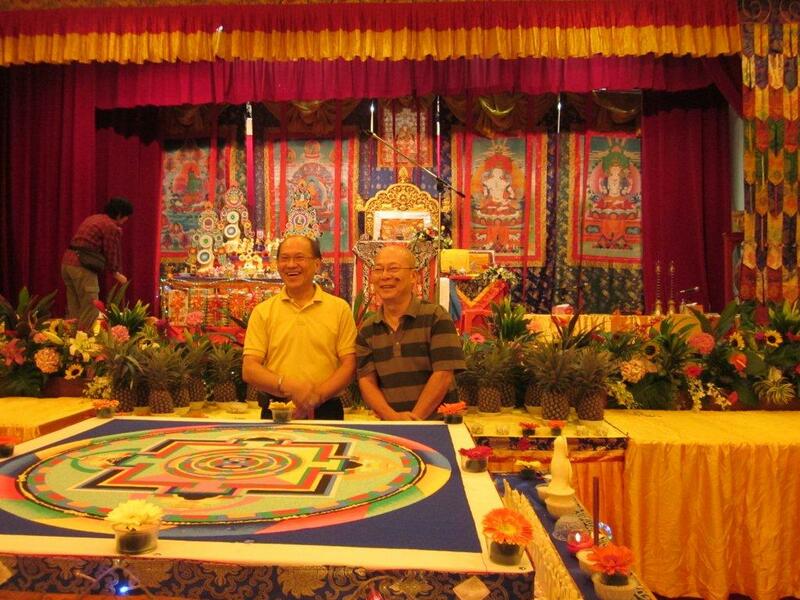 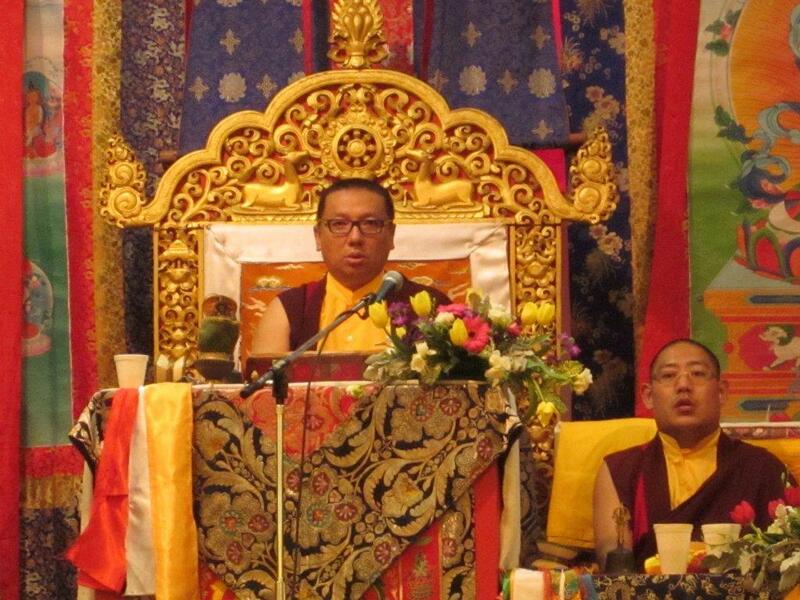 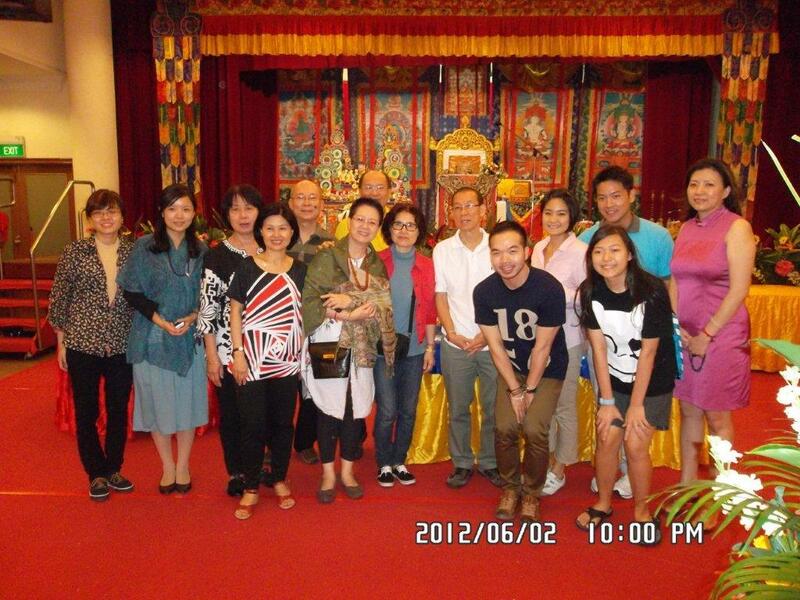 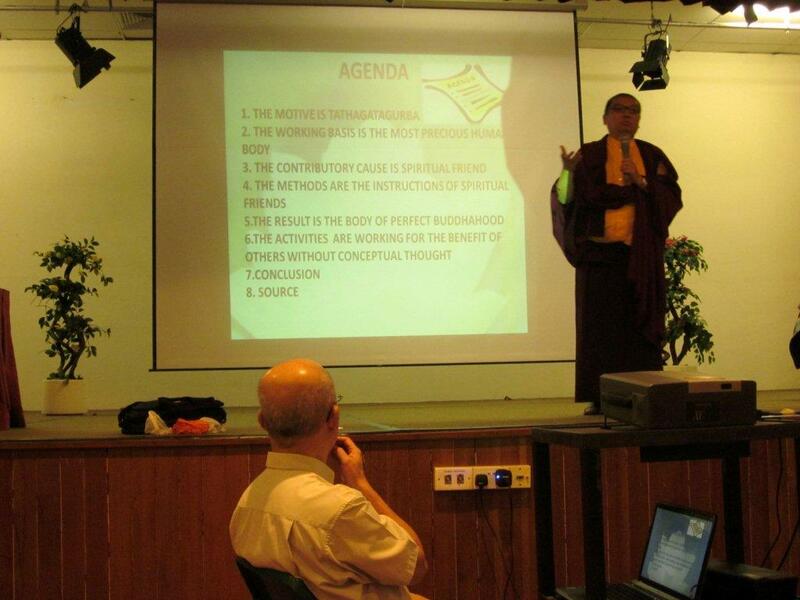 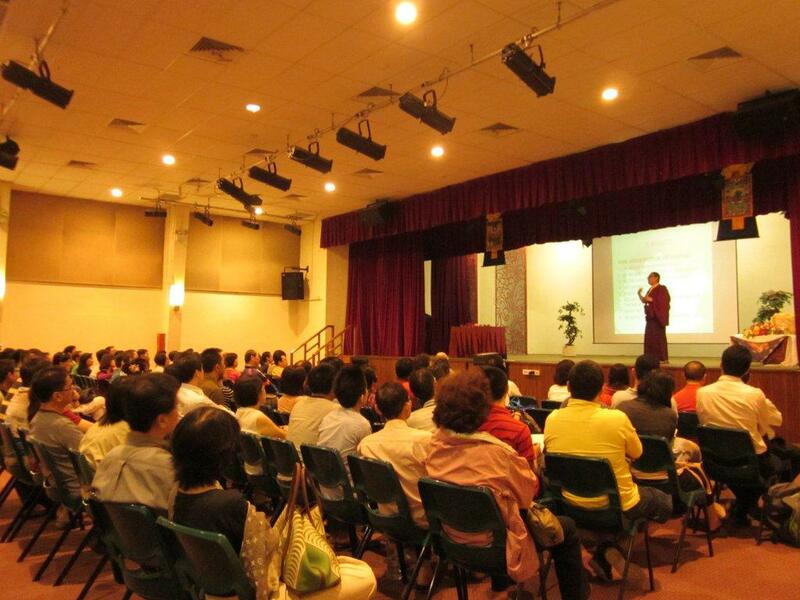 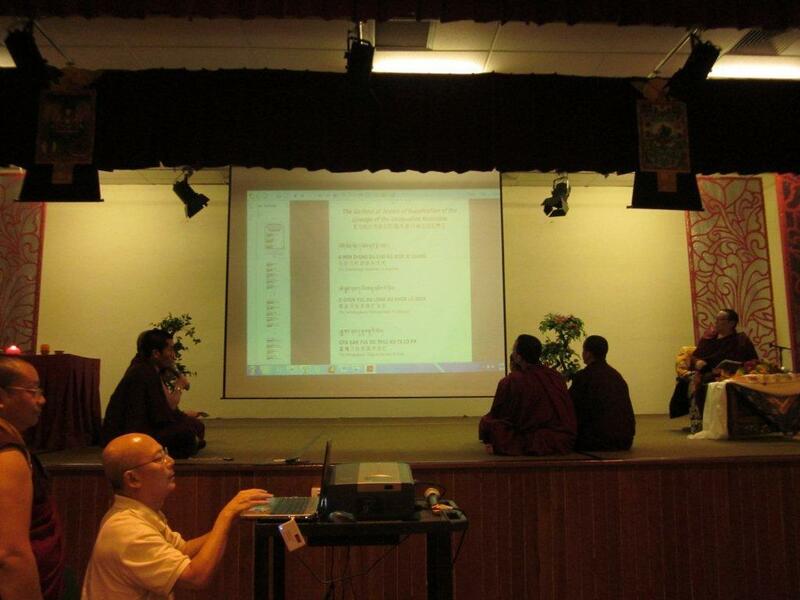 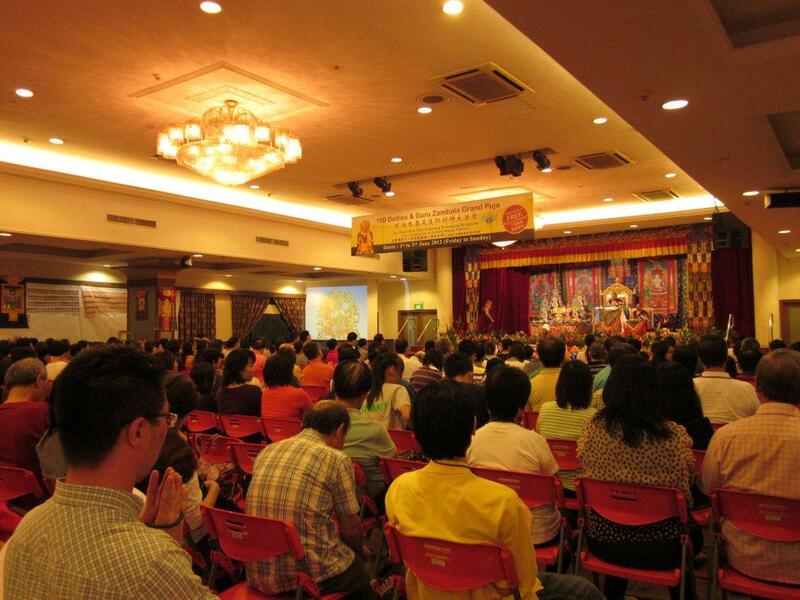 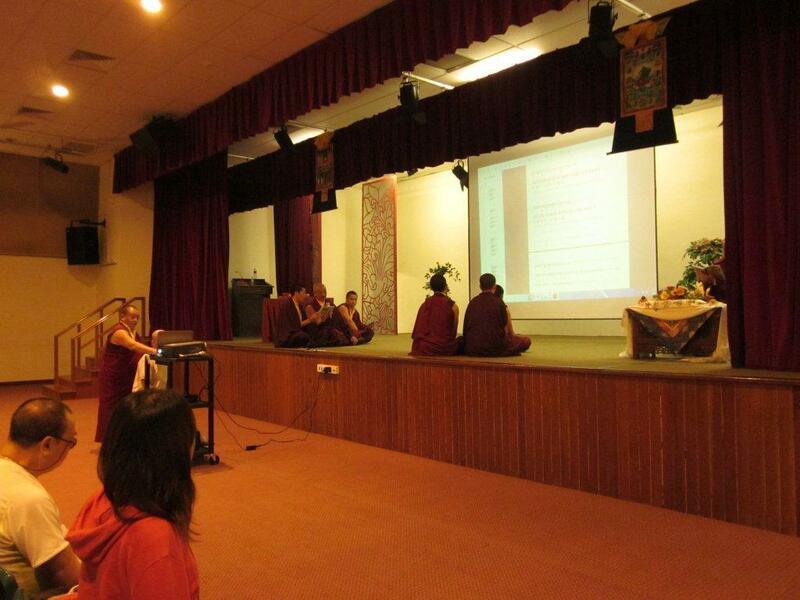 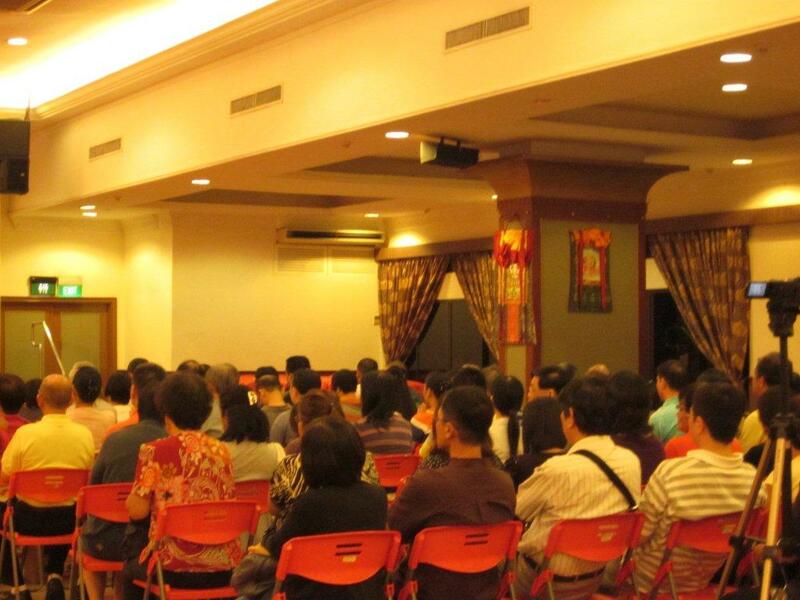 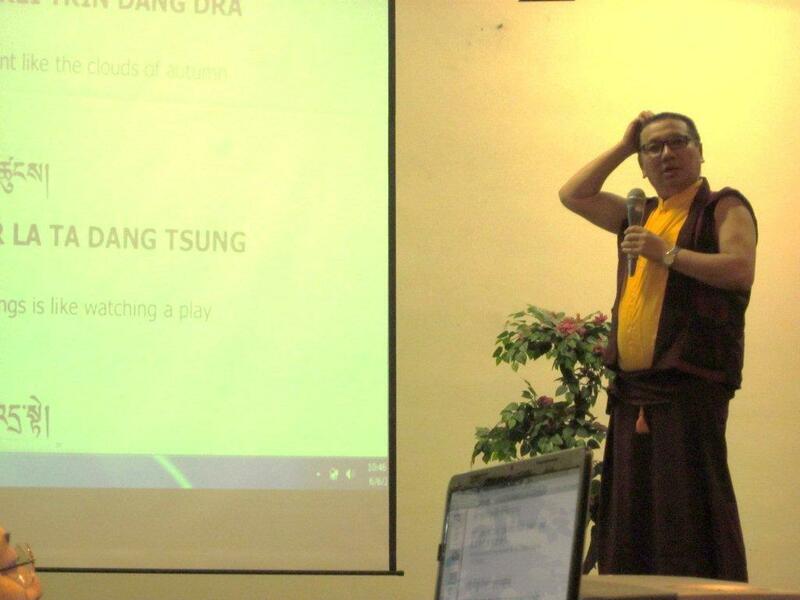 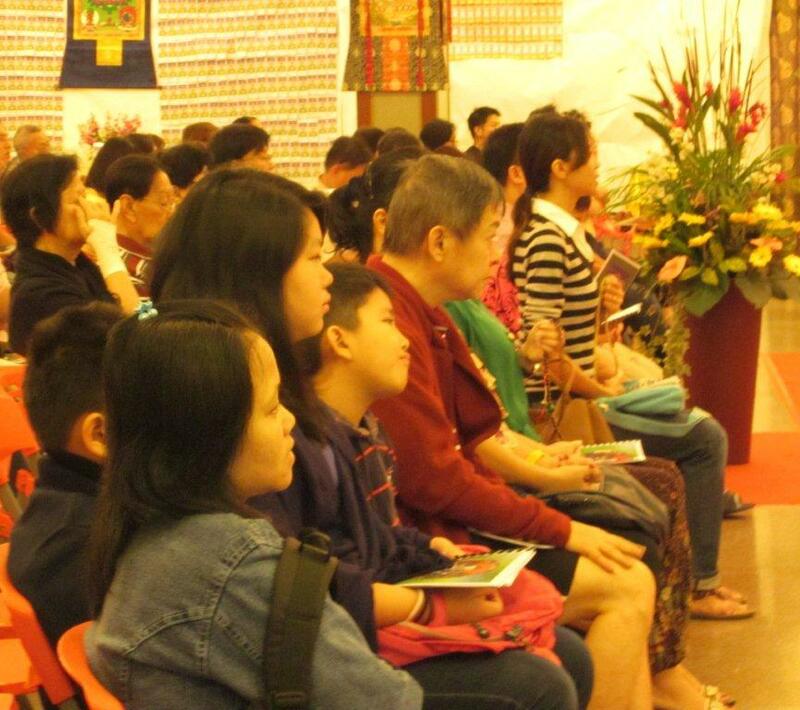 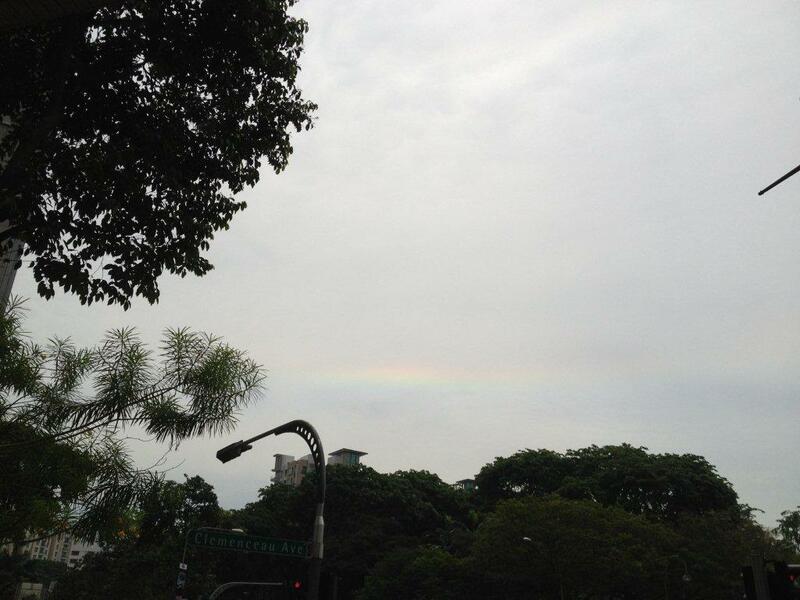 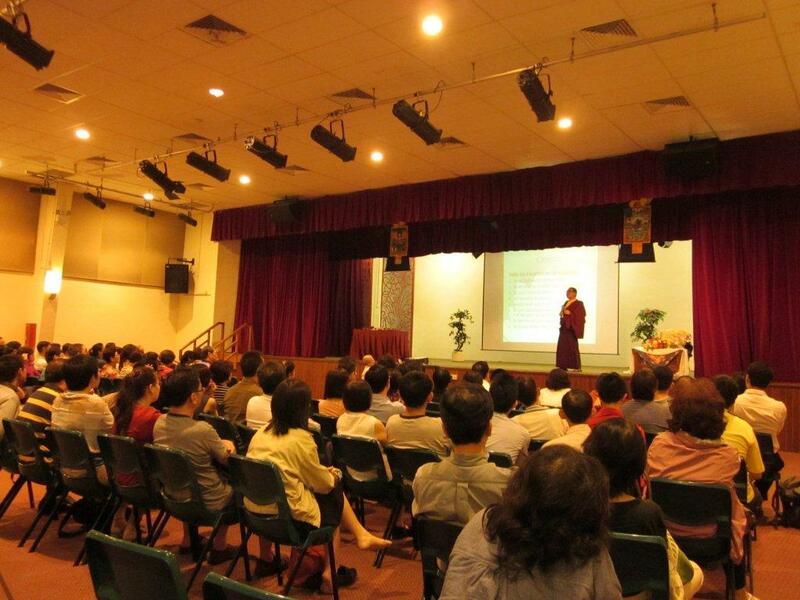 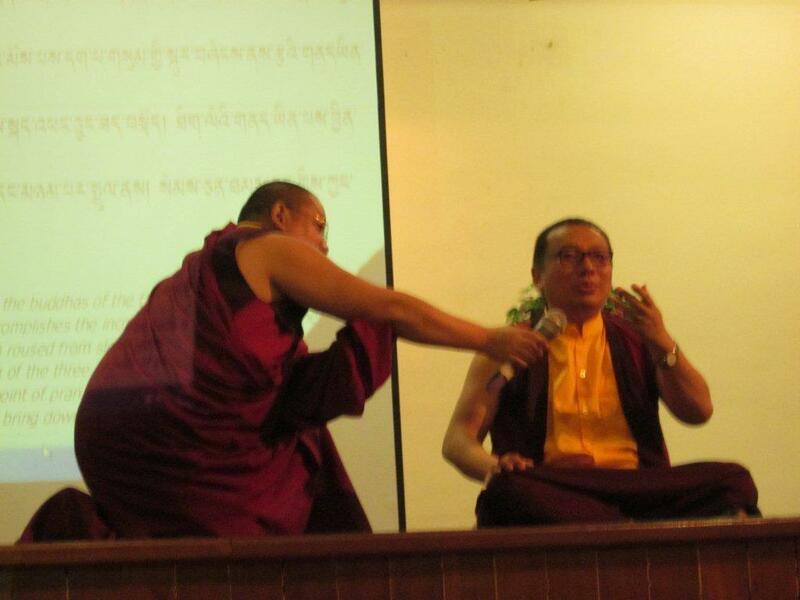 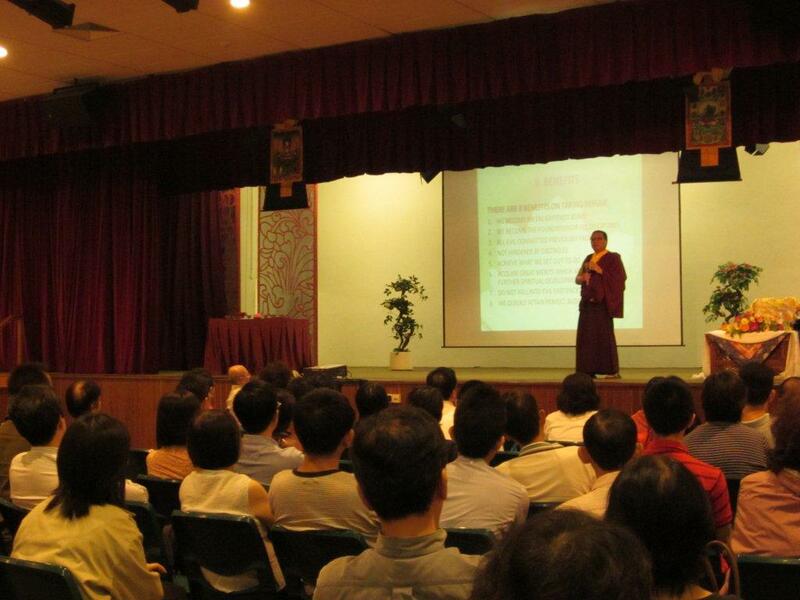 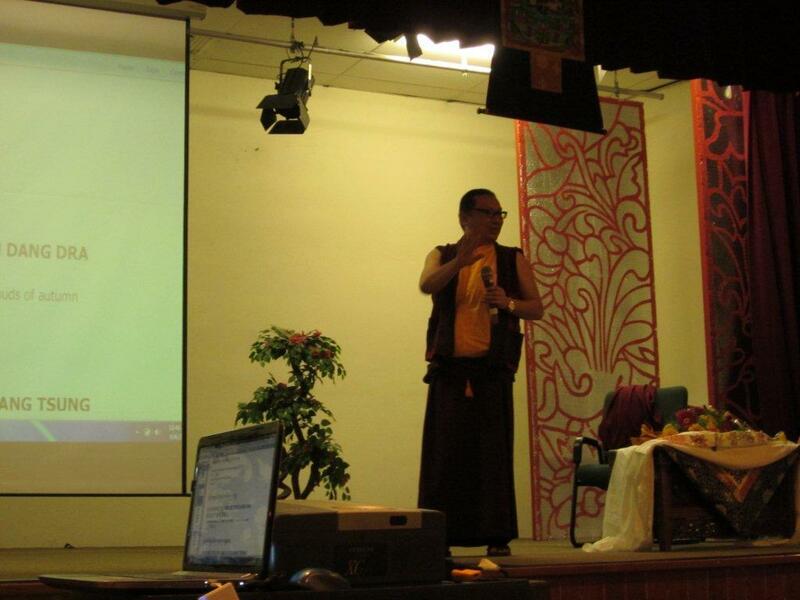 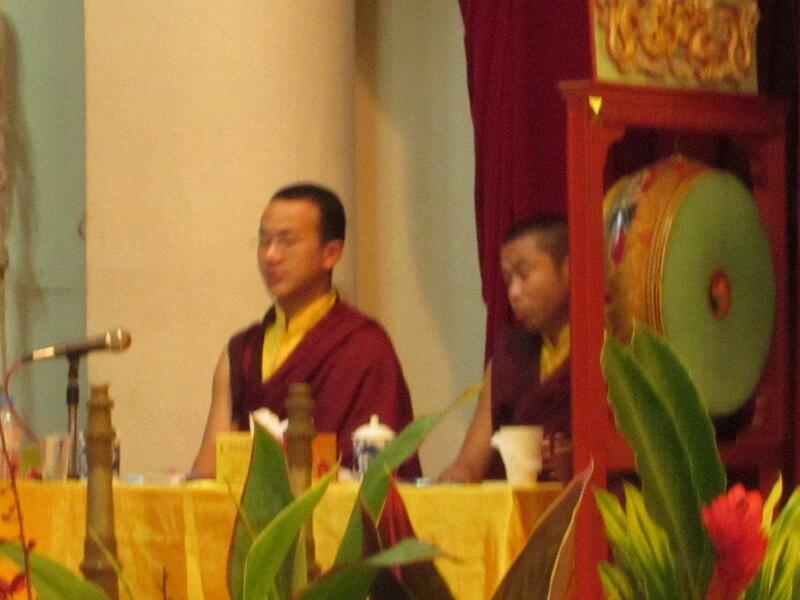 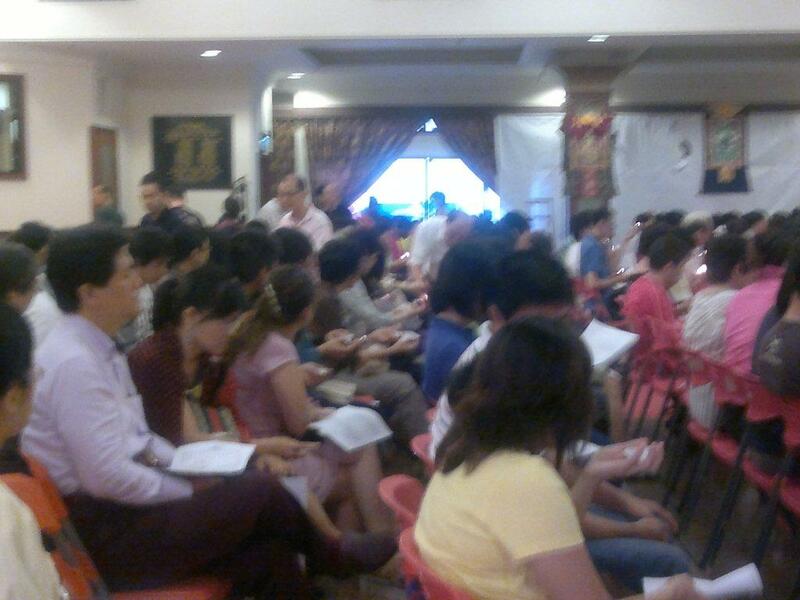 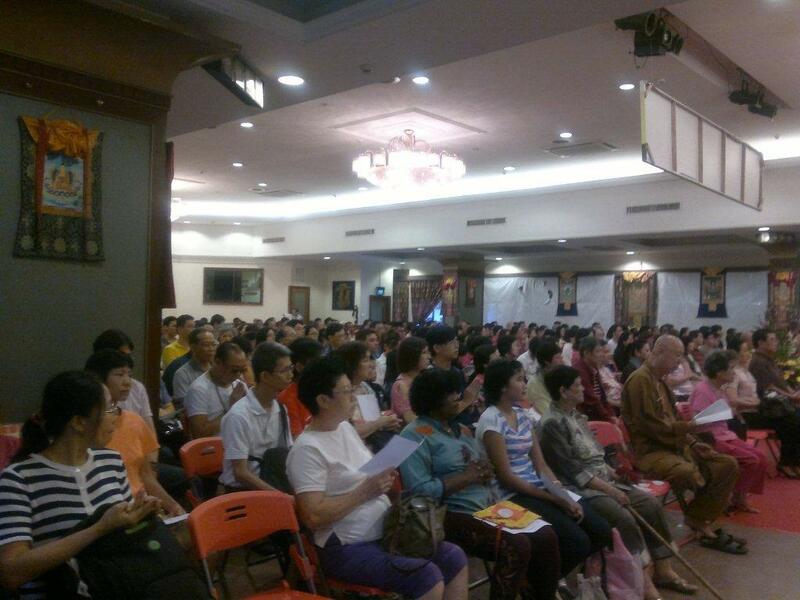 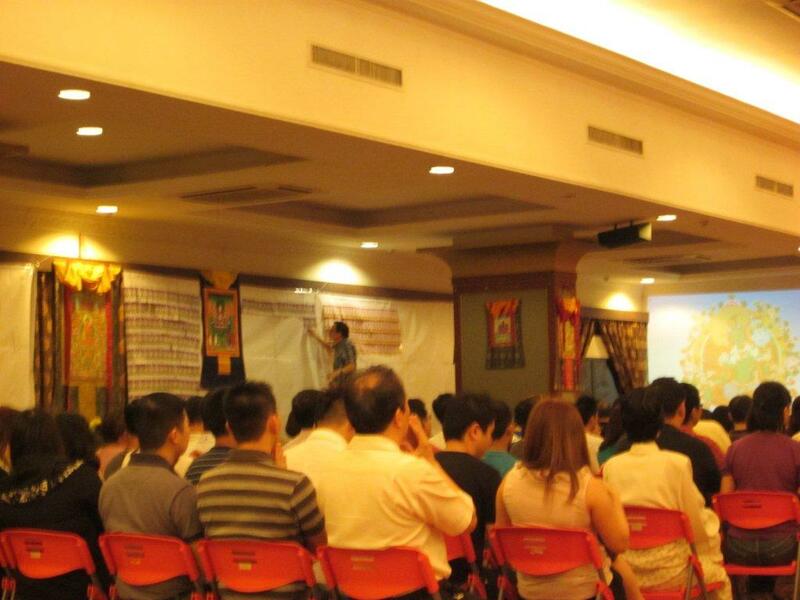 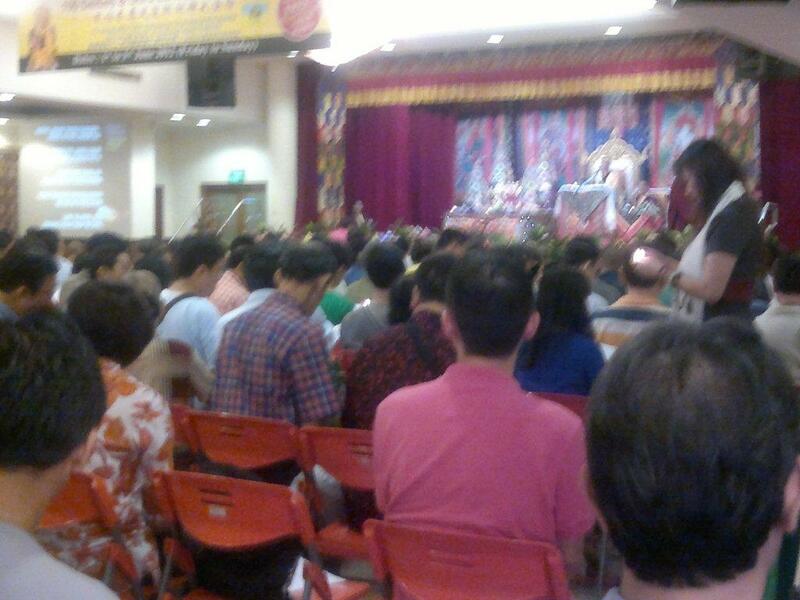 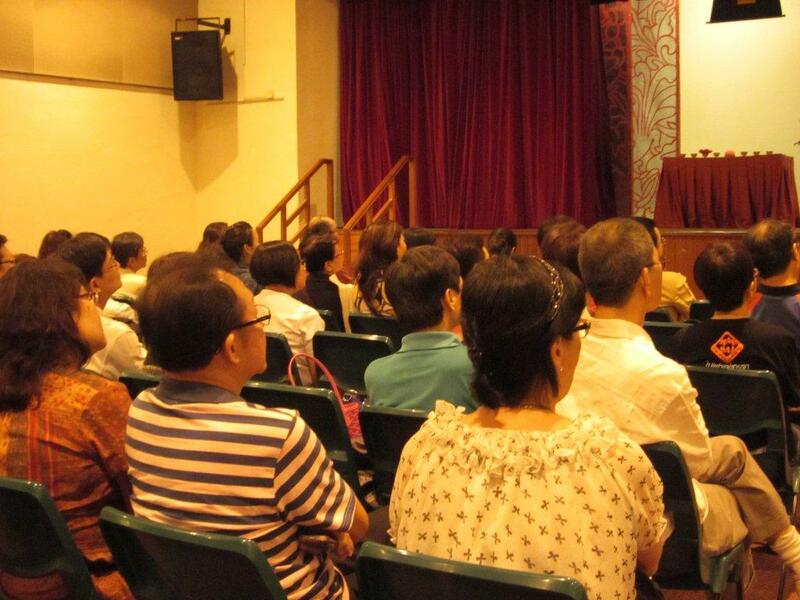 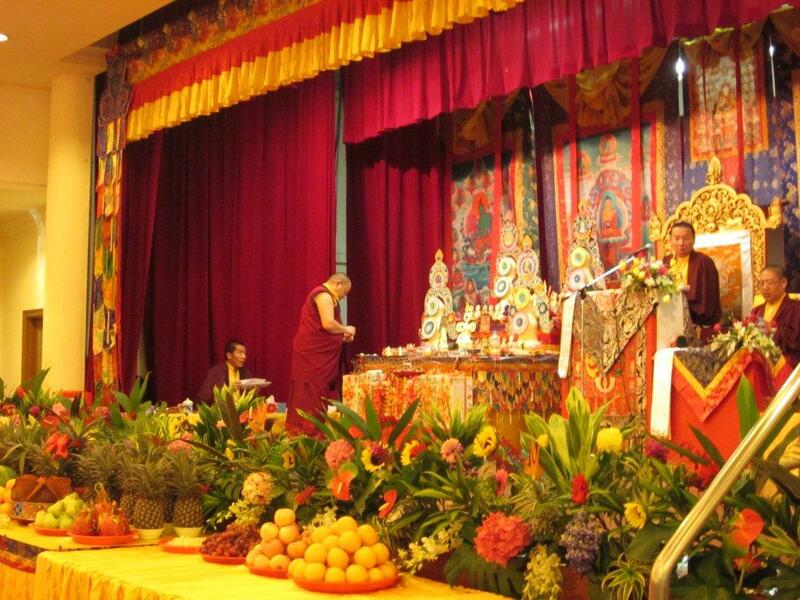 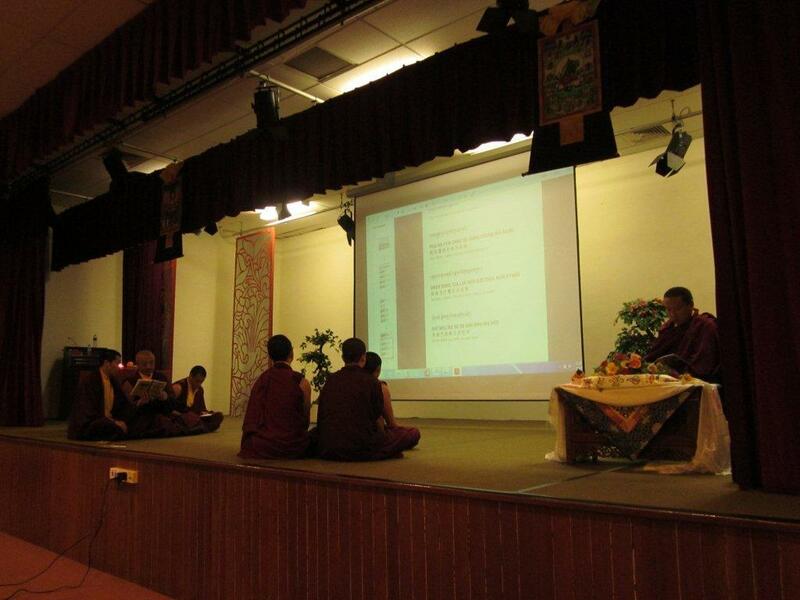 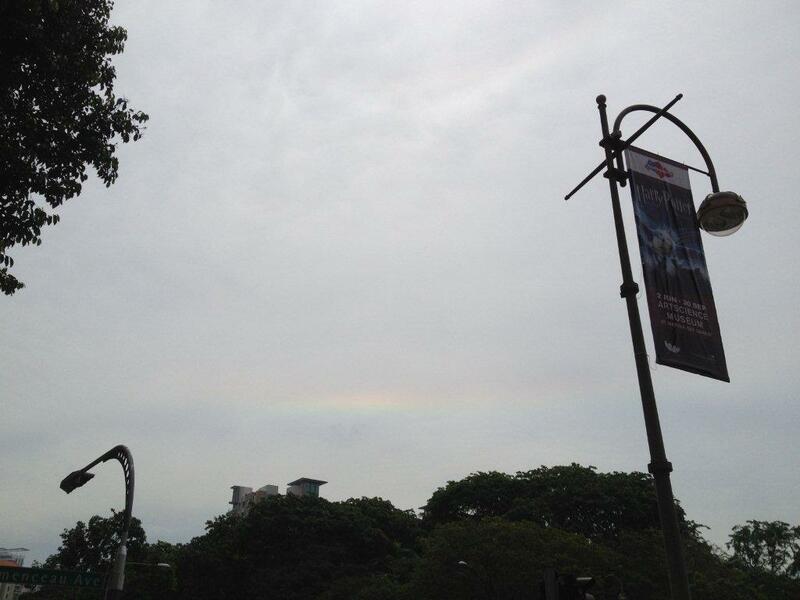 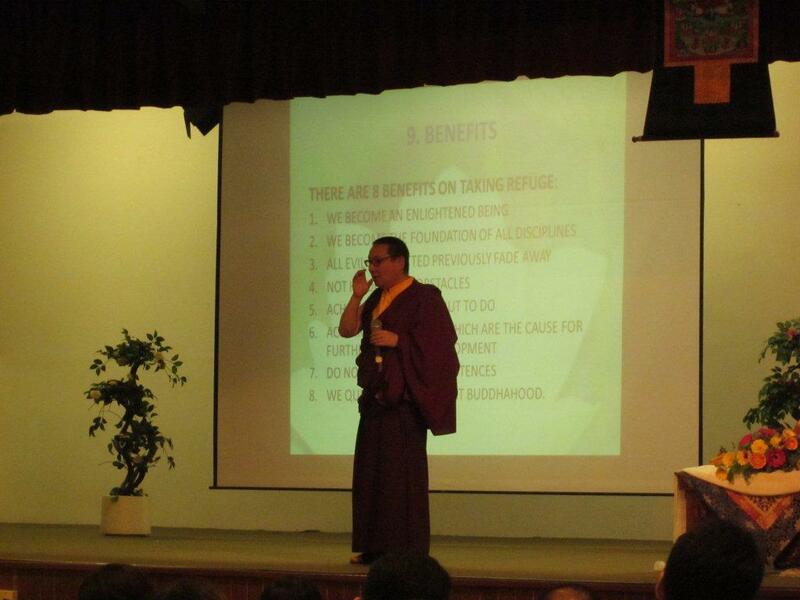 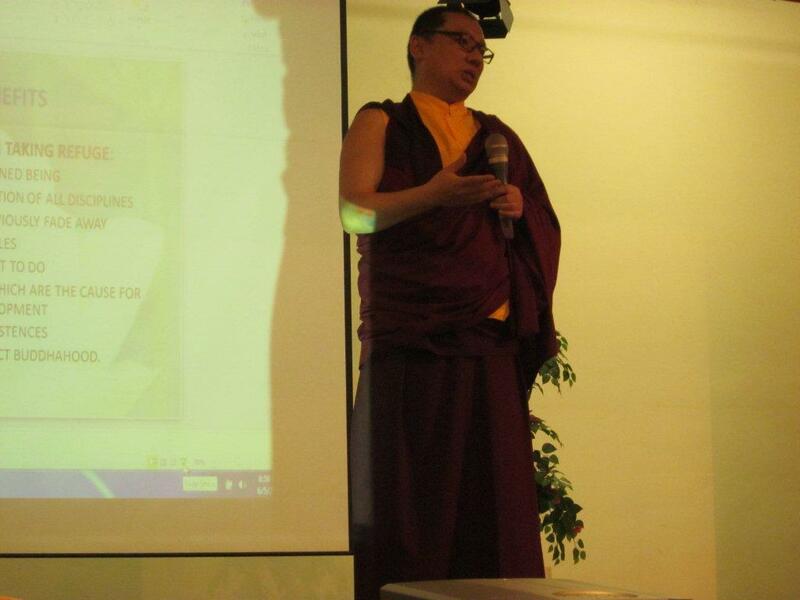 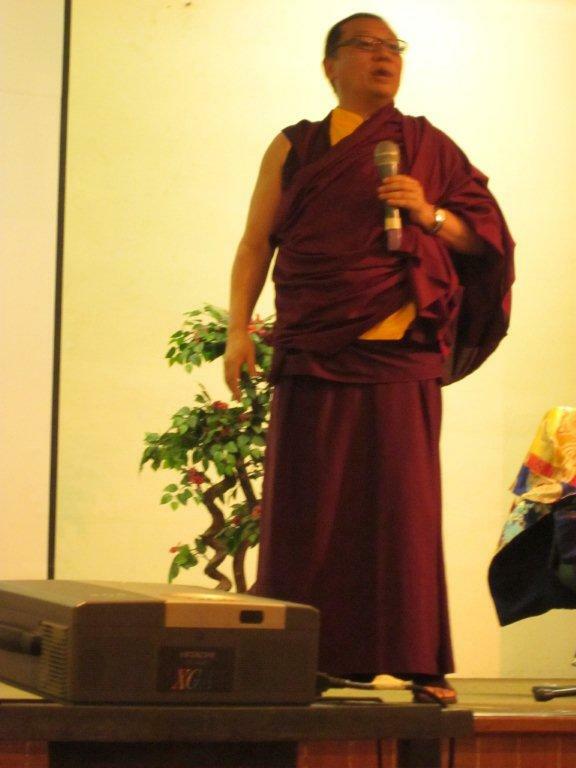 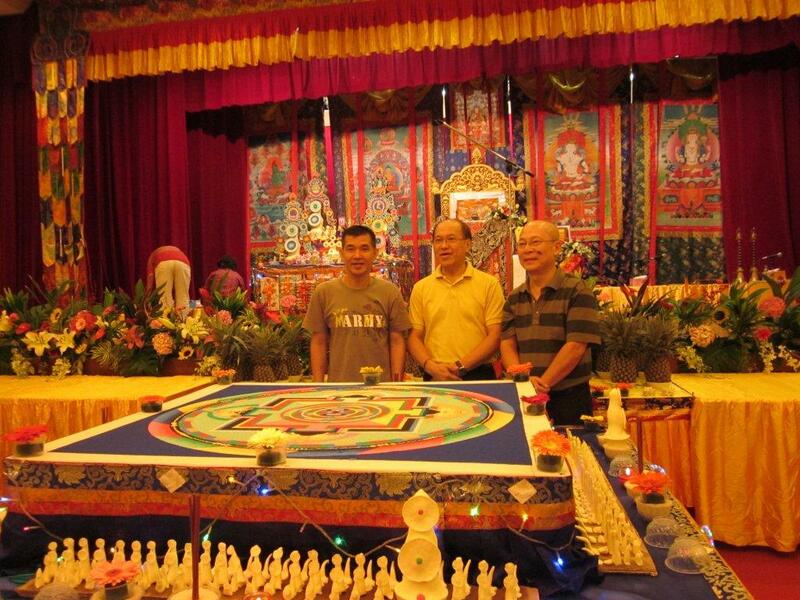 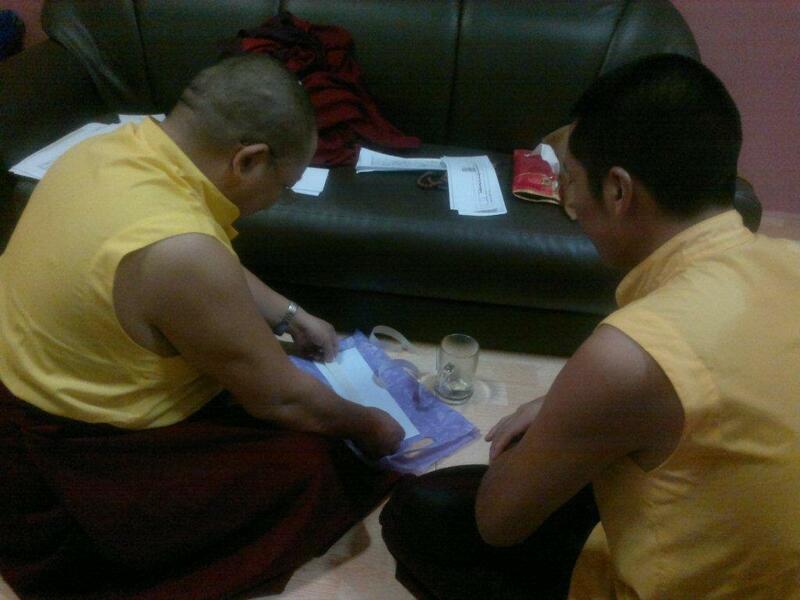 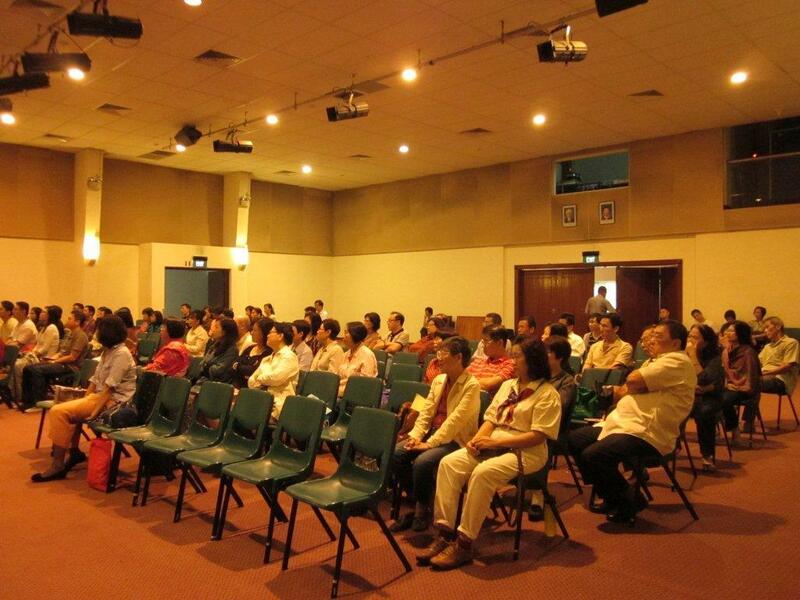 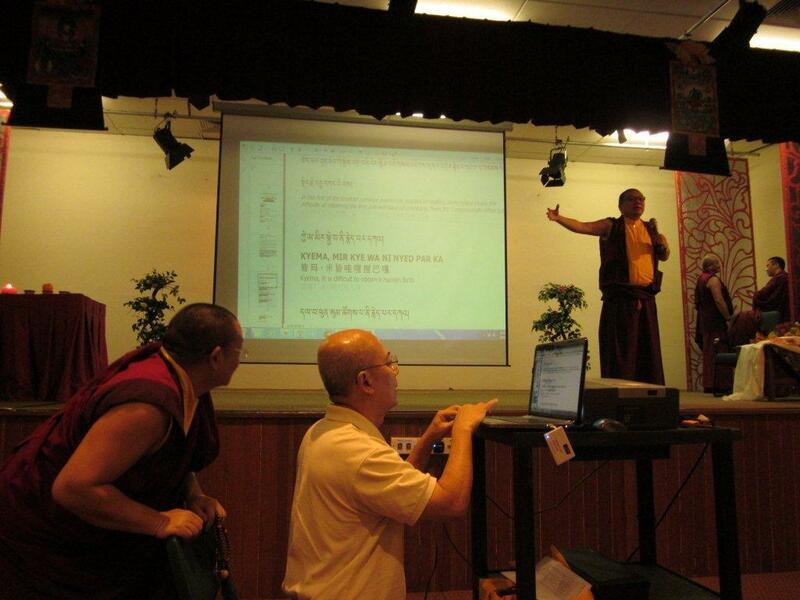 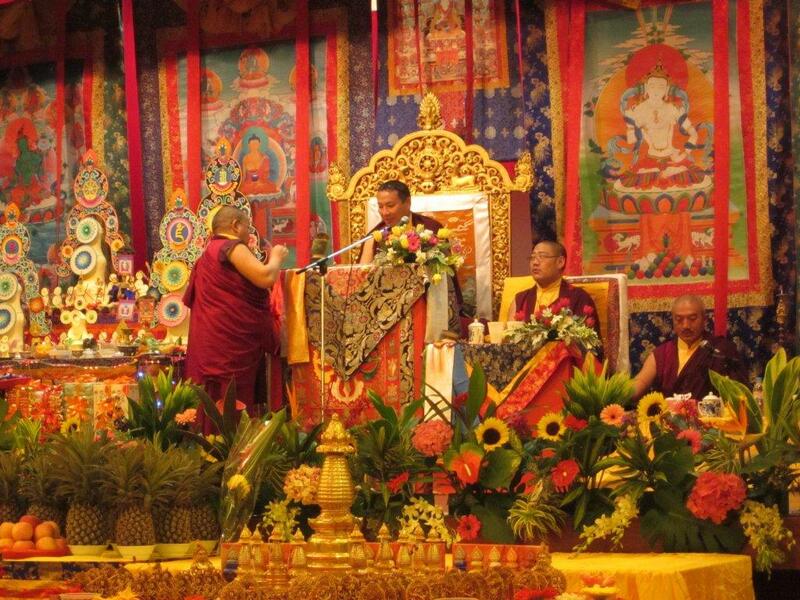 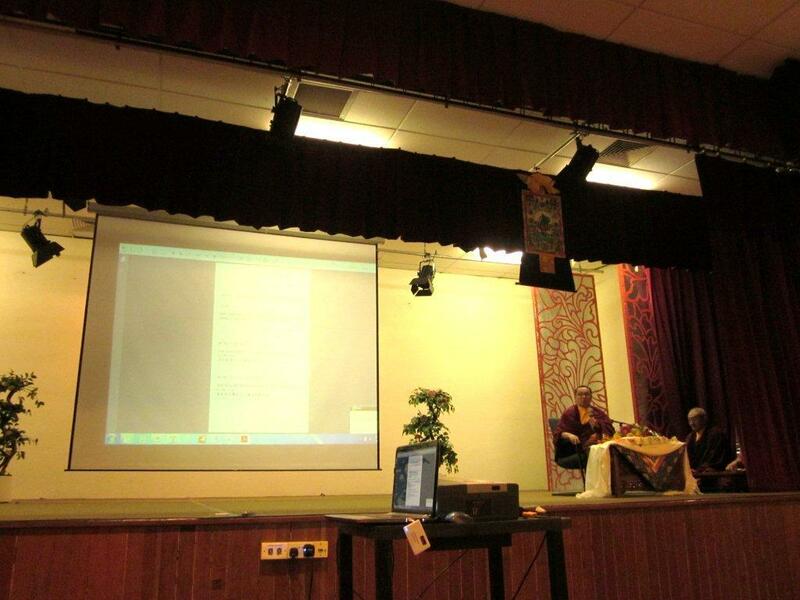 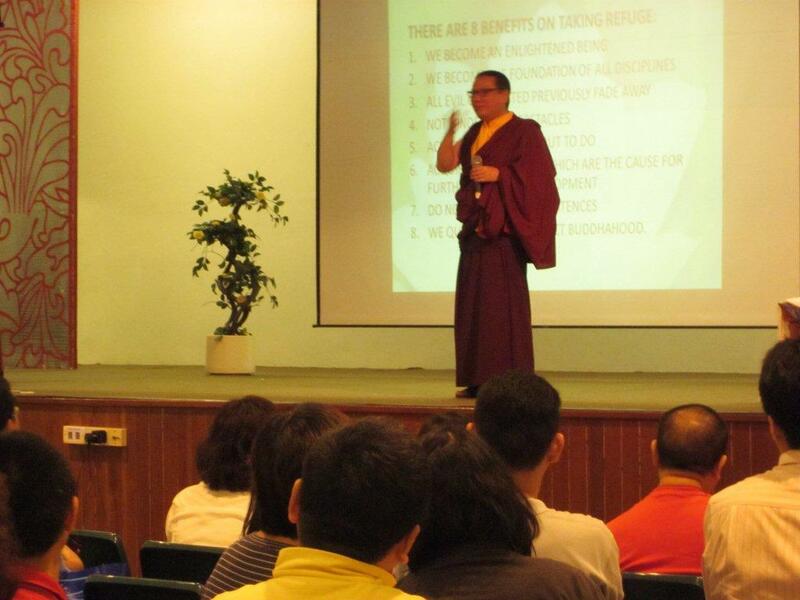 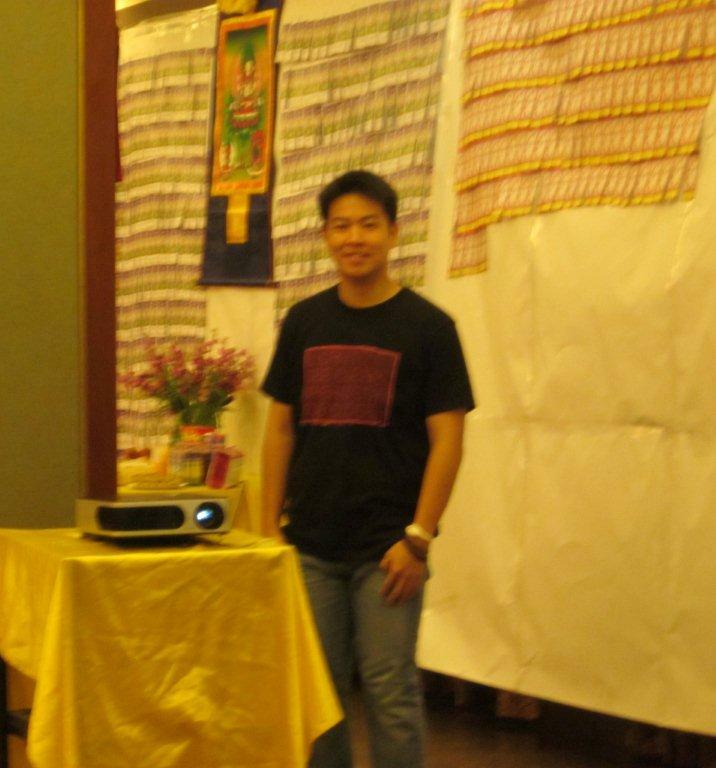 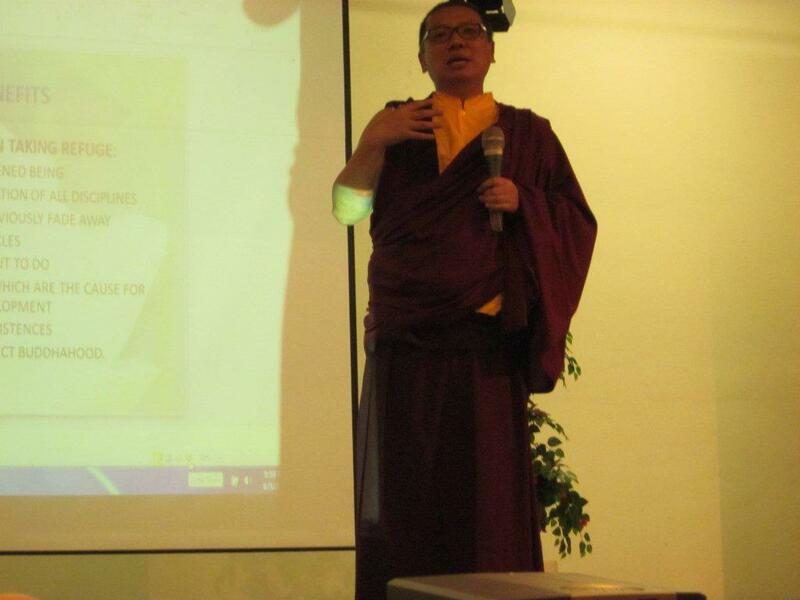 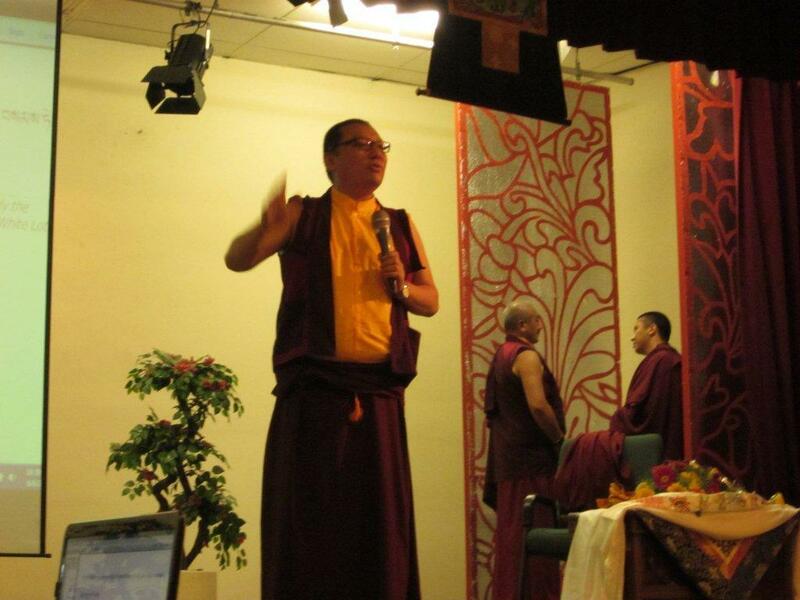 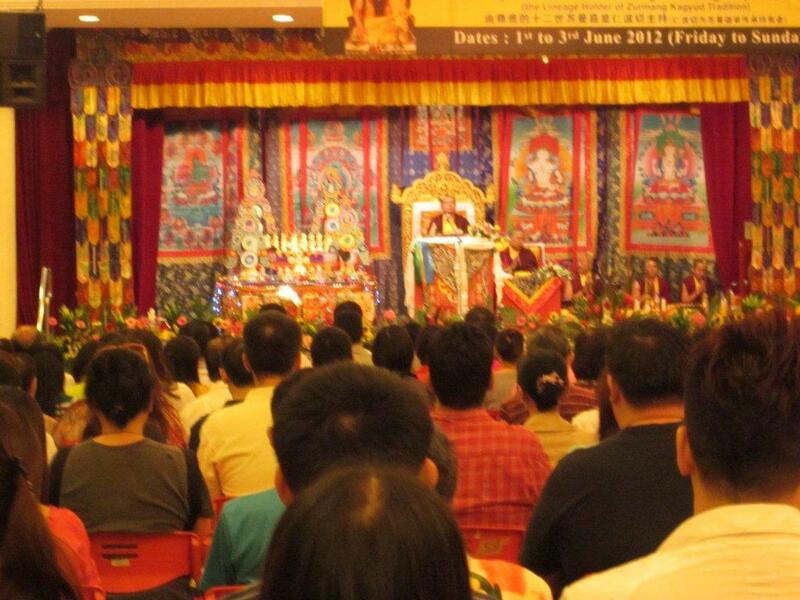 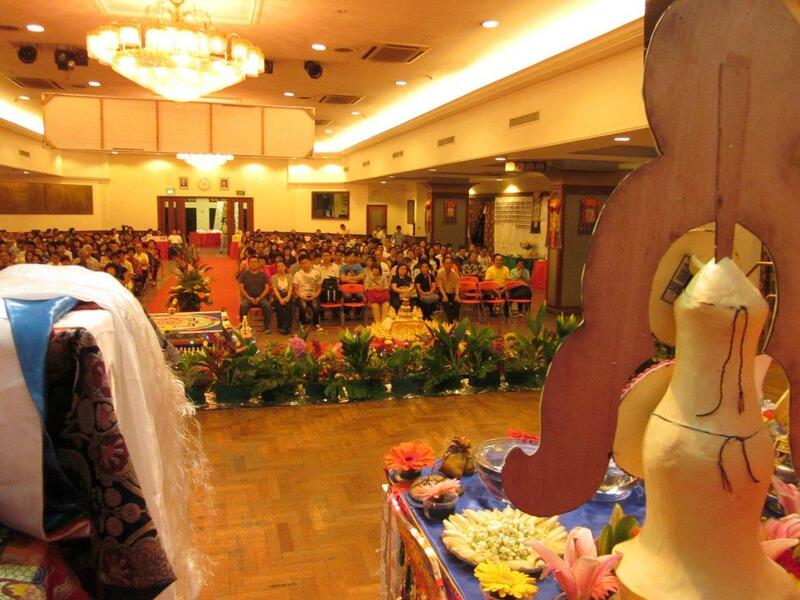 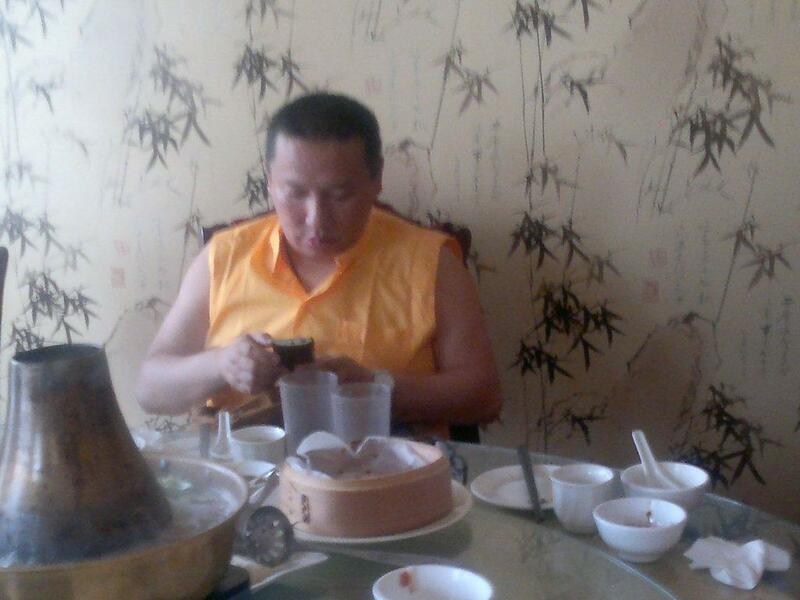 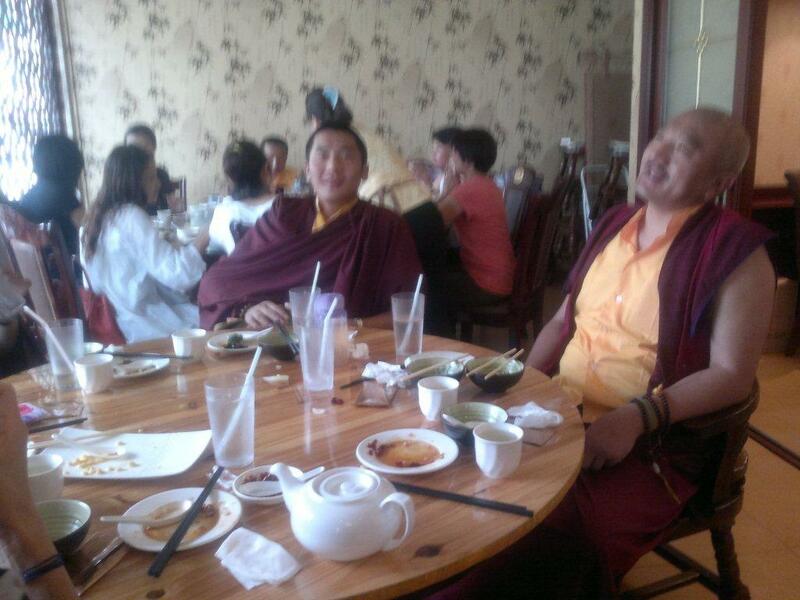 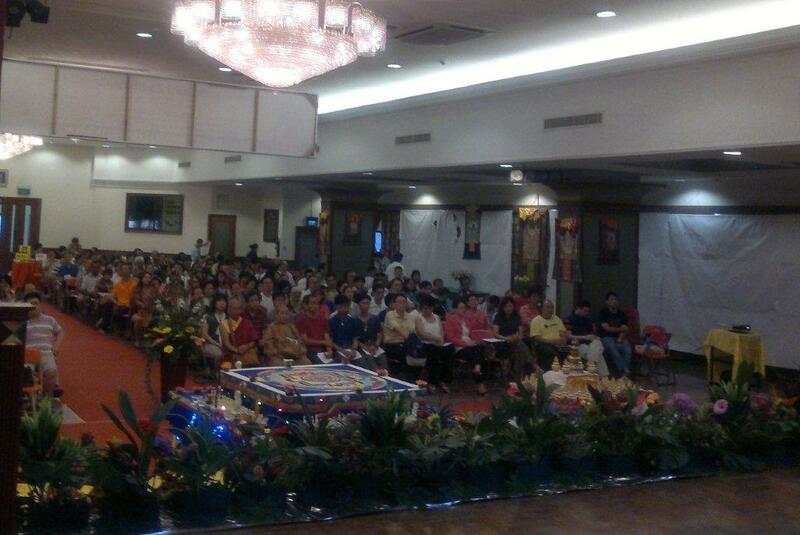 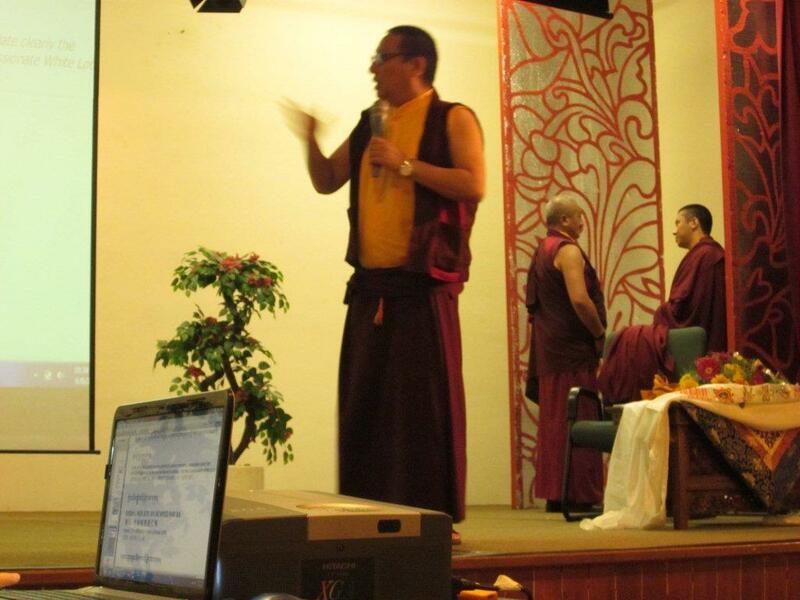 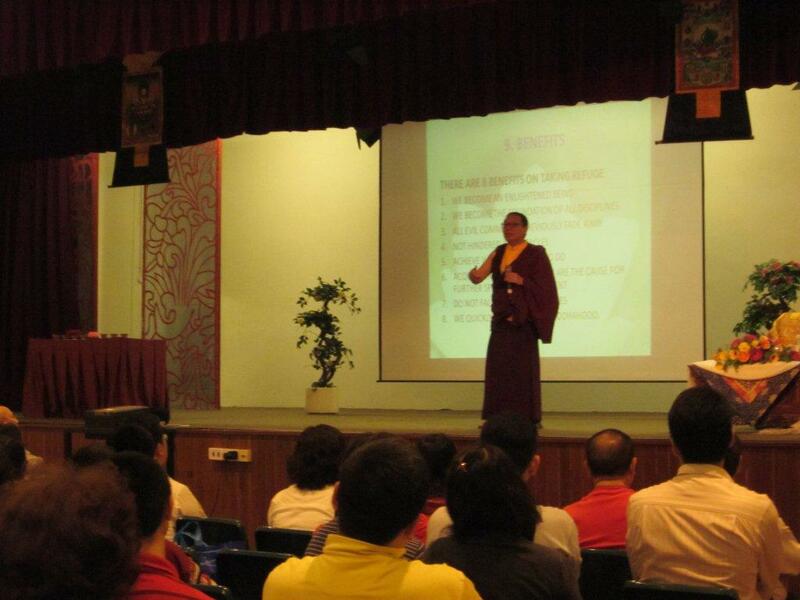 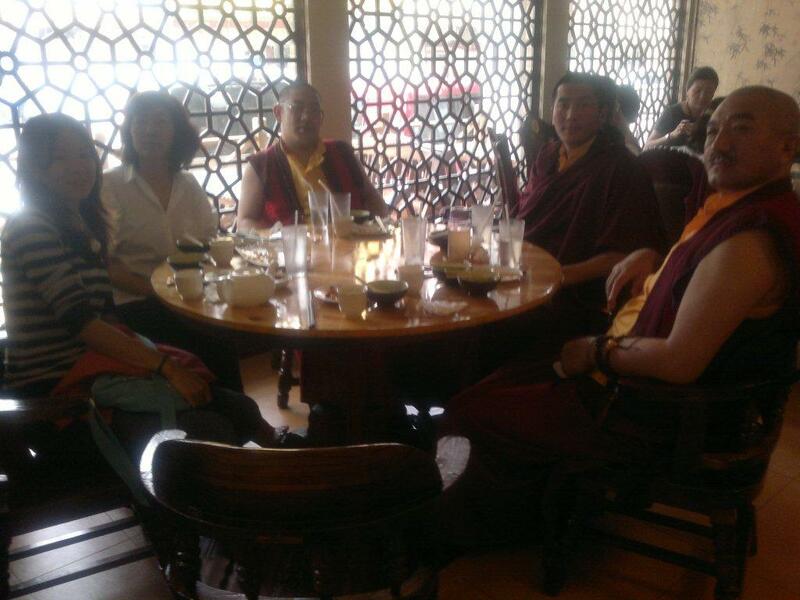 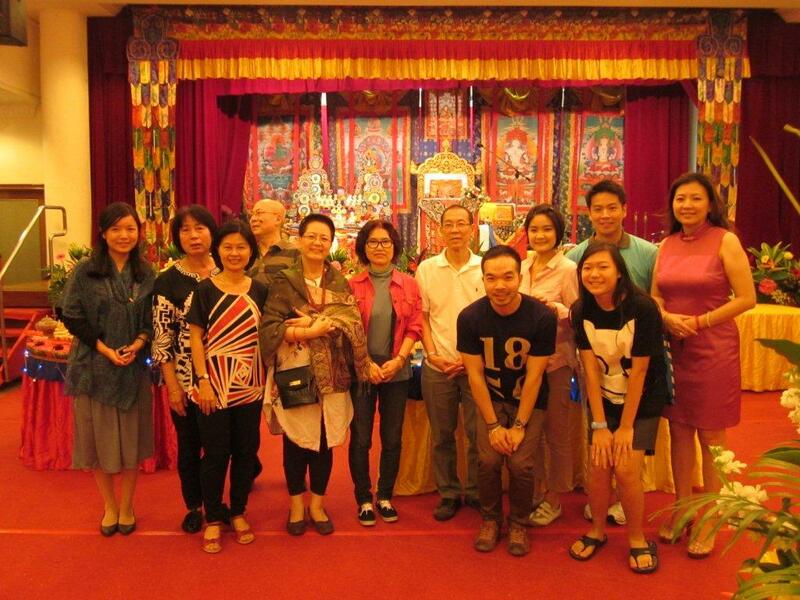 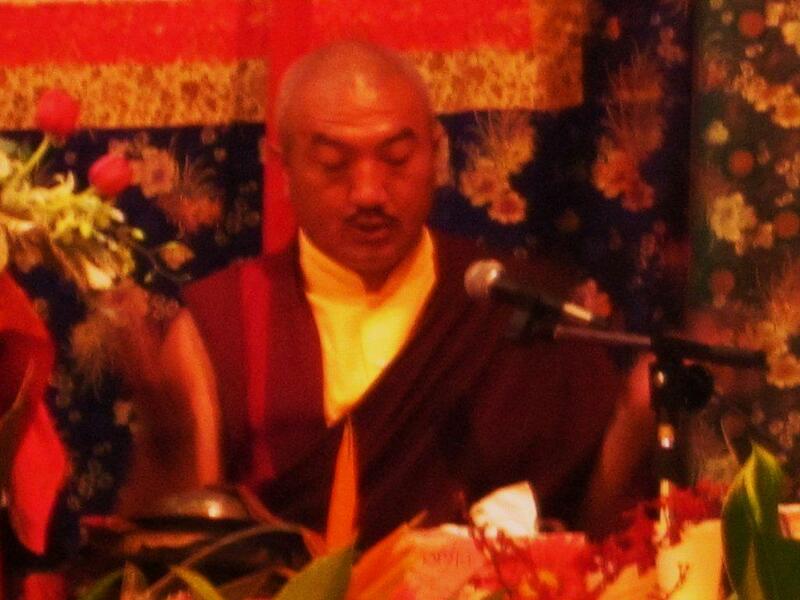 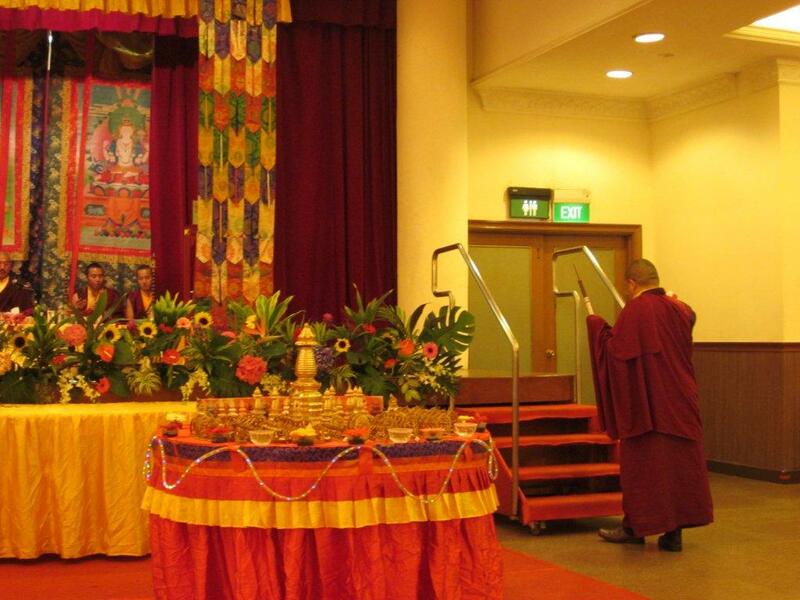 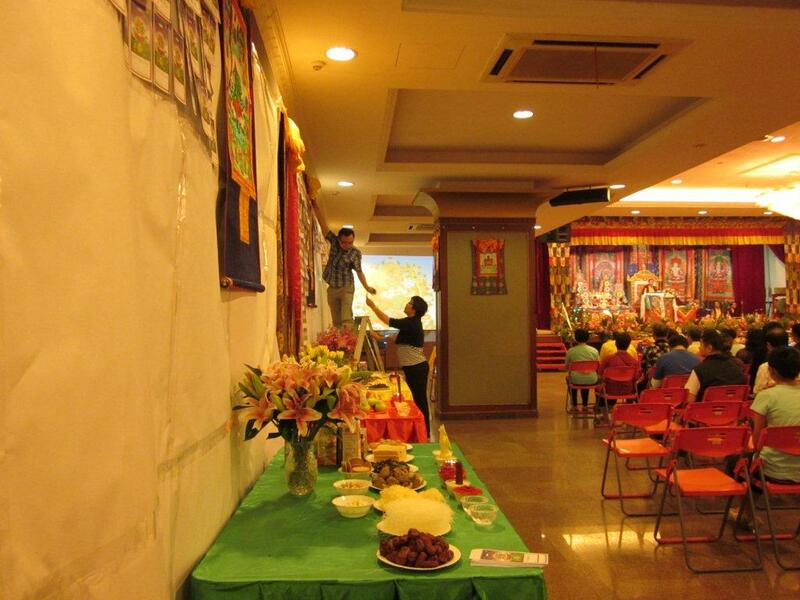 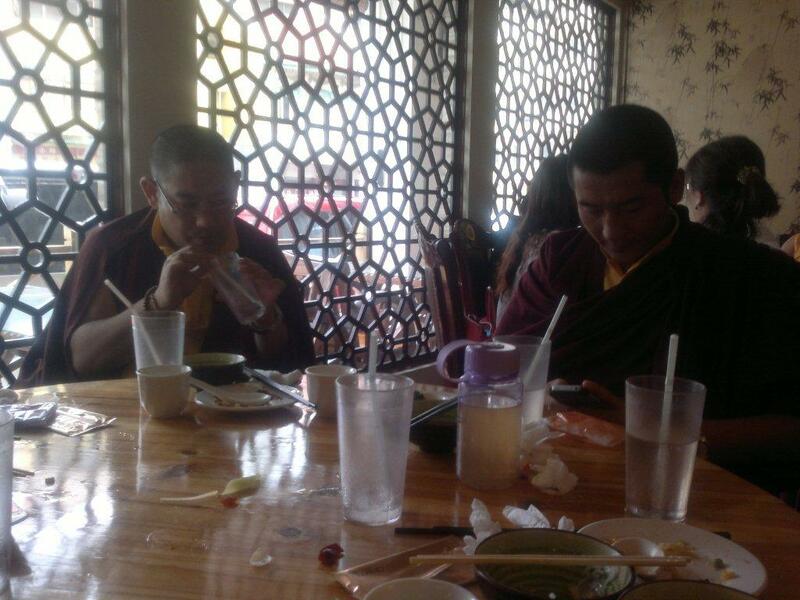 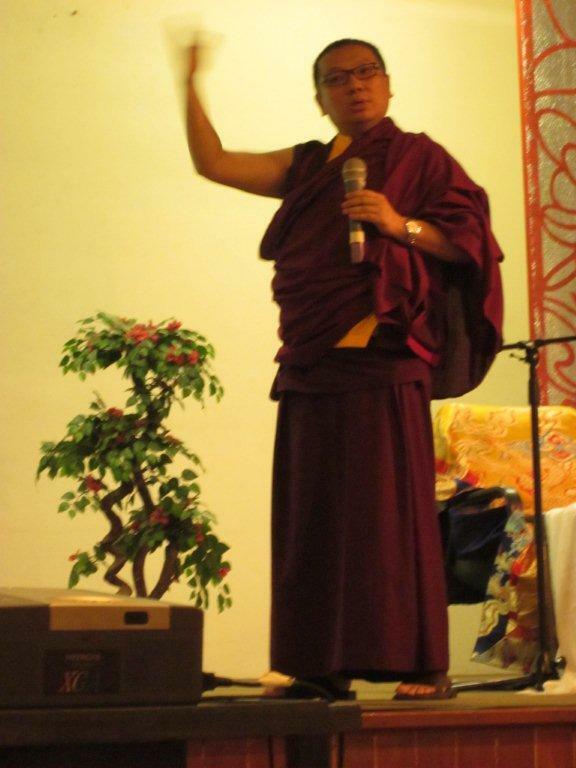 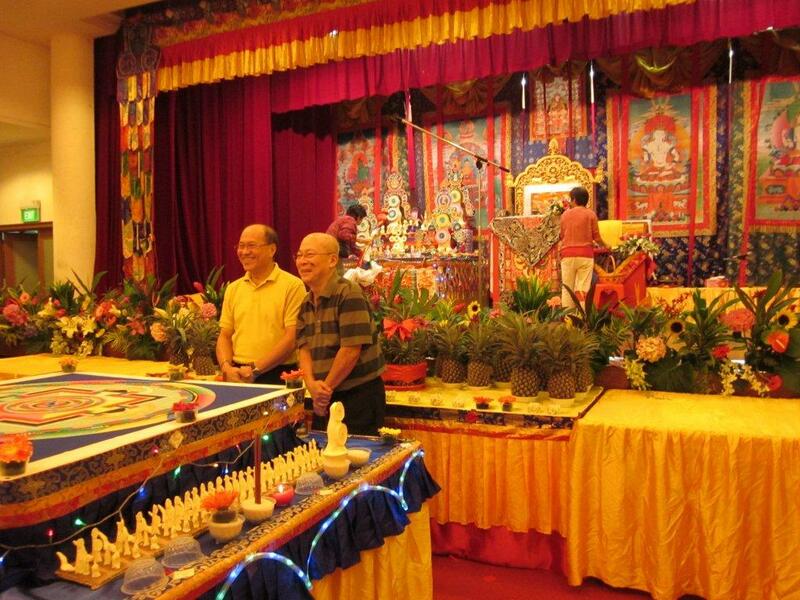 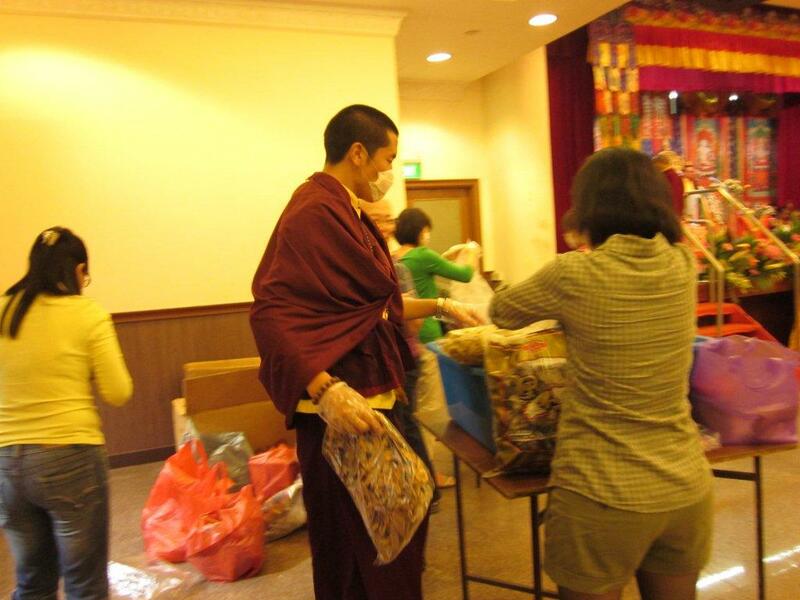 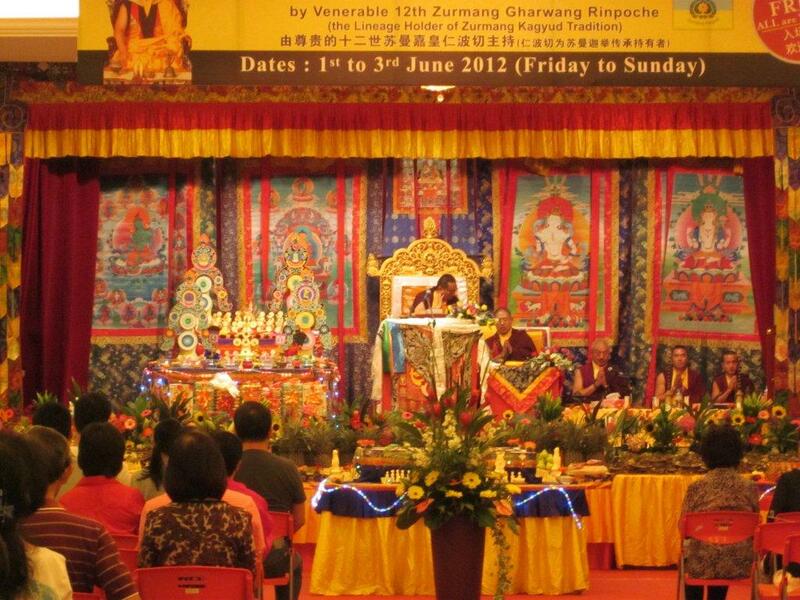 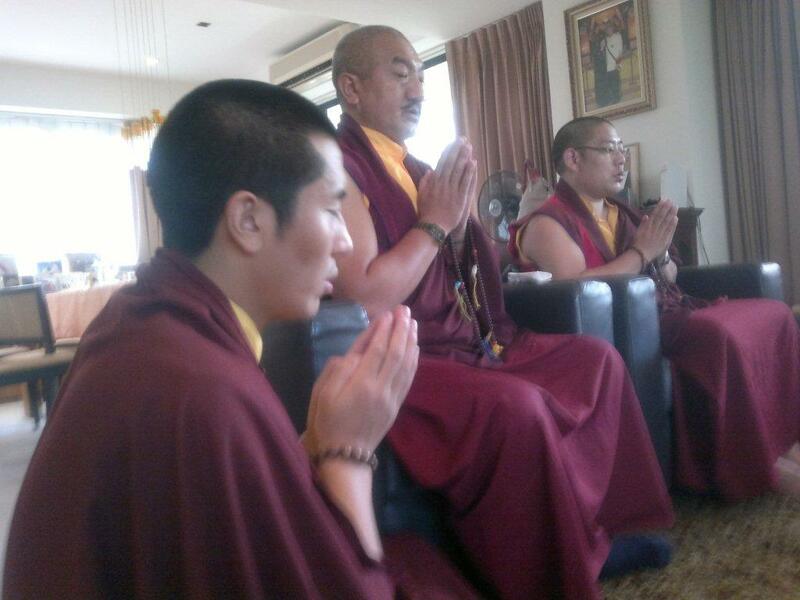 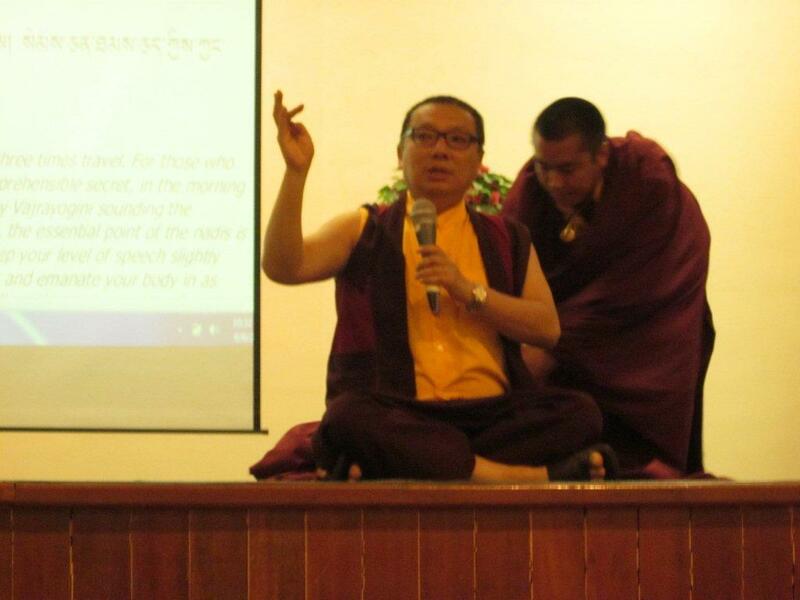 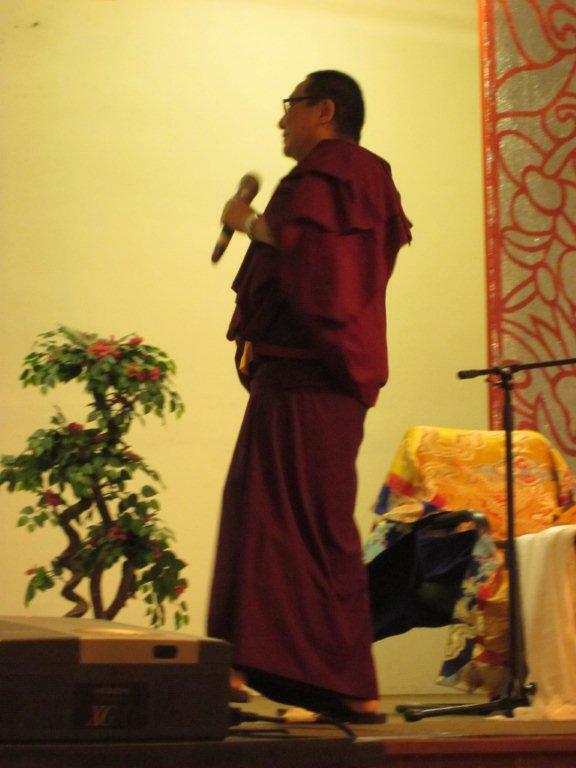 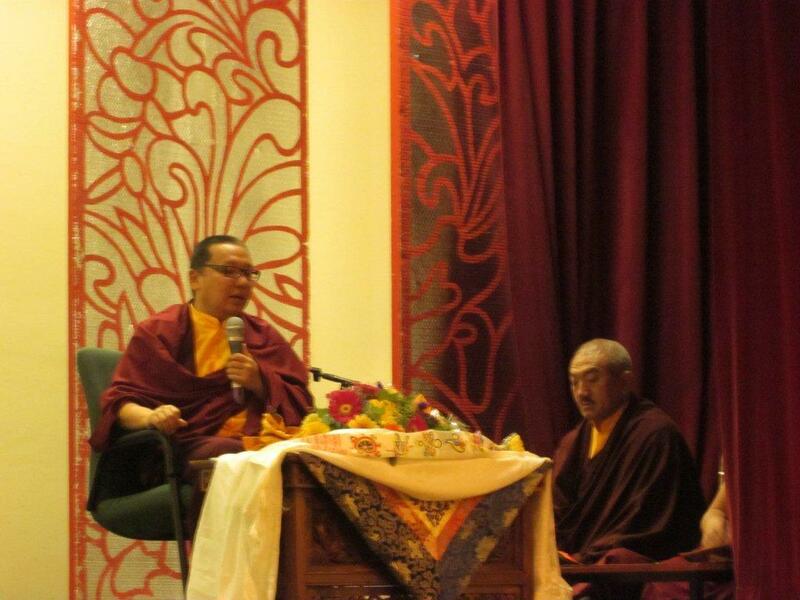 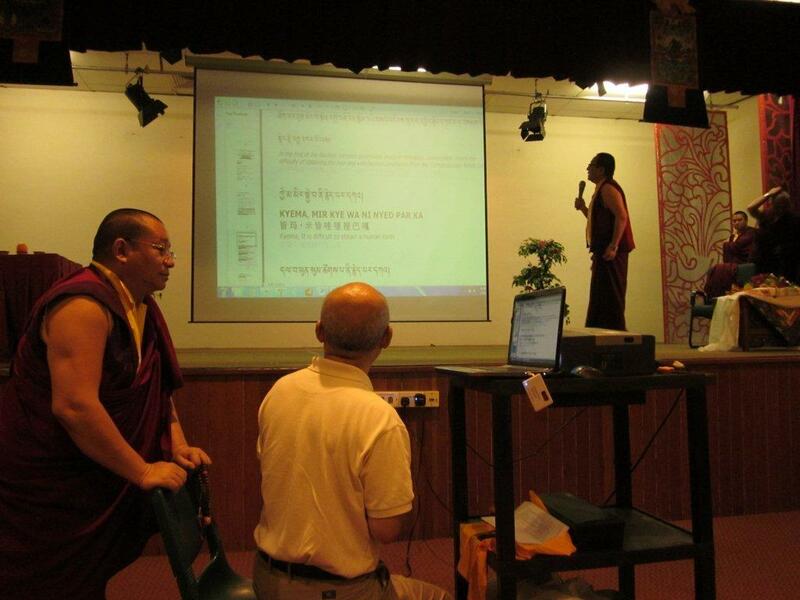 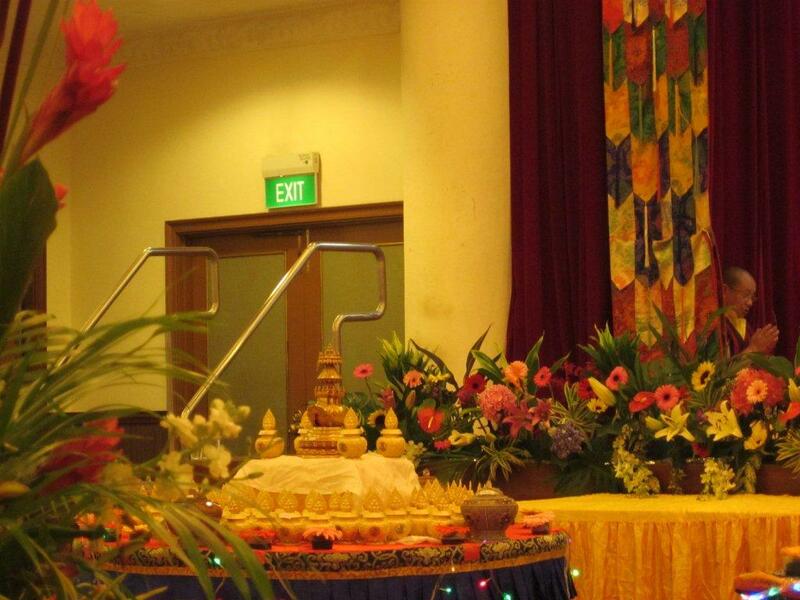 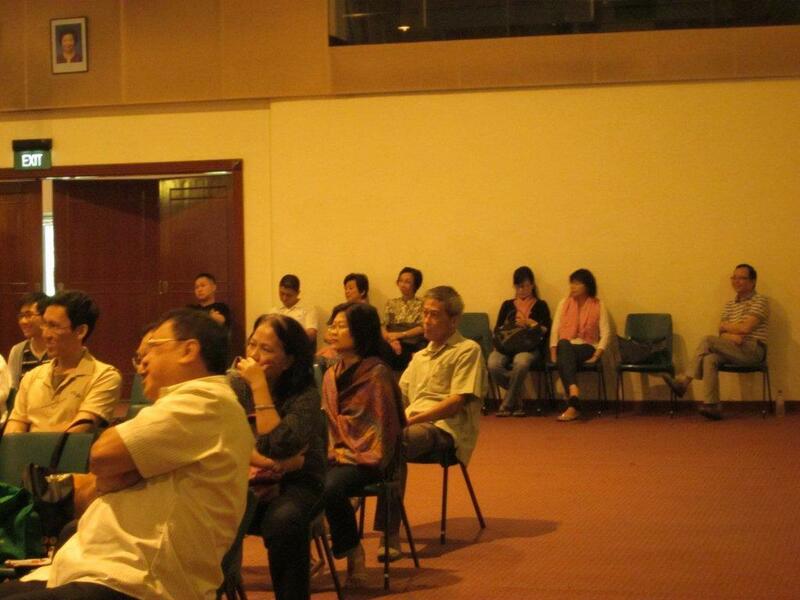 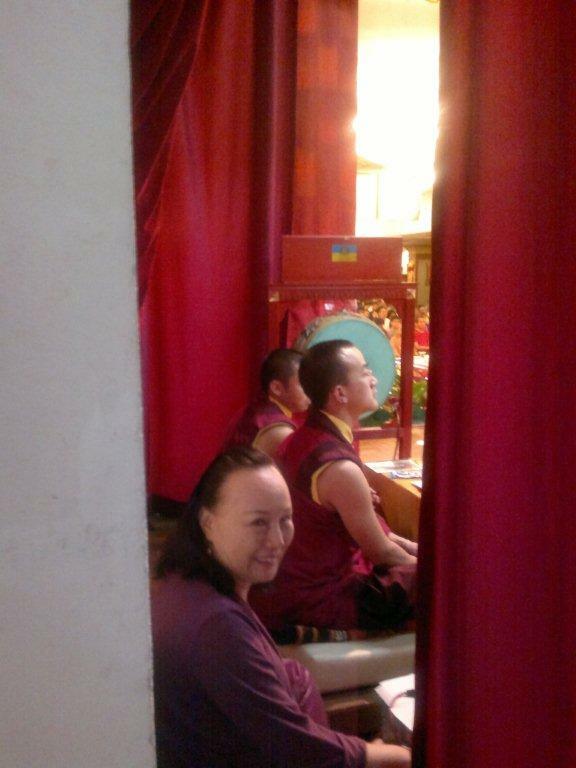 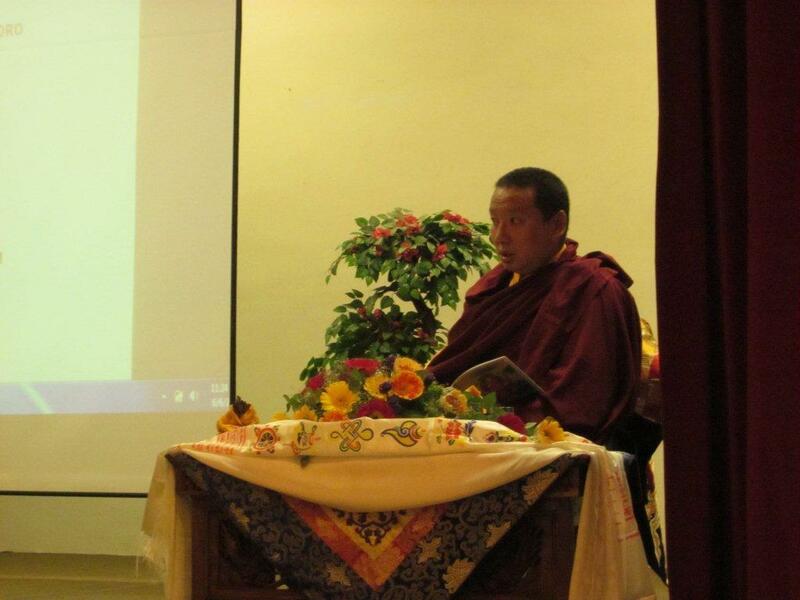 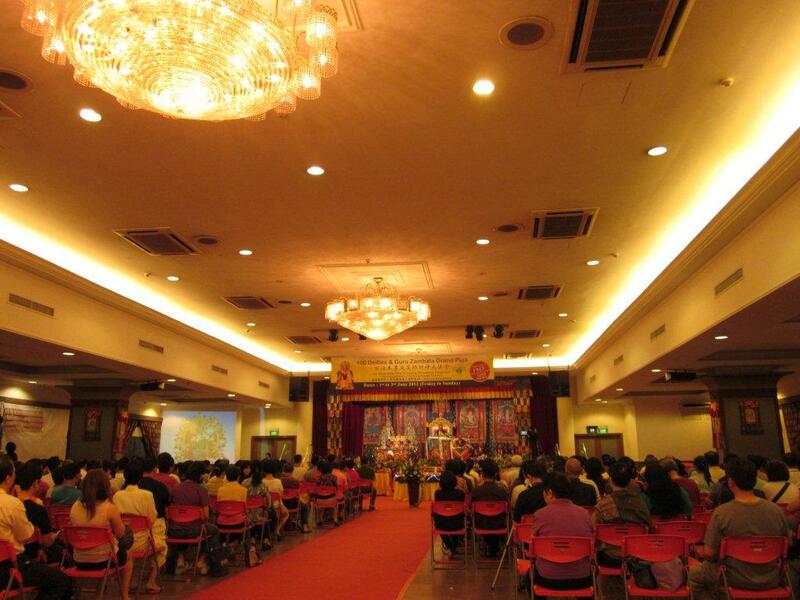 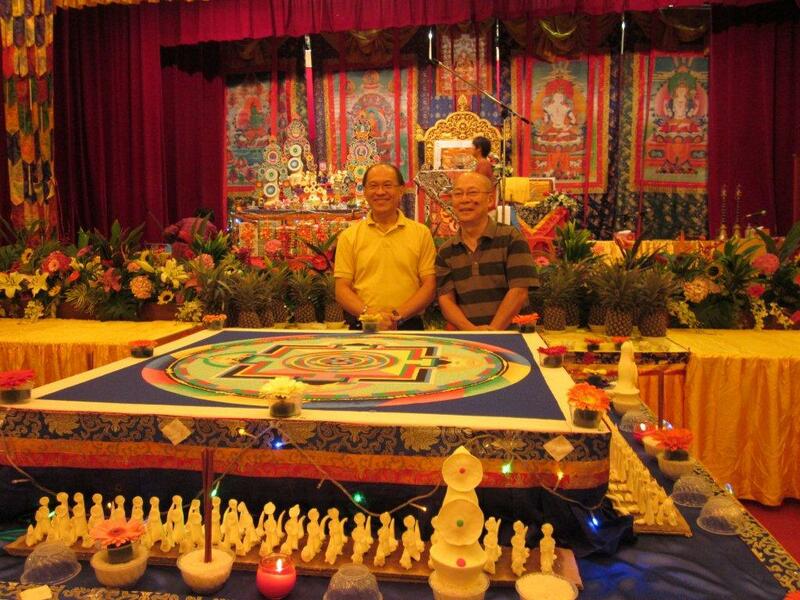 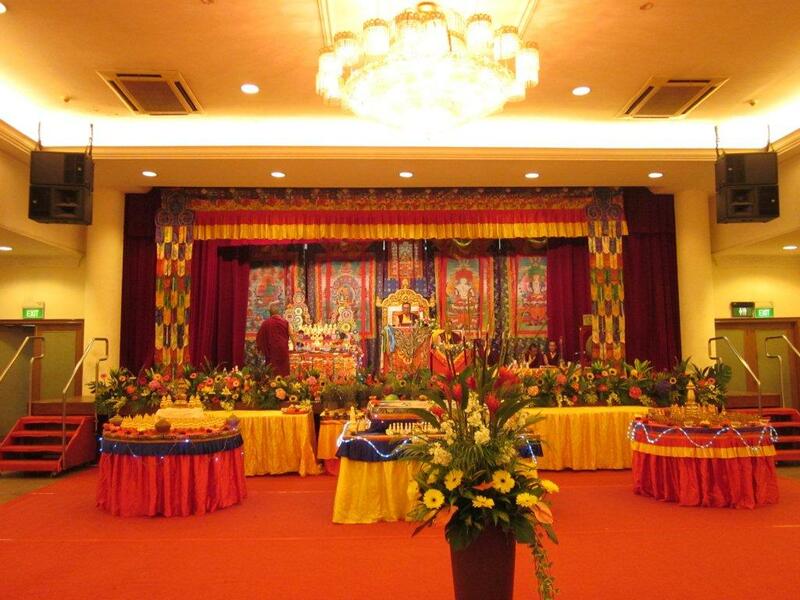 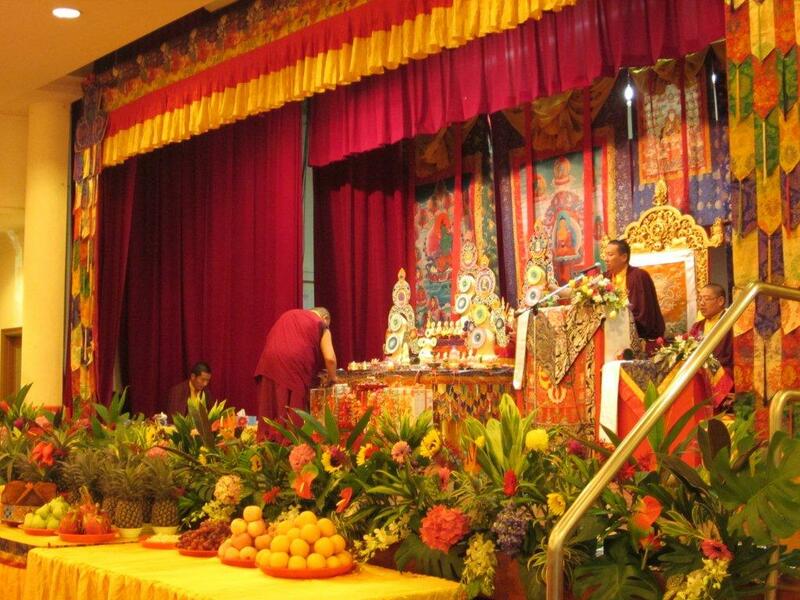 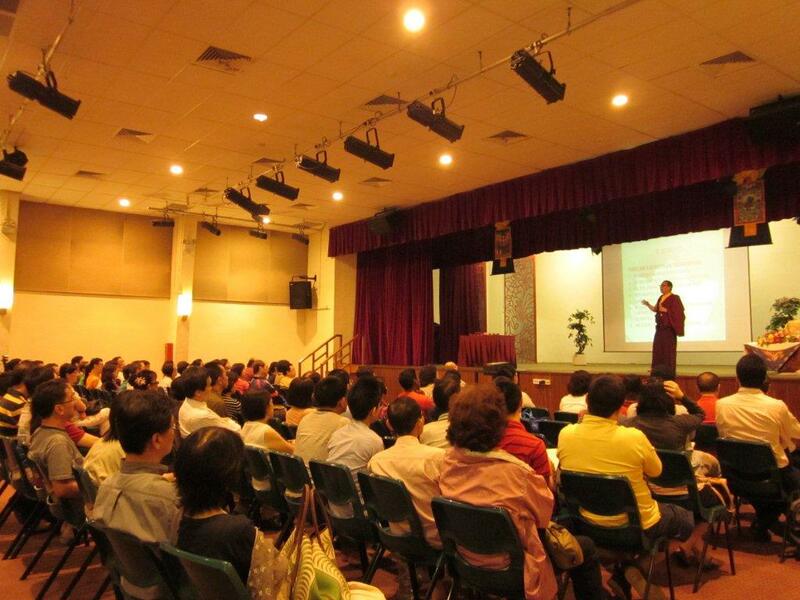 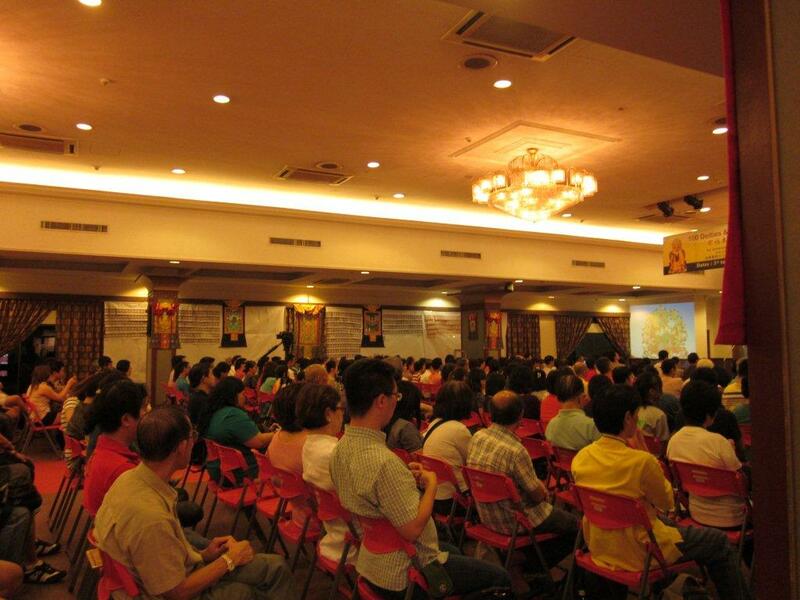 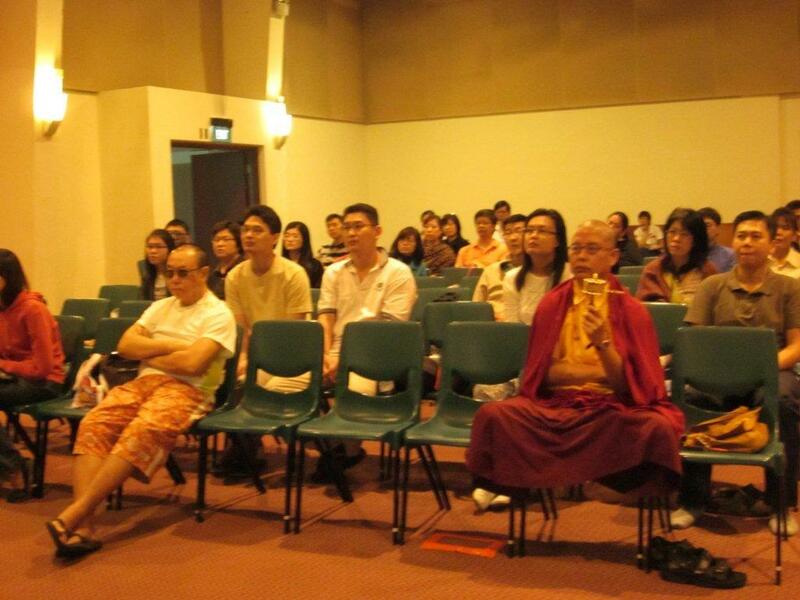 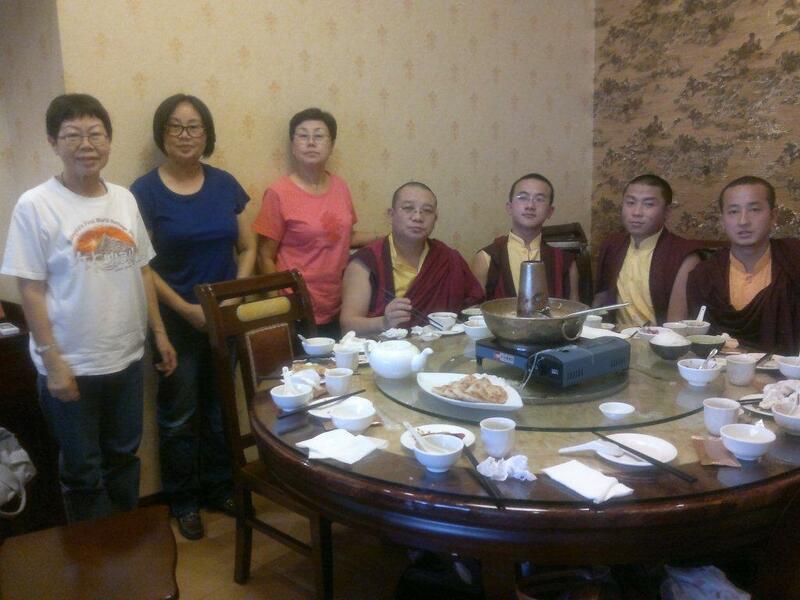 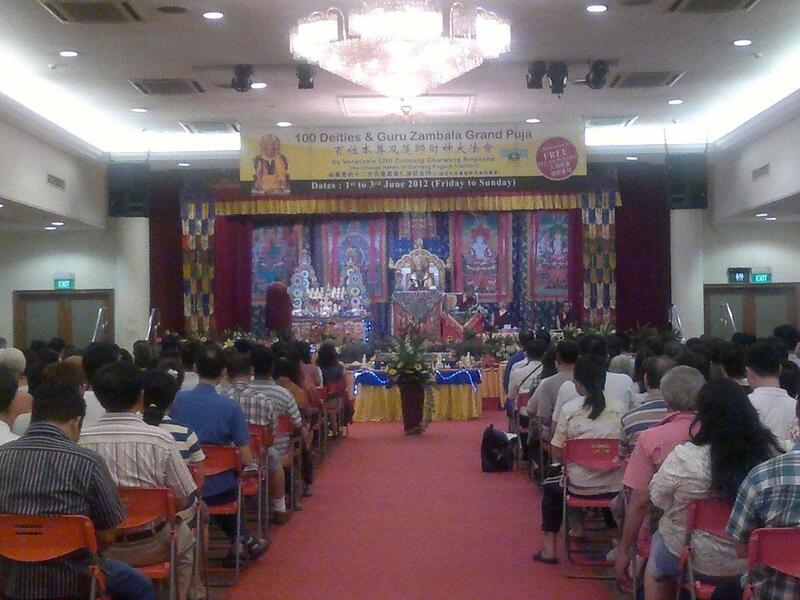 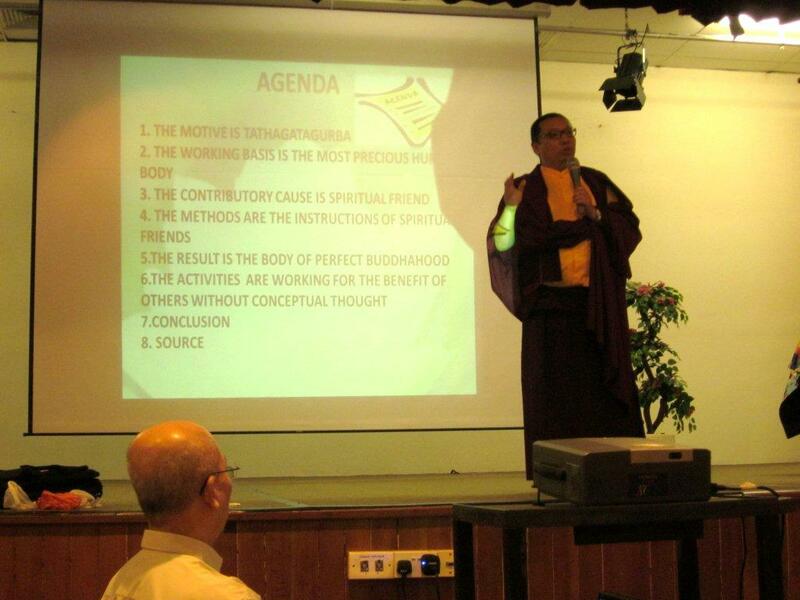 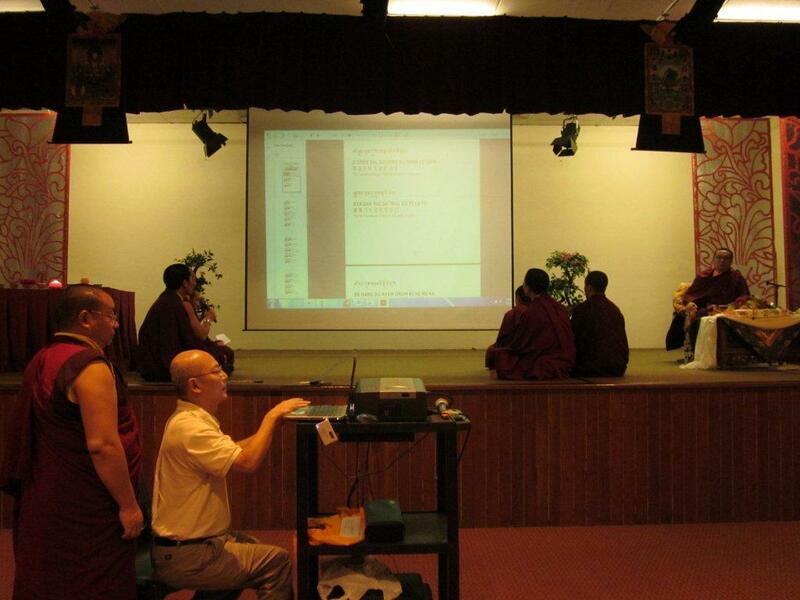 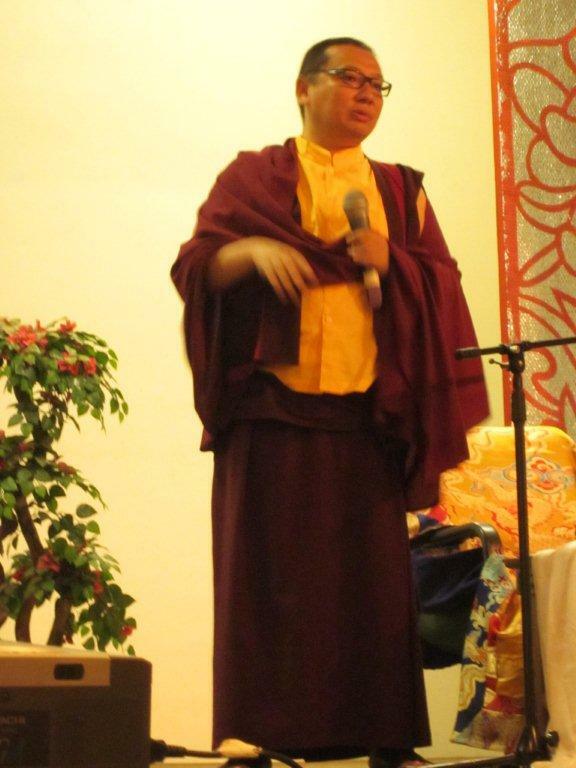 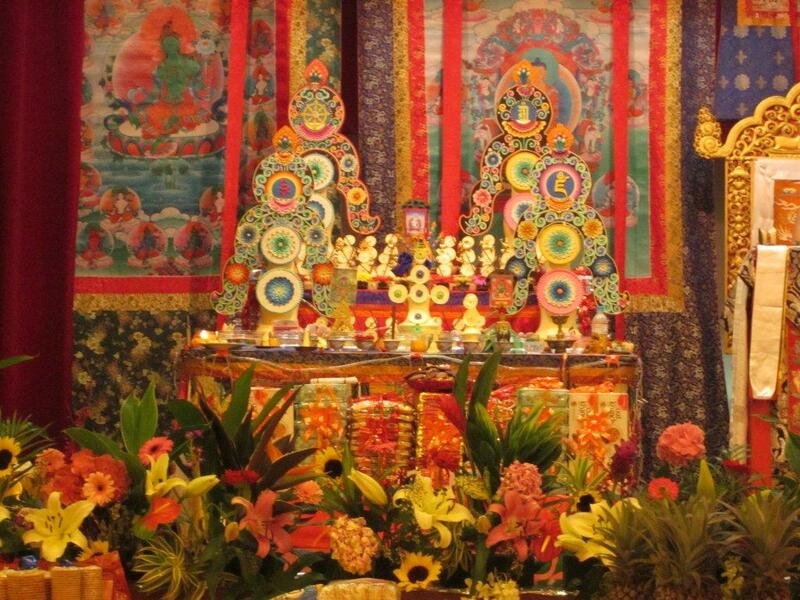 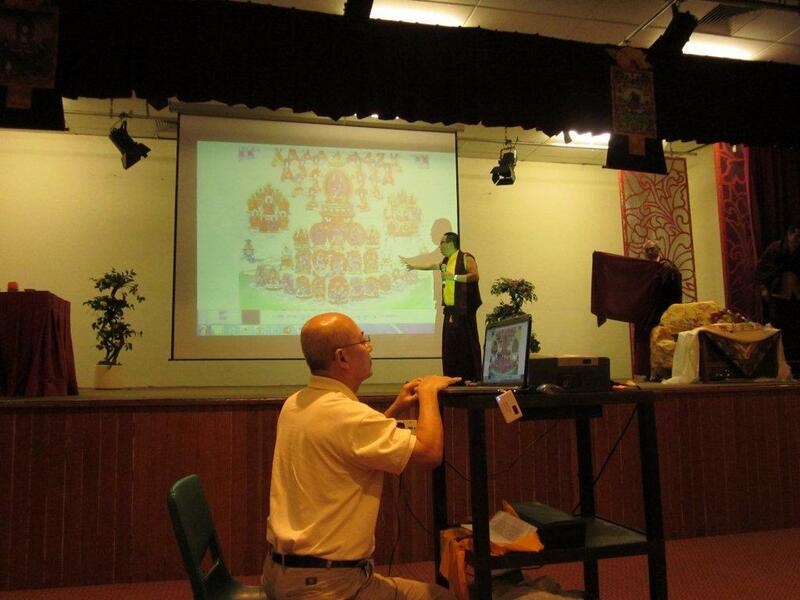 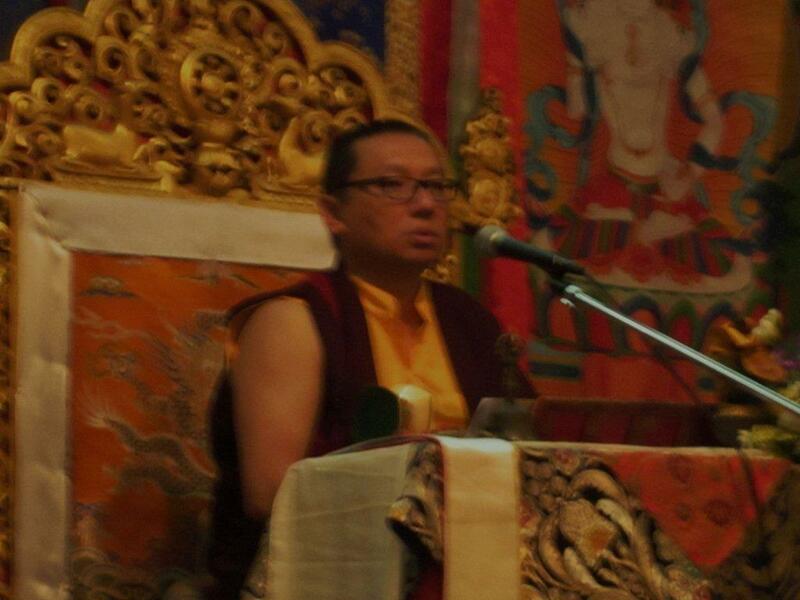 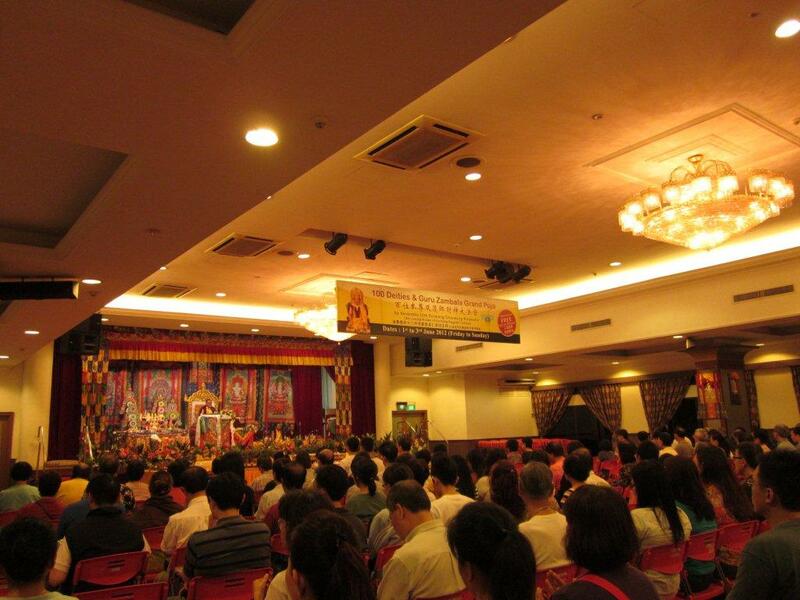 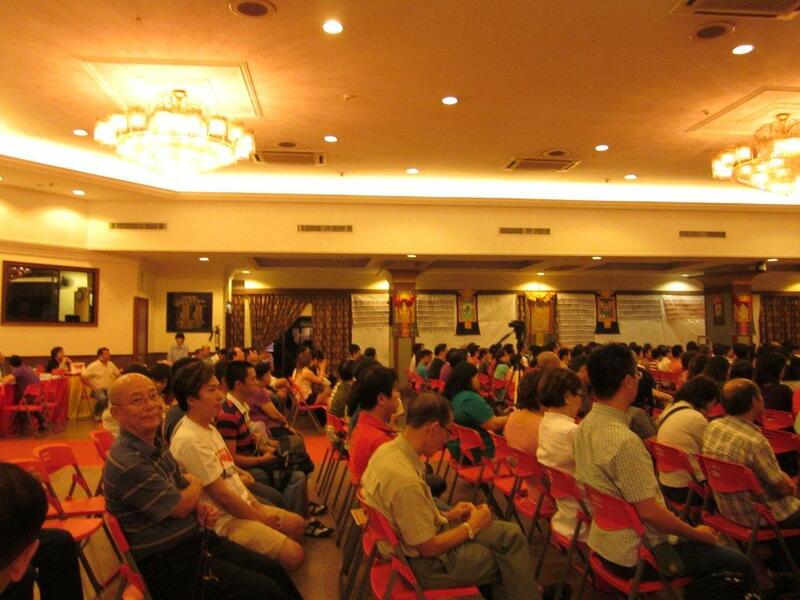 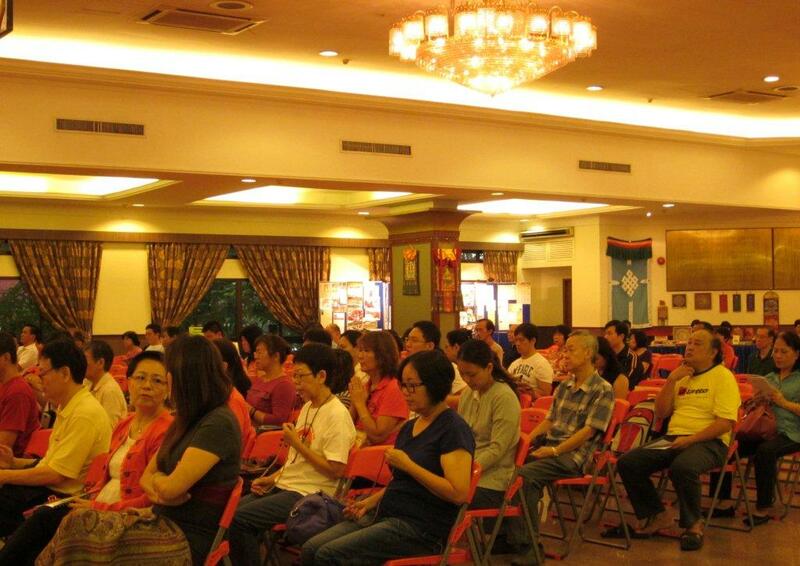 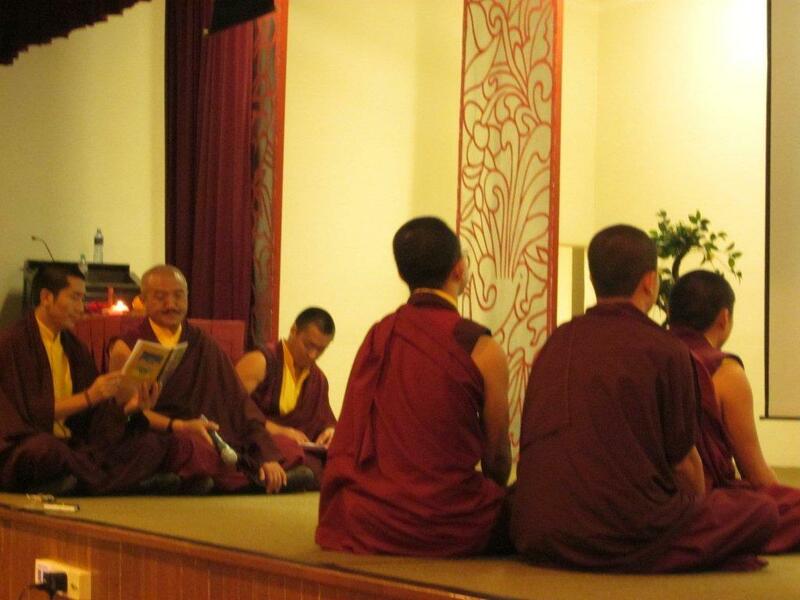 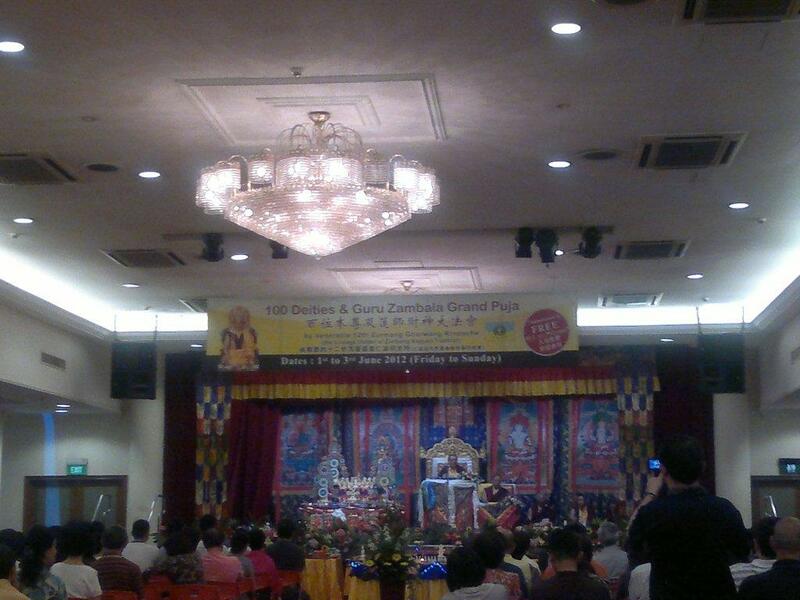 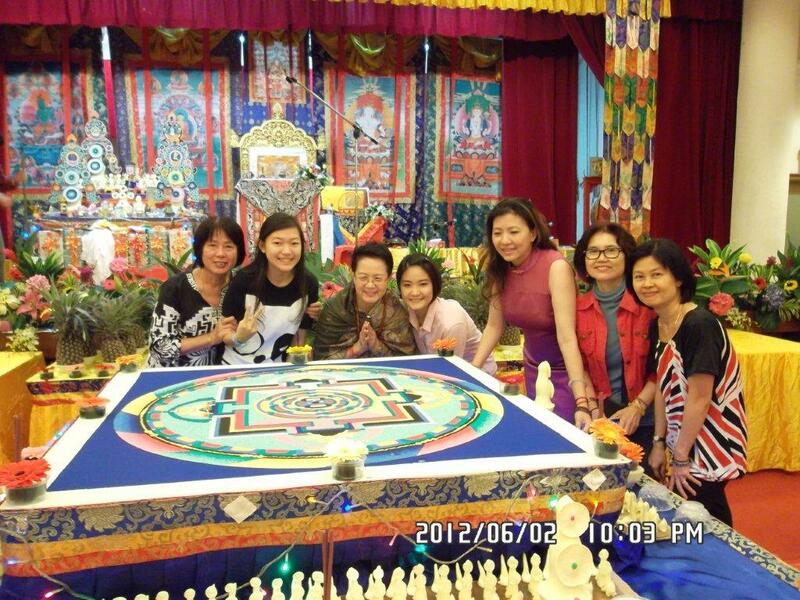 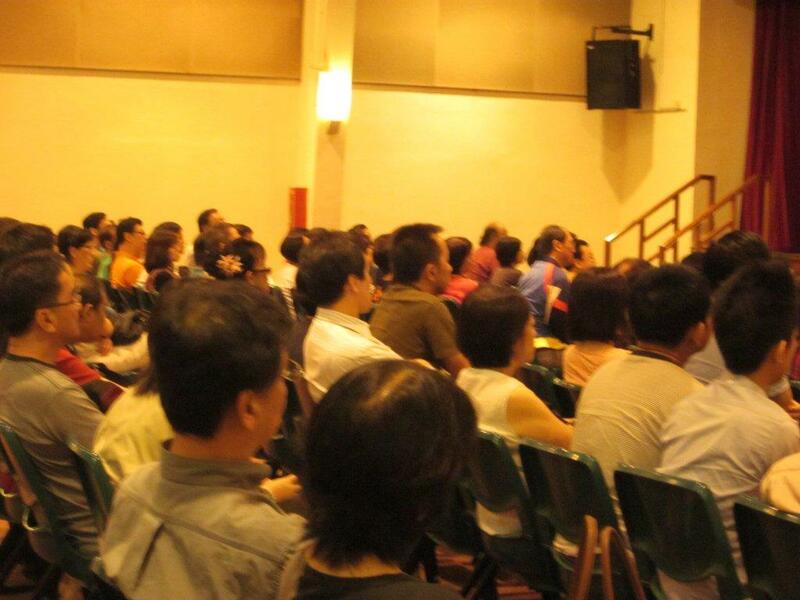 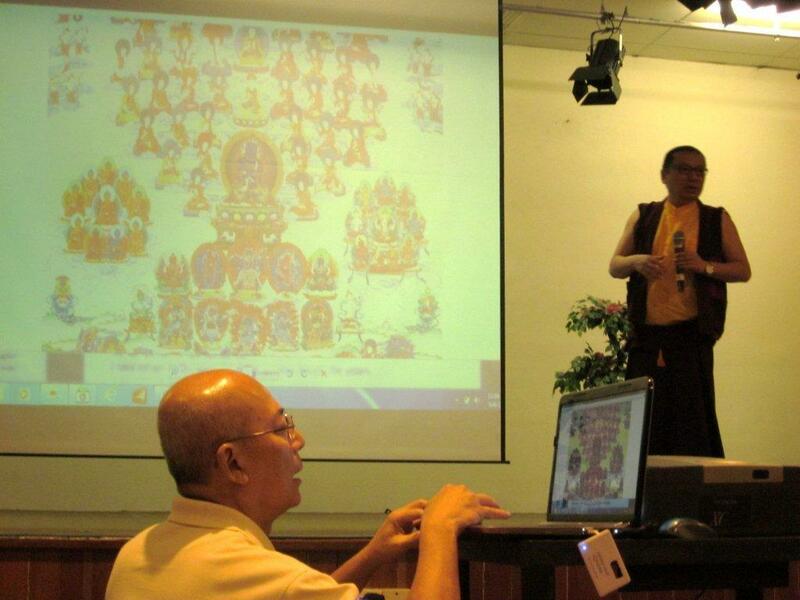 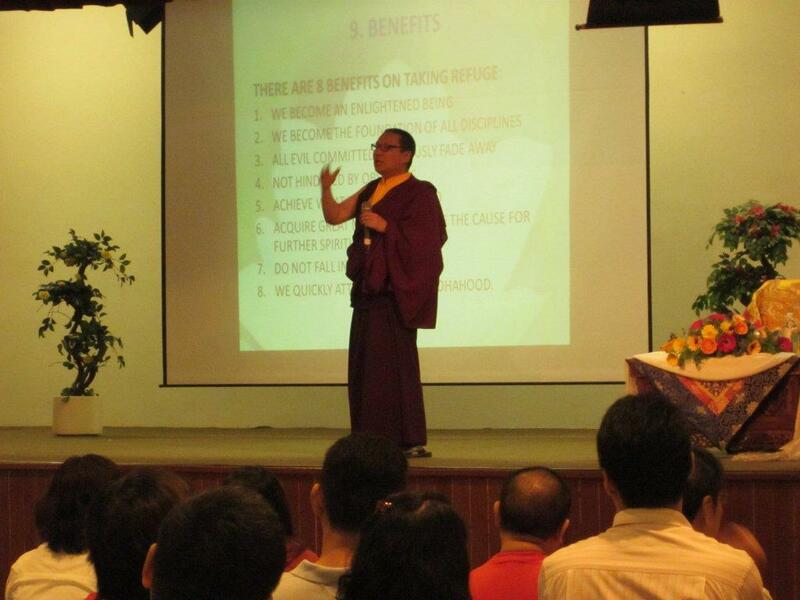 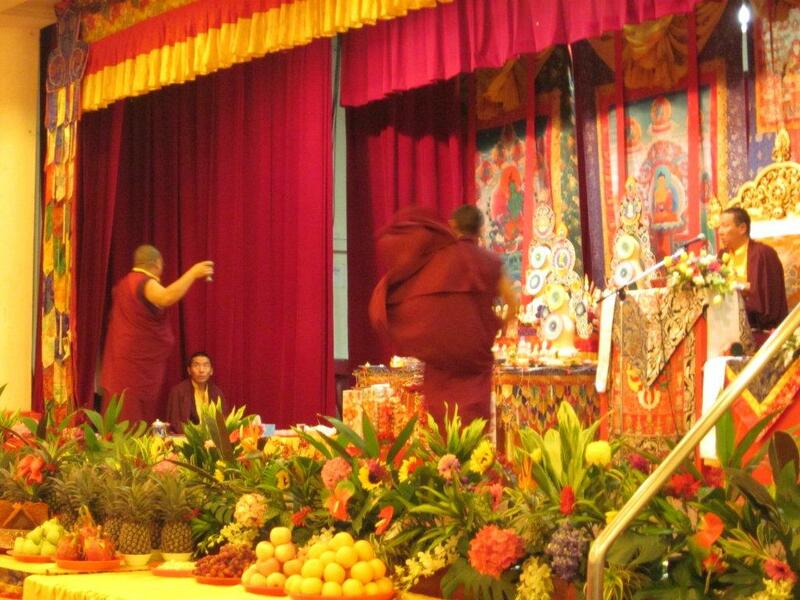 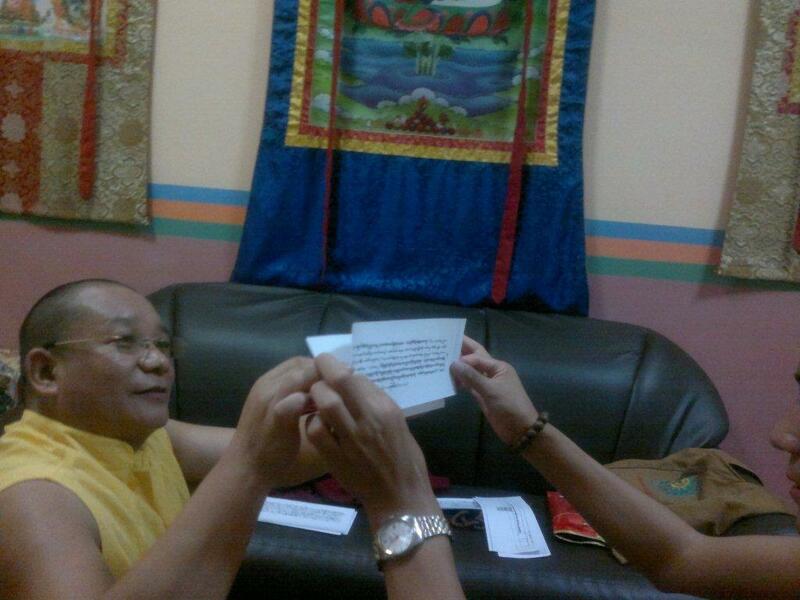 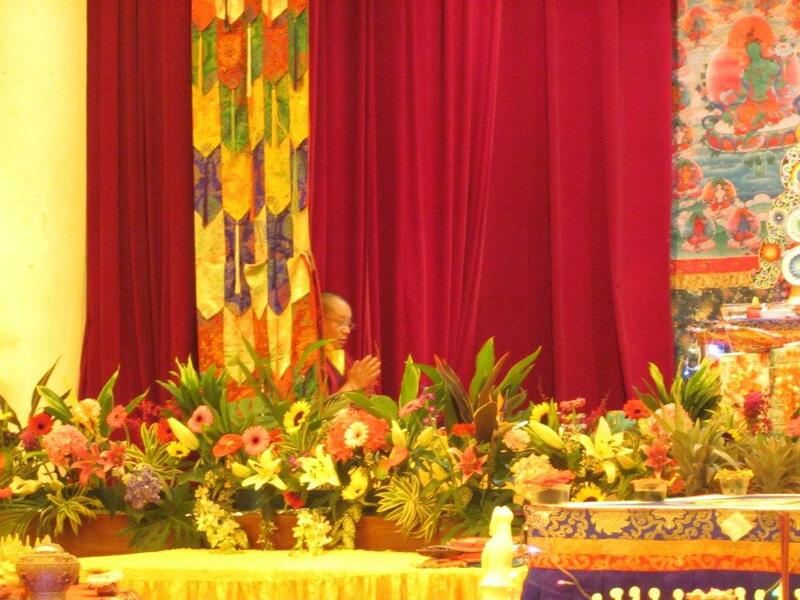 Gharwang Rinpoche will be leaving Singapore for Medan by MI 0238 at 19.20 on Thursday 7th June @ T2. 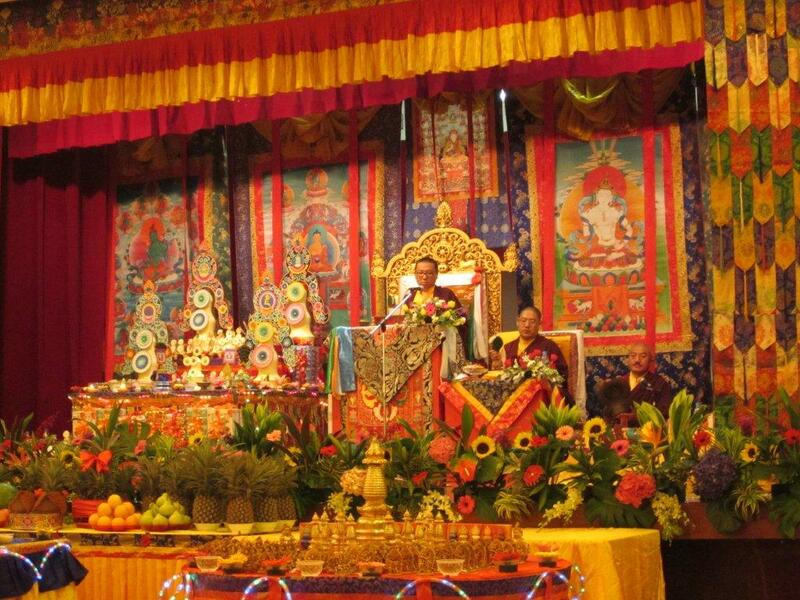 If you wish to see Rinpoche off at the airport, please be there at least 2 and half hours ahead of departure schedule..Thank you. 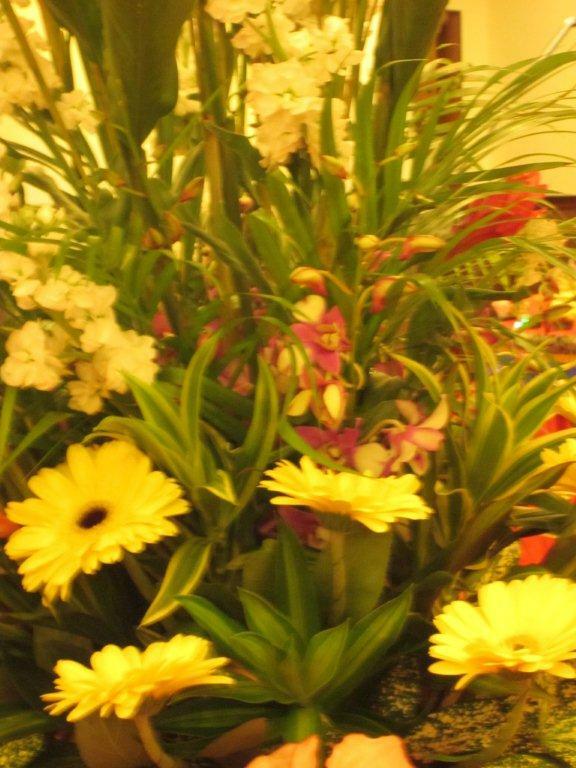 Please kindly check whether the plane will land at T2 or T3 on the date of arrival...at this point of time, we are unable to inform. 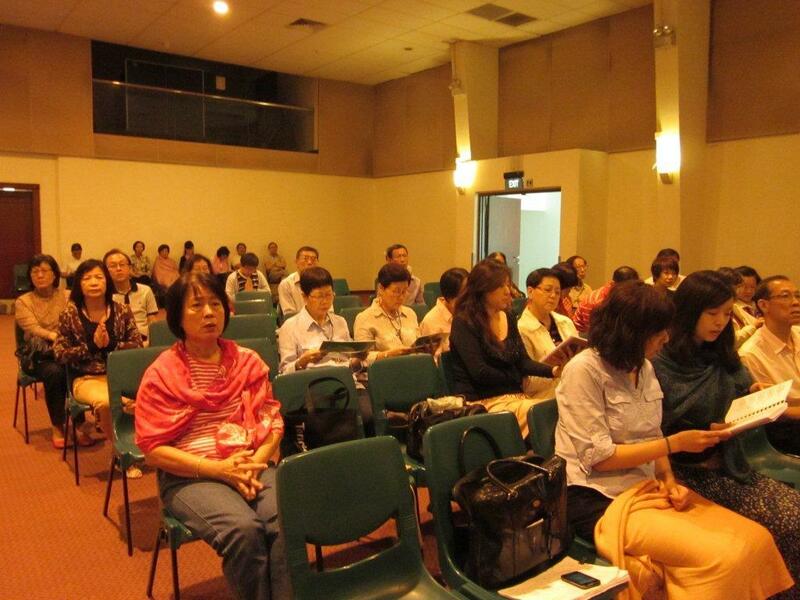 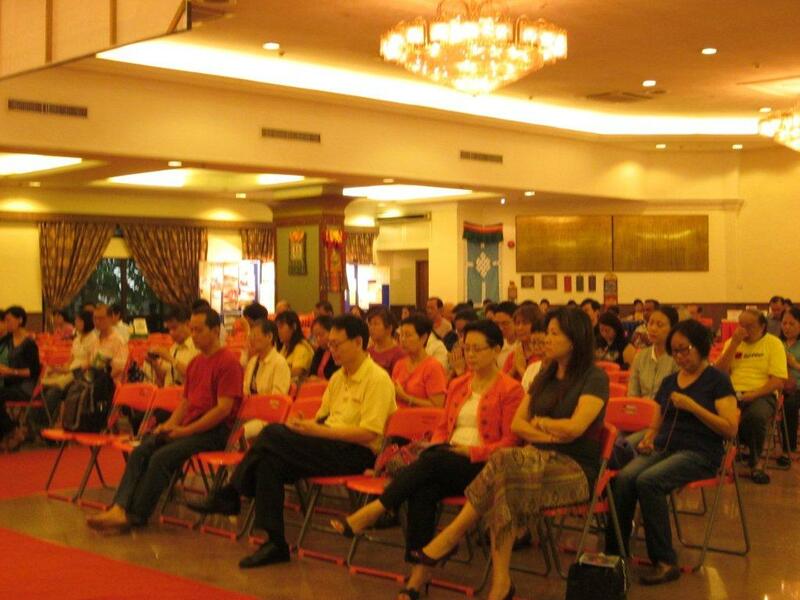 Hope to see you there and we certainly look forward to your participation in the coming events. 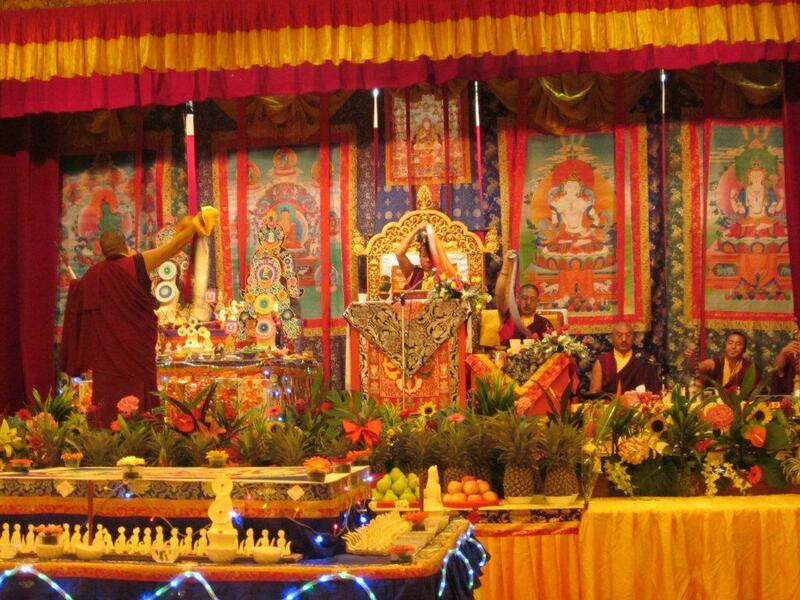 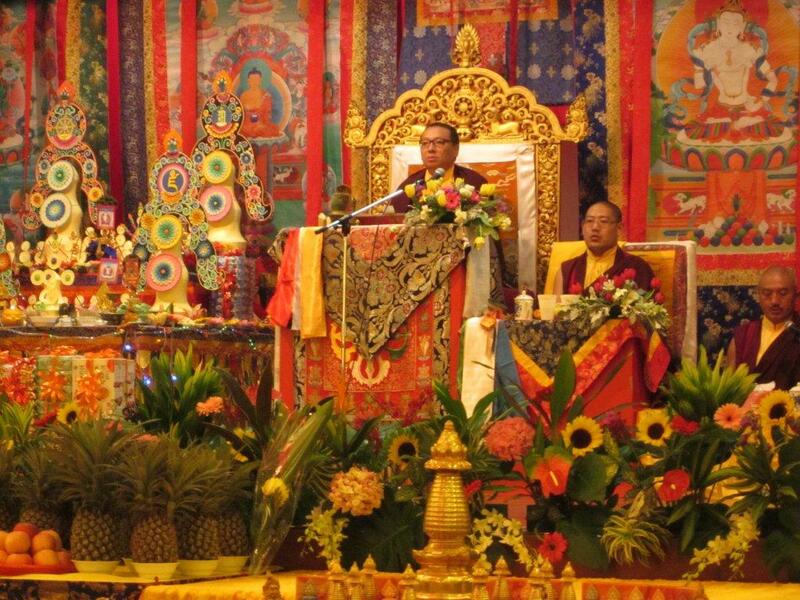 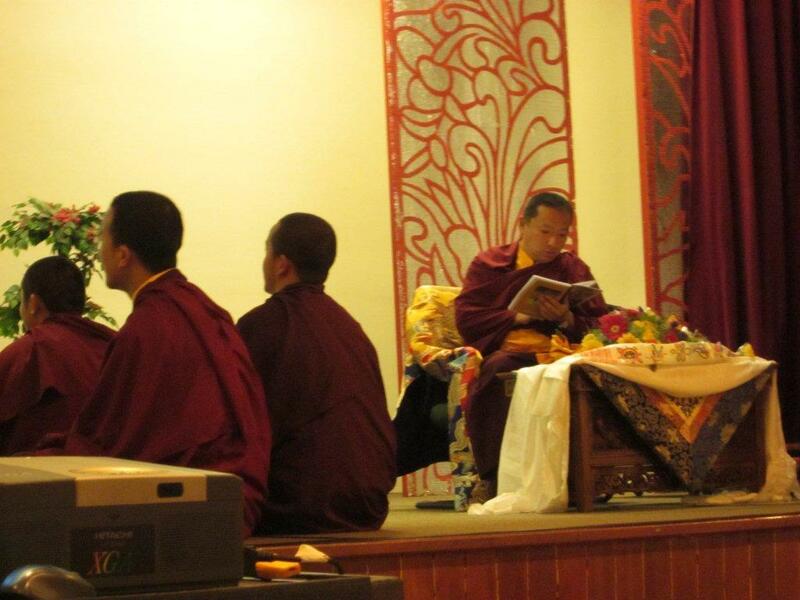 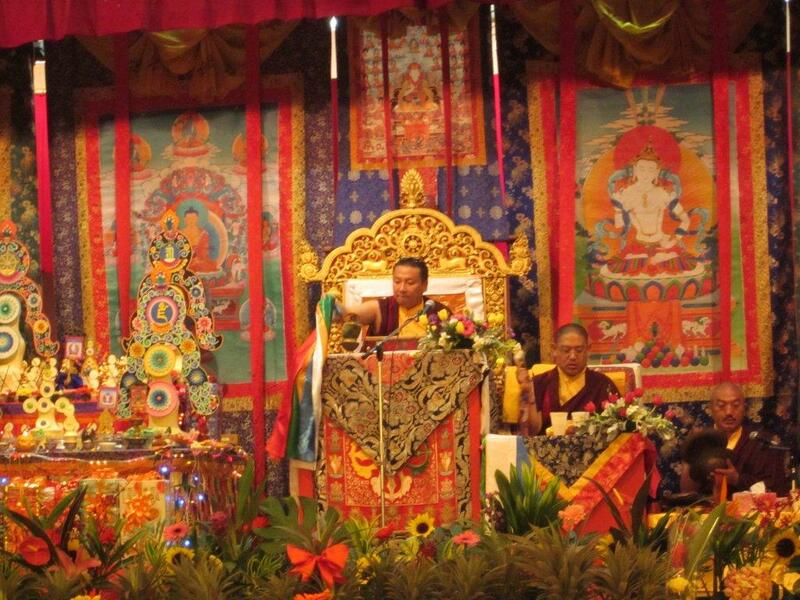 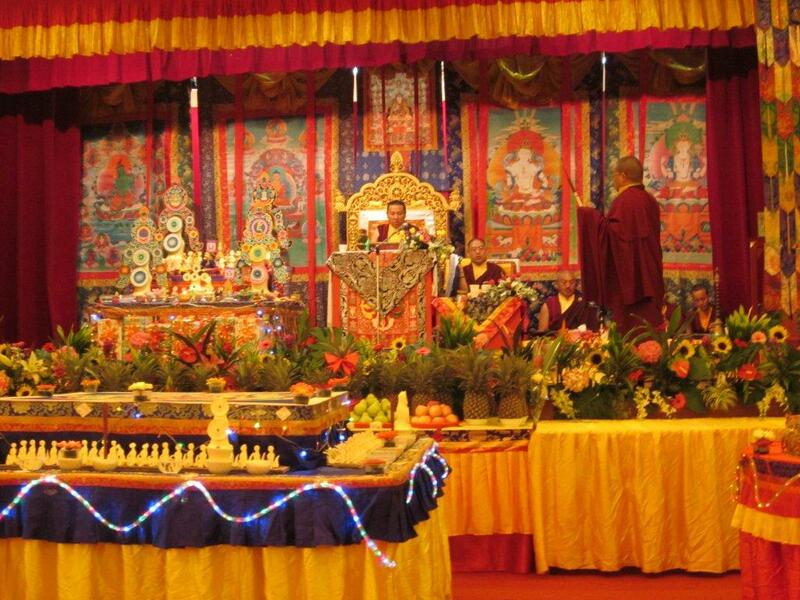 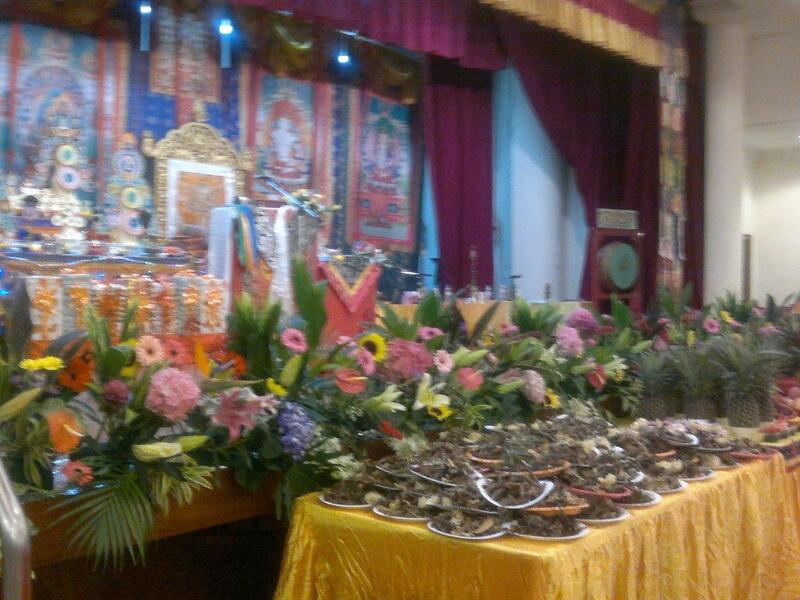 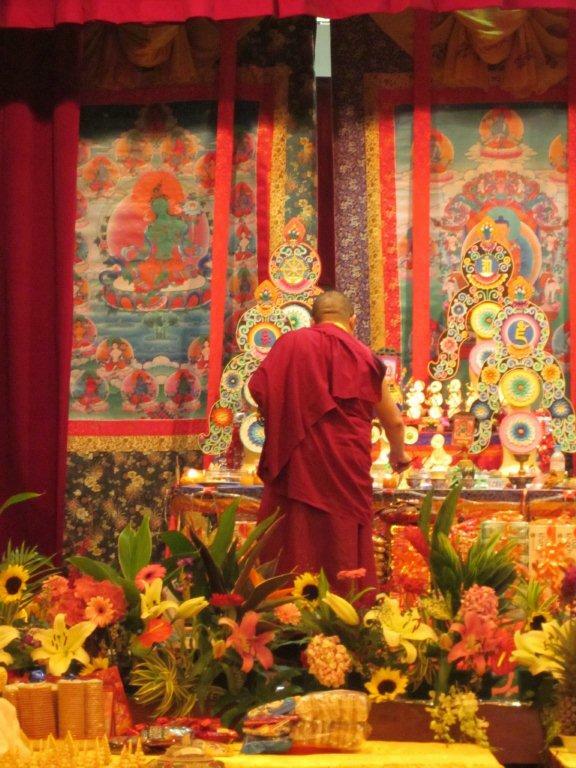 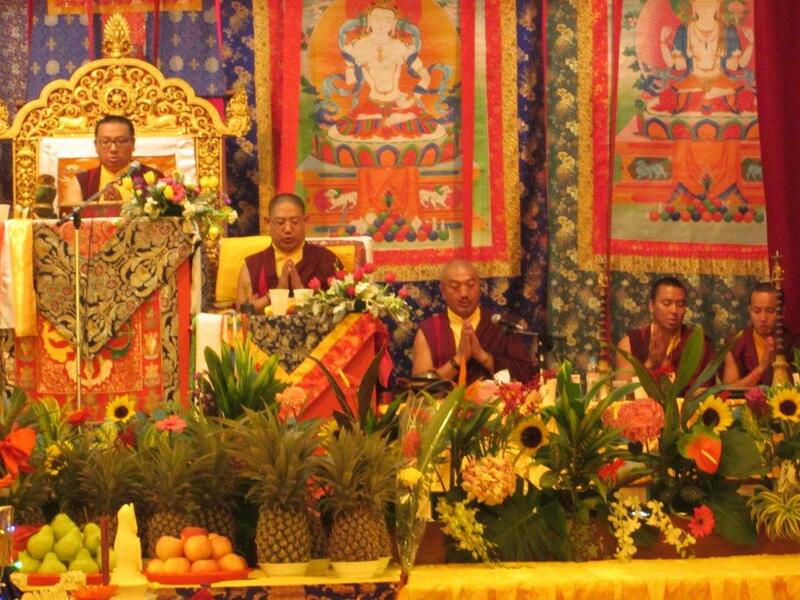 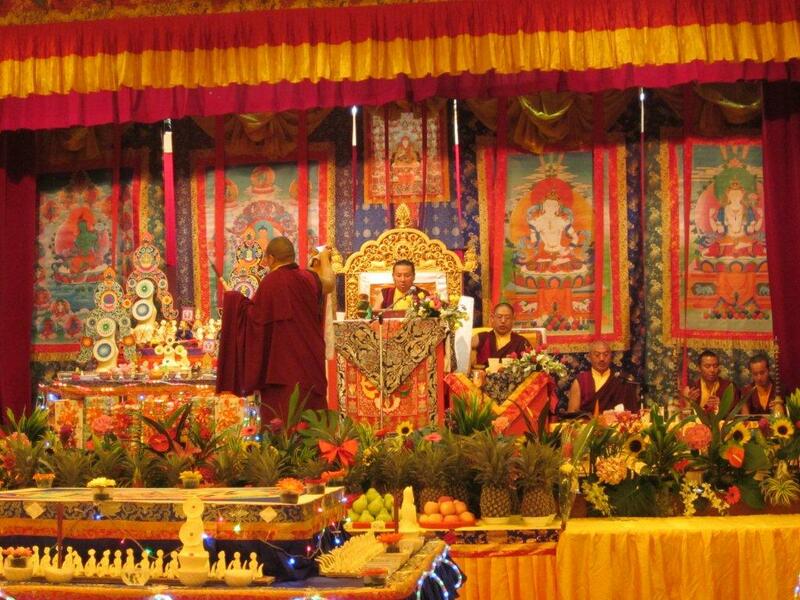 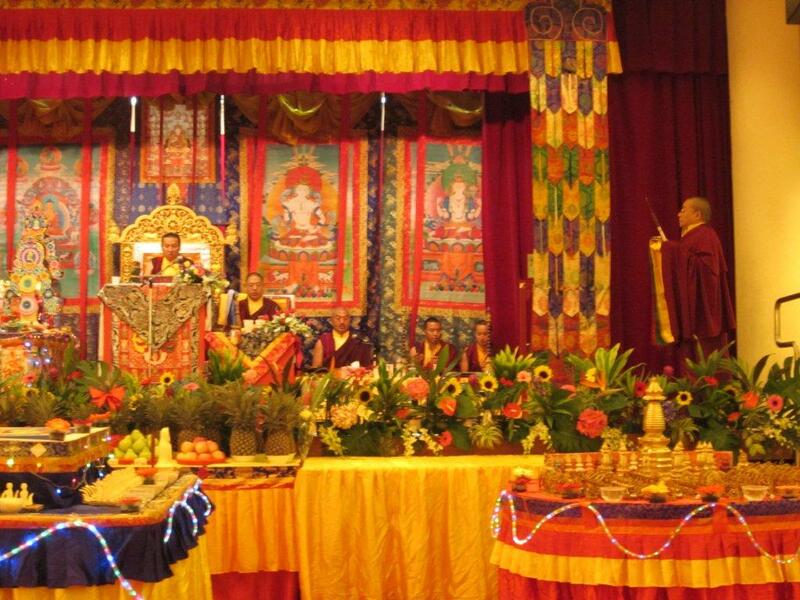 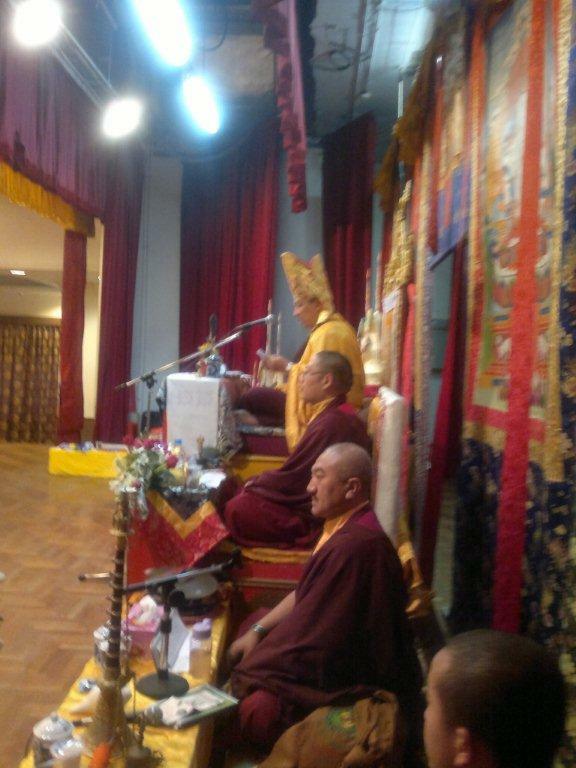 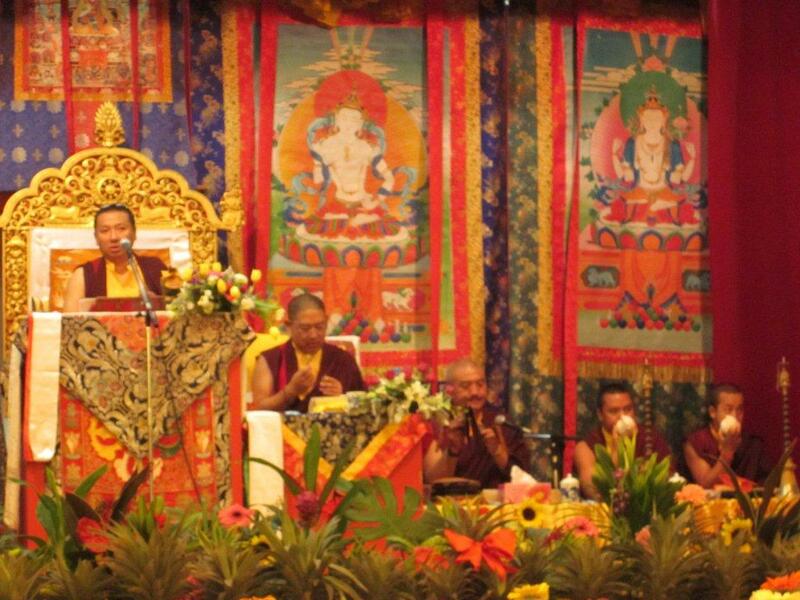 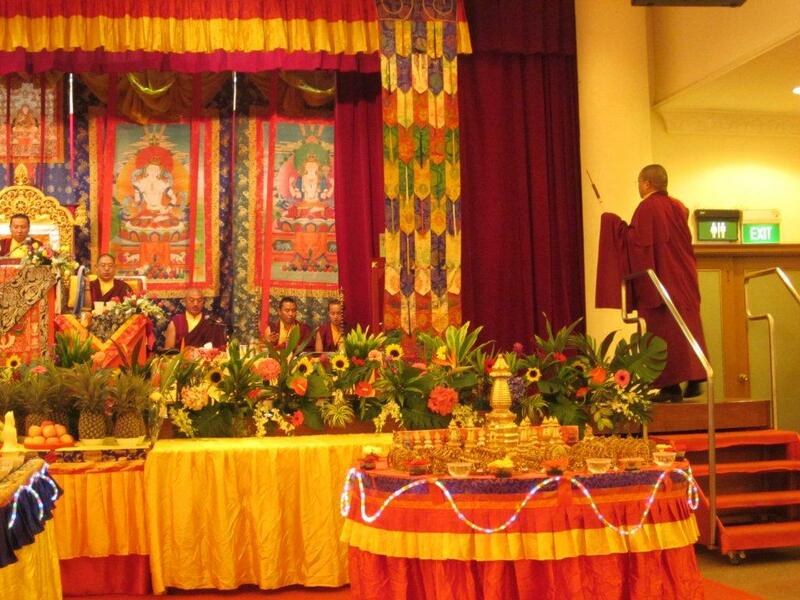 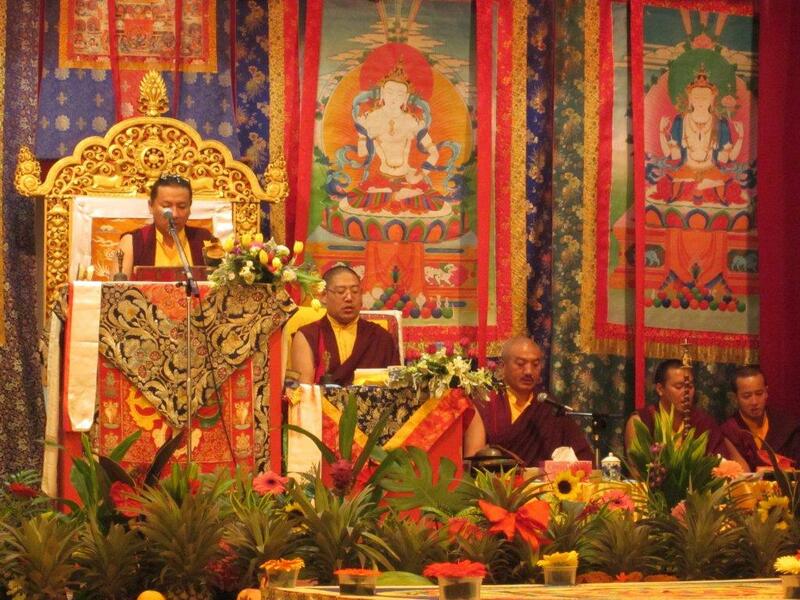 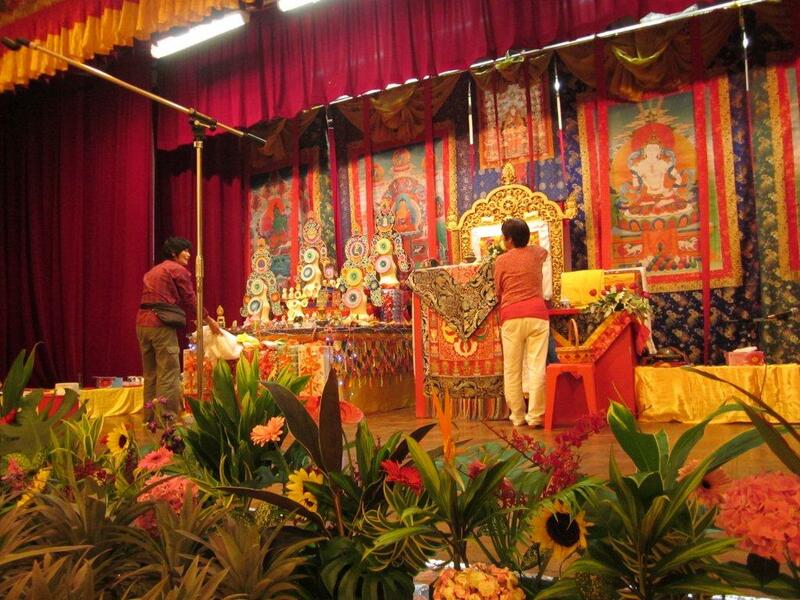 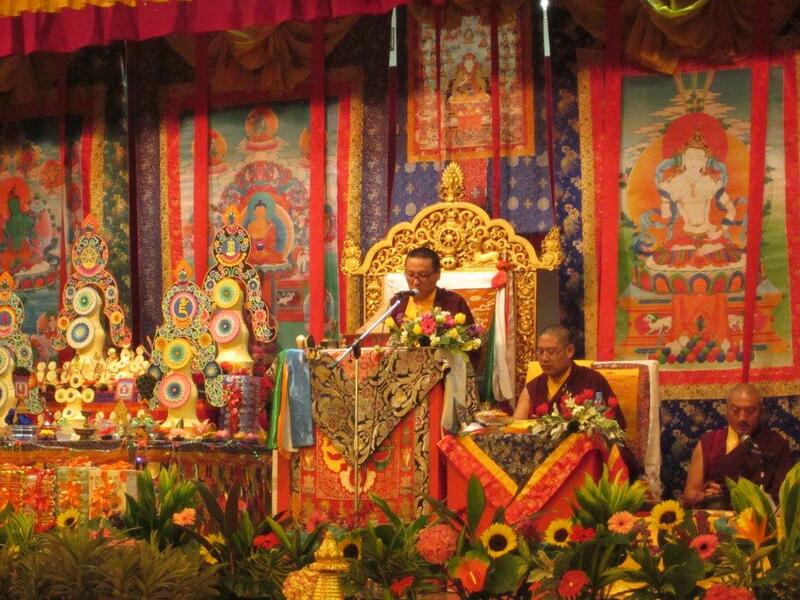 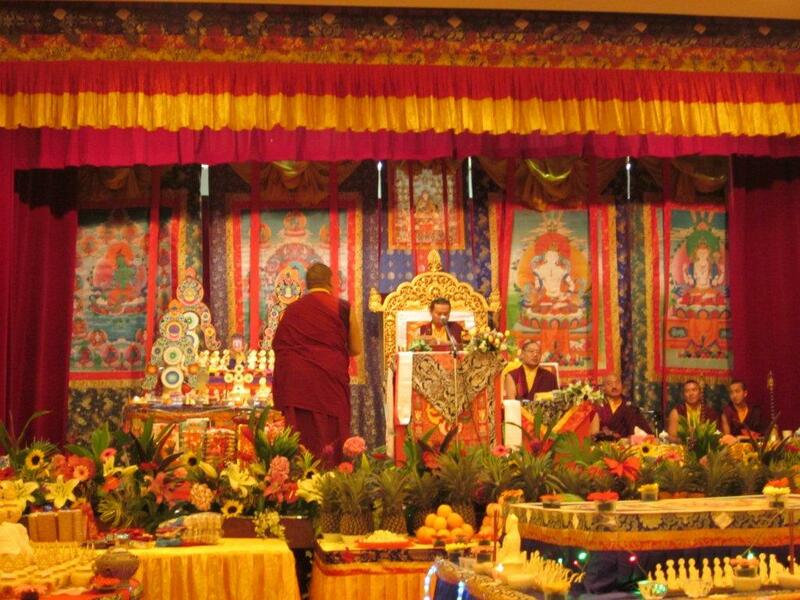 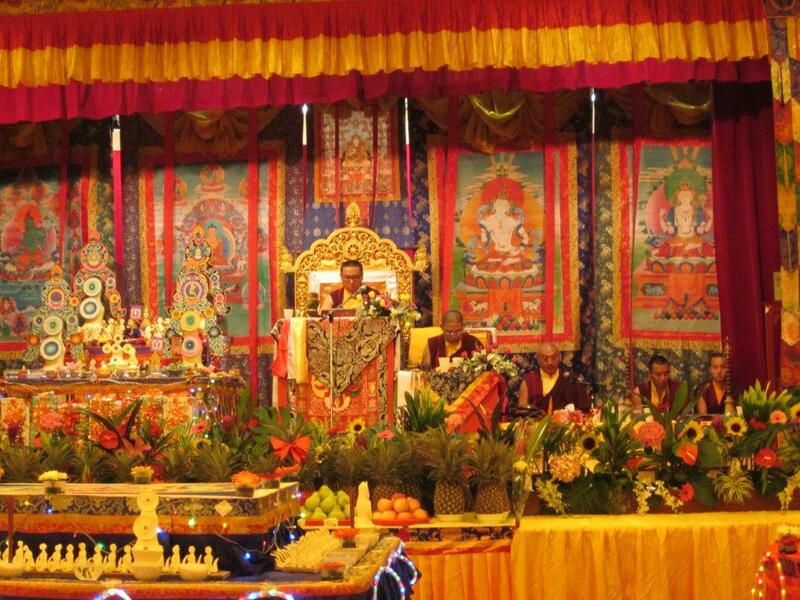 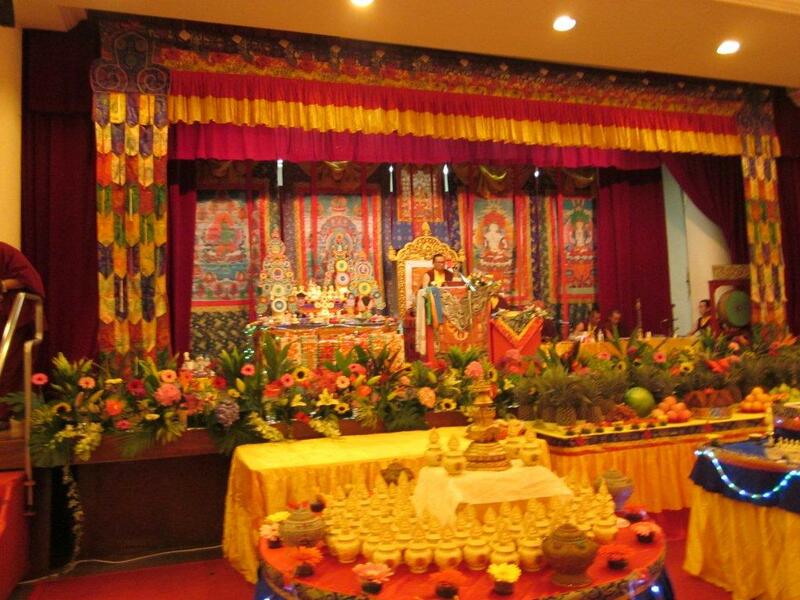 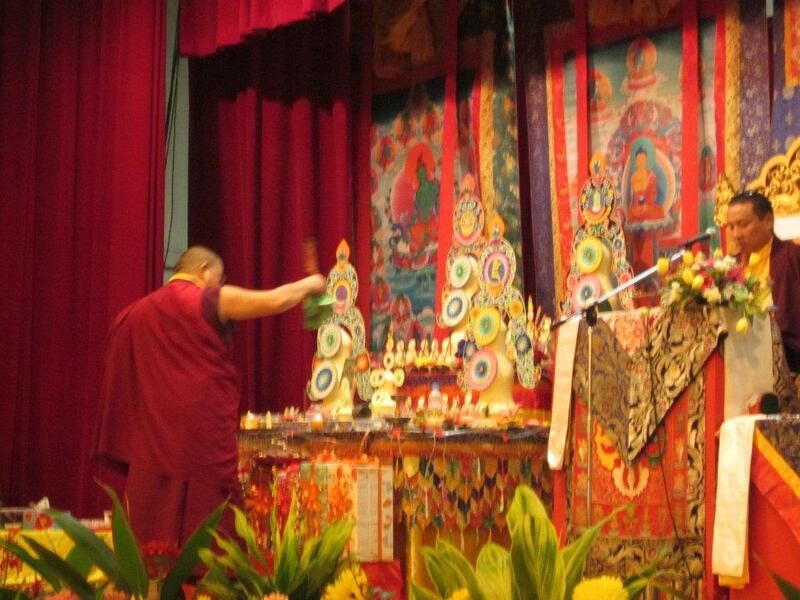 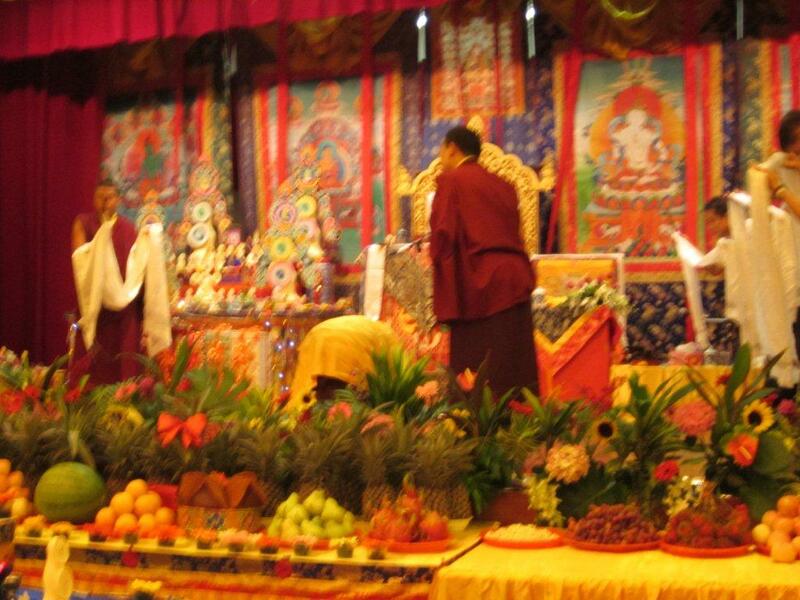 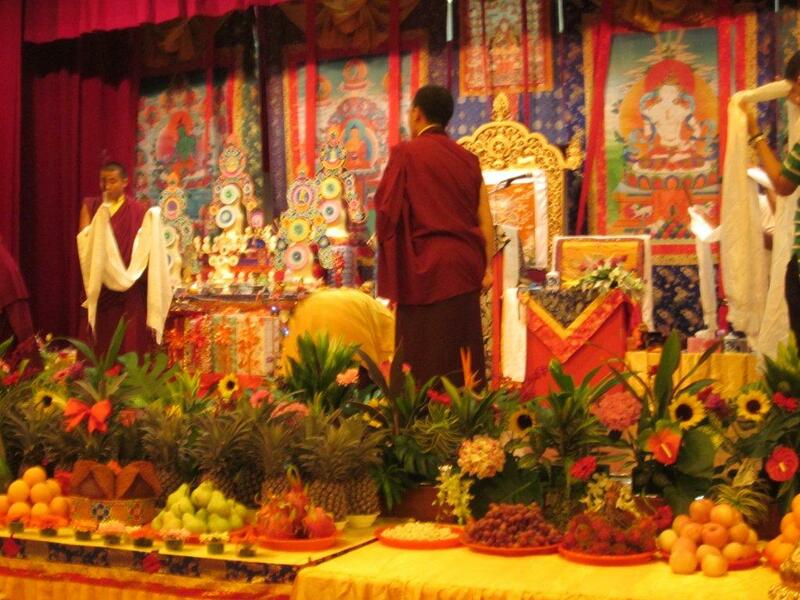 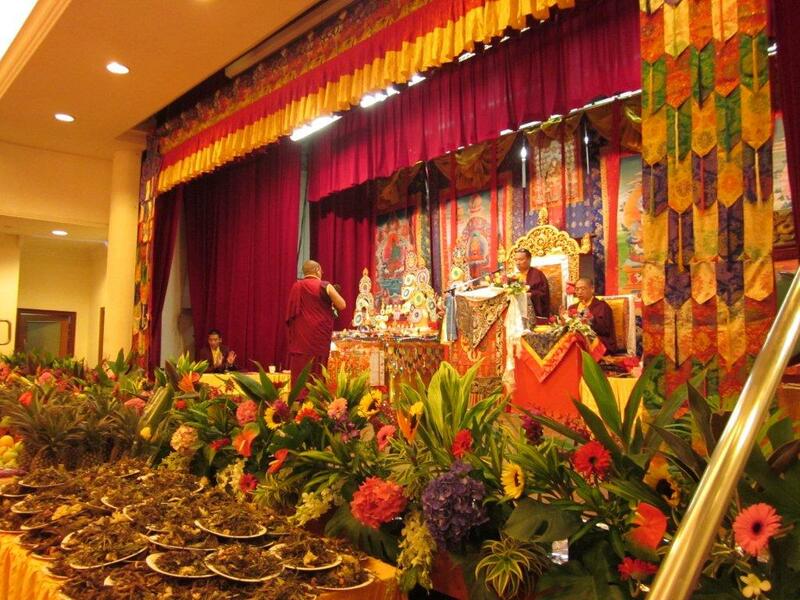 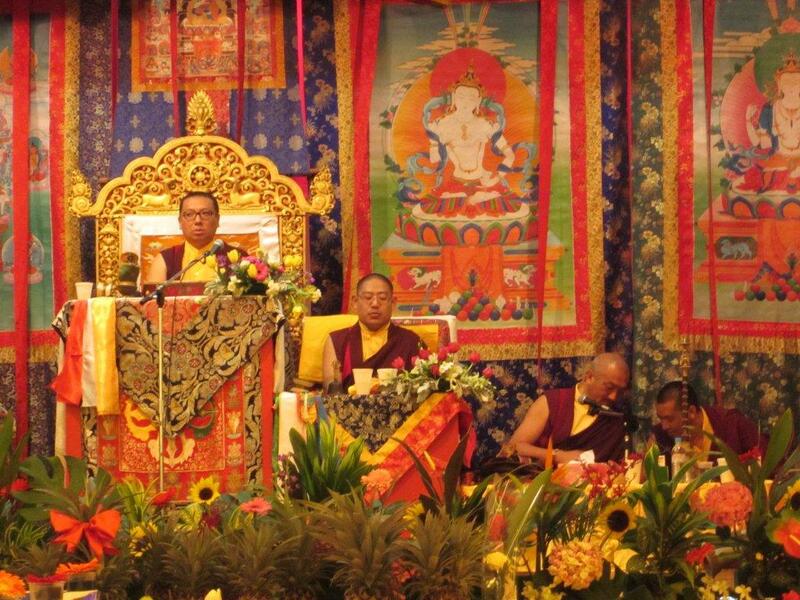 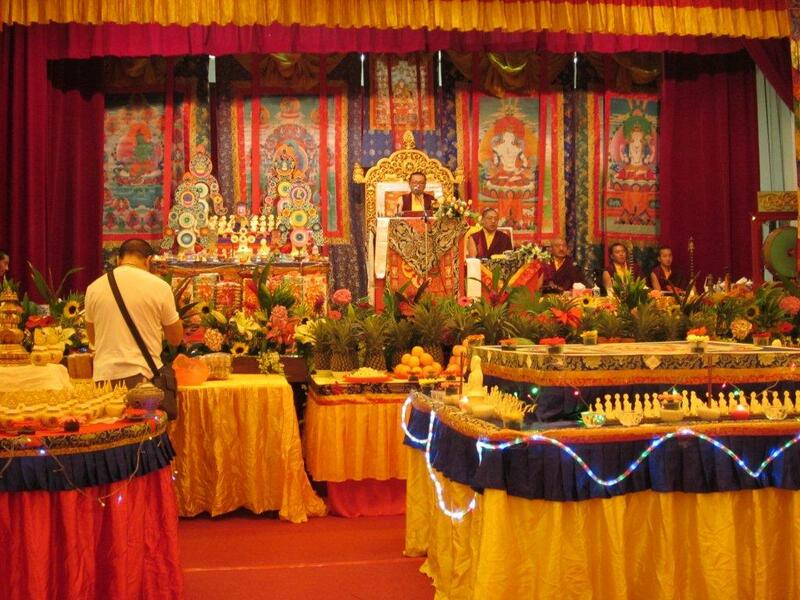 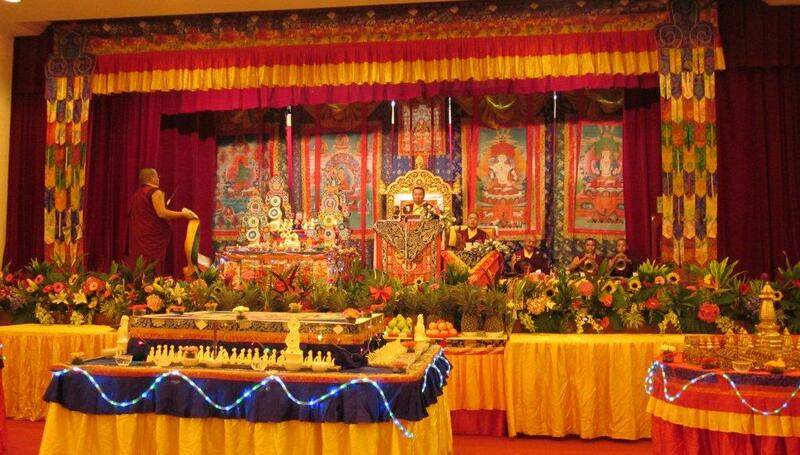 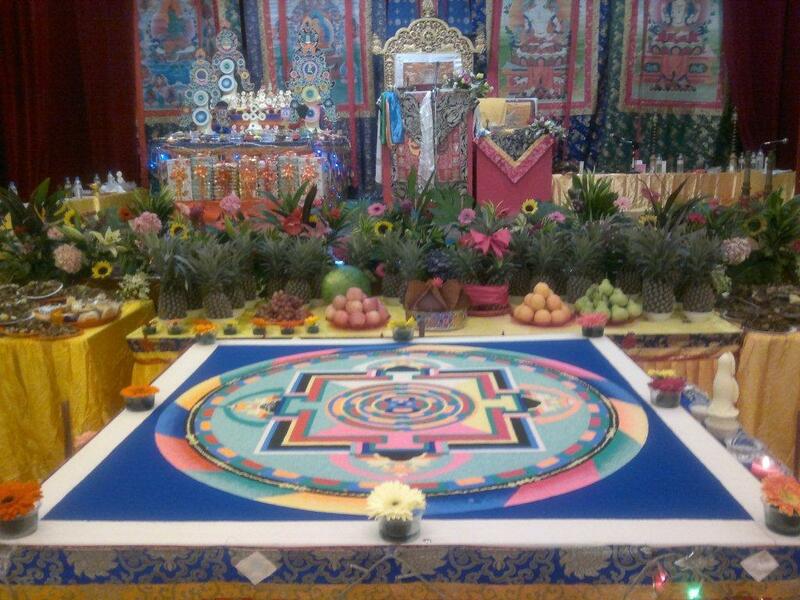 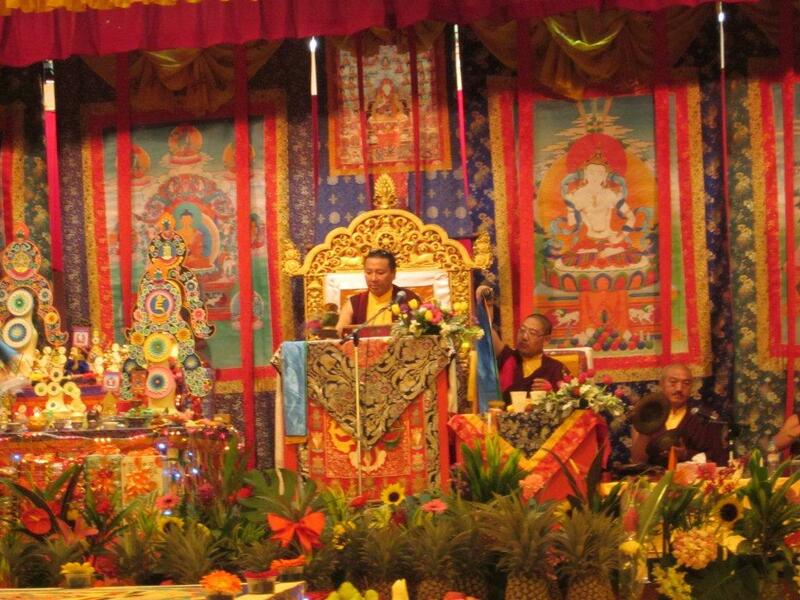 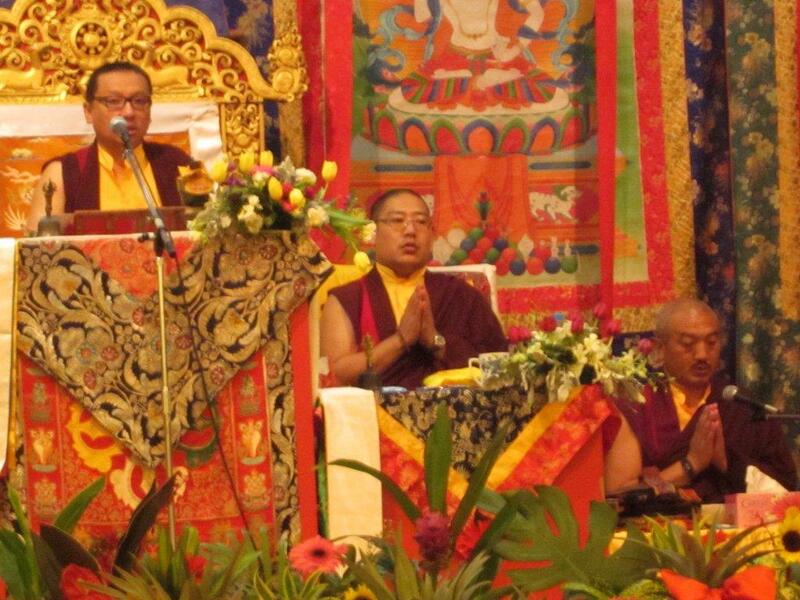 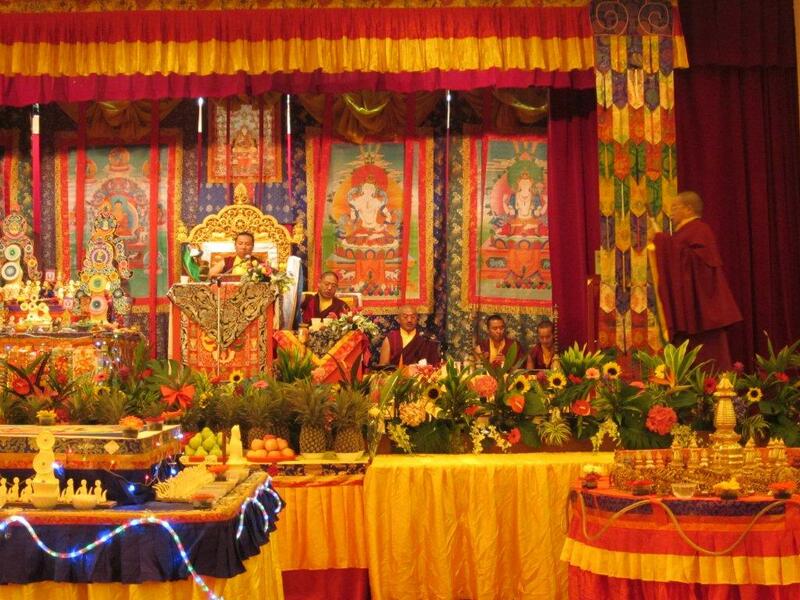 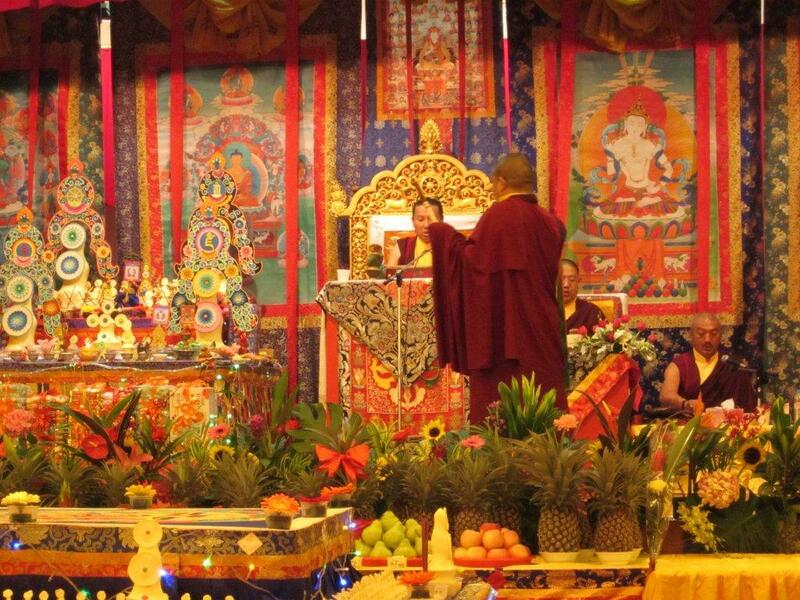 Hi Friends, just in case you are not in our emailing list but intend to attend Gharwang Rinpoche's coming program, kindly note that we have just received a call from Teochew Building amending the venue for the additional two days program on 5th & 6th June(Tues & Wed) from Cultural Room to the Auditorium. 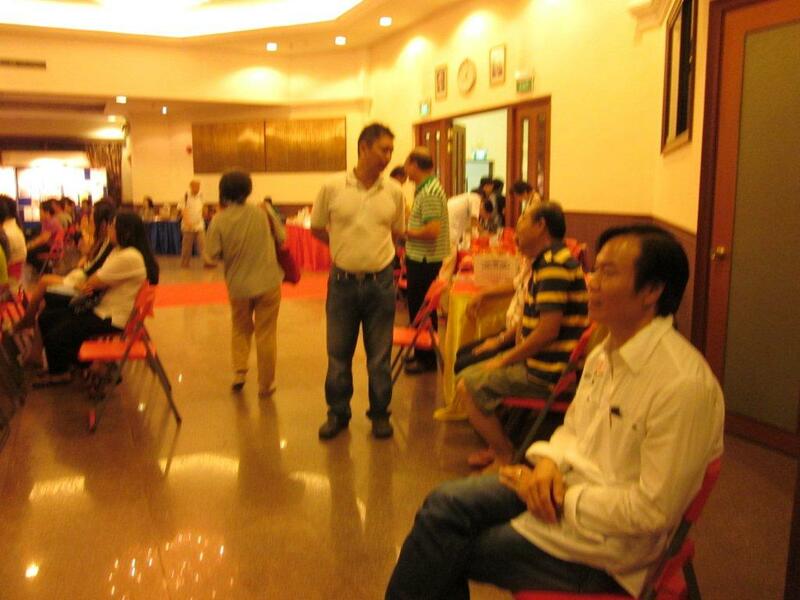 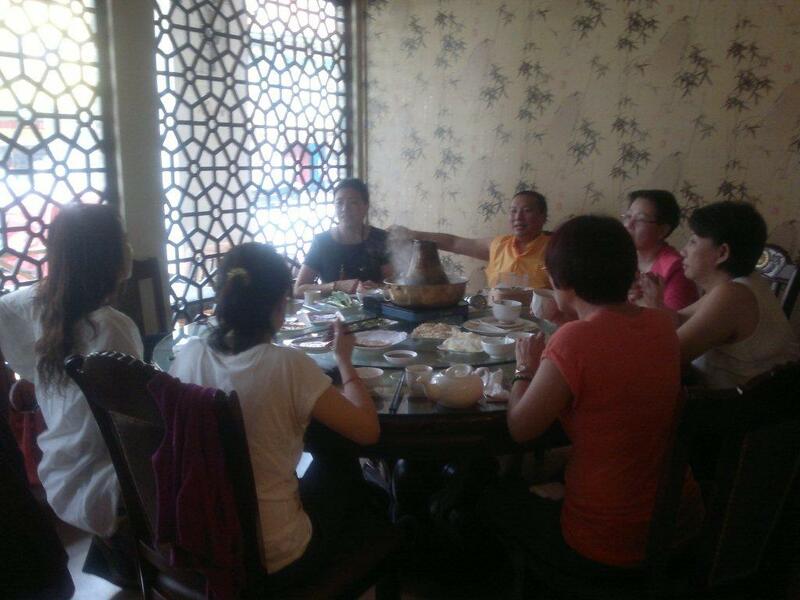 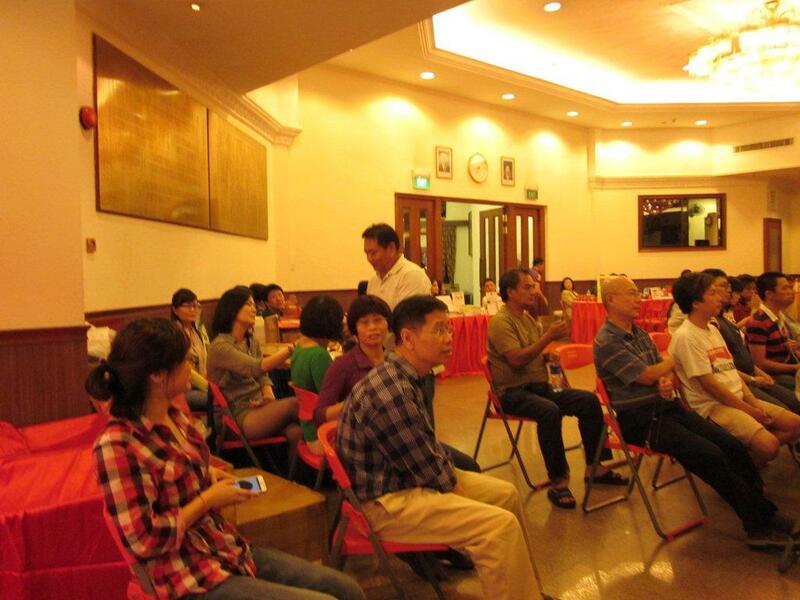 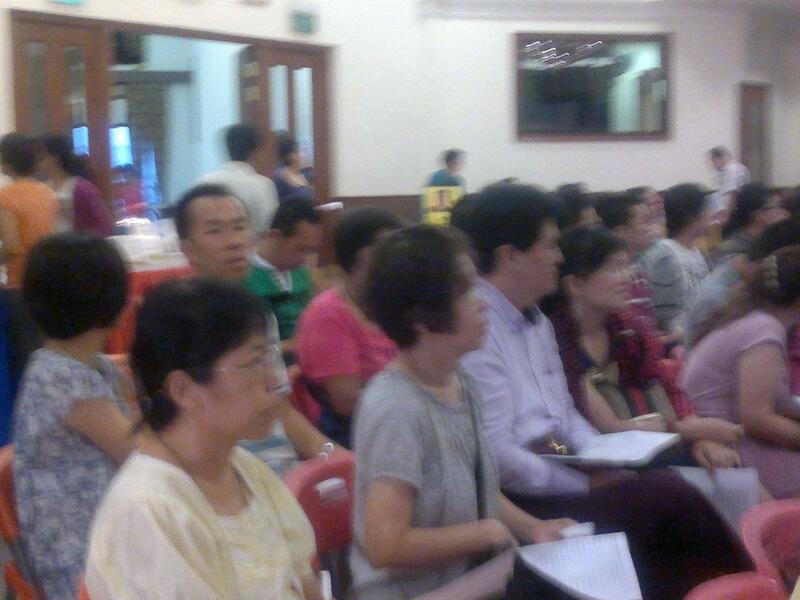 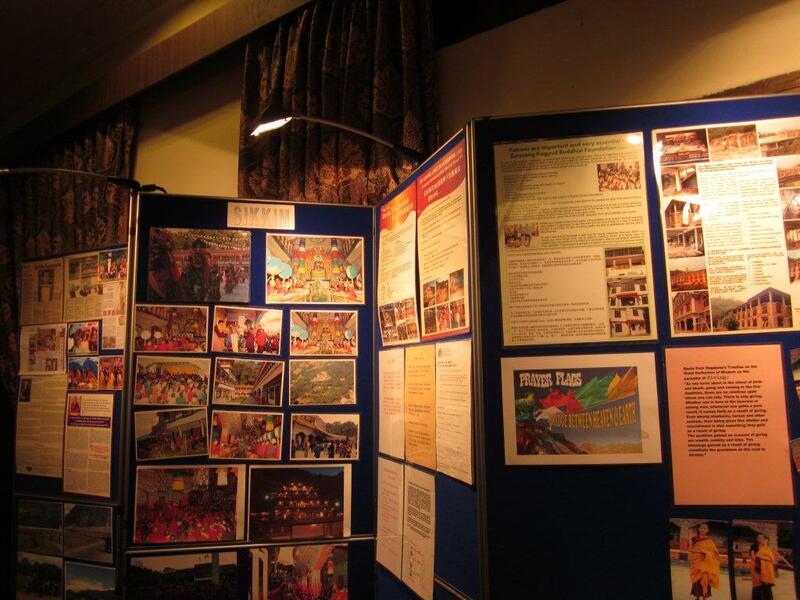 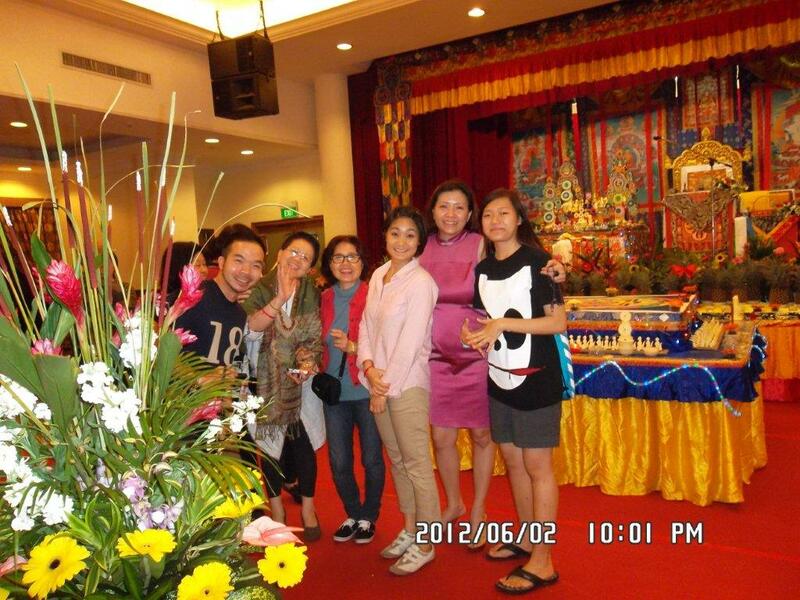 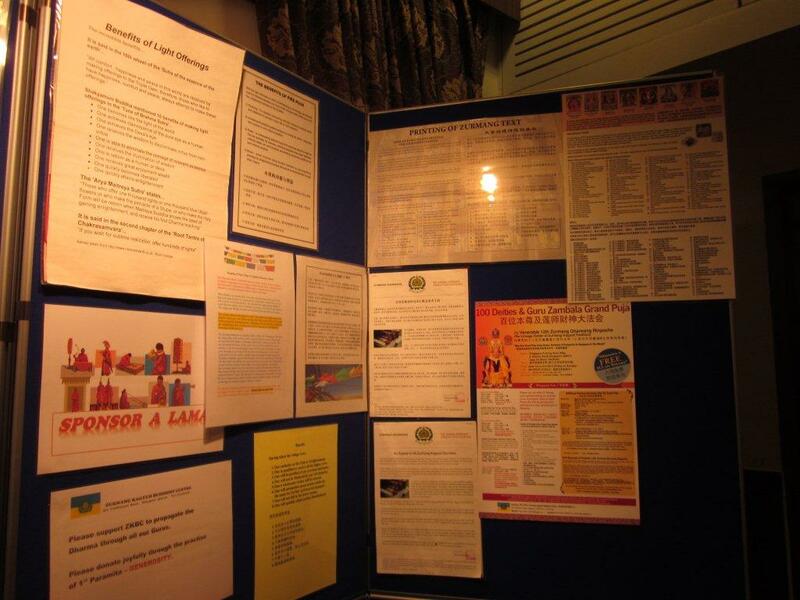 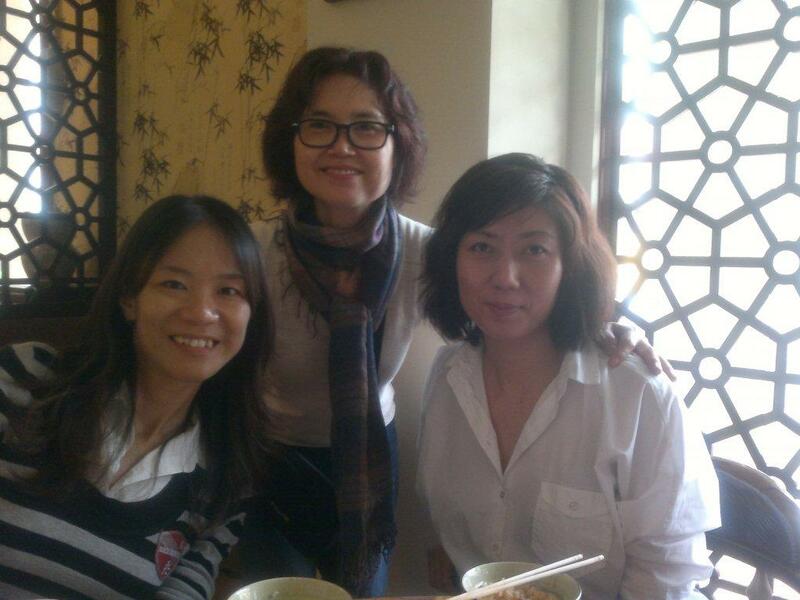 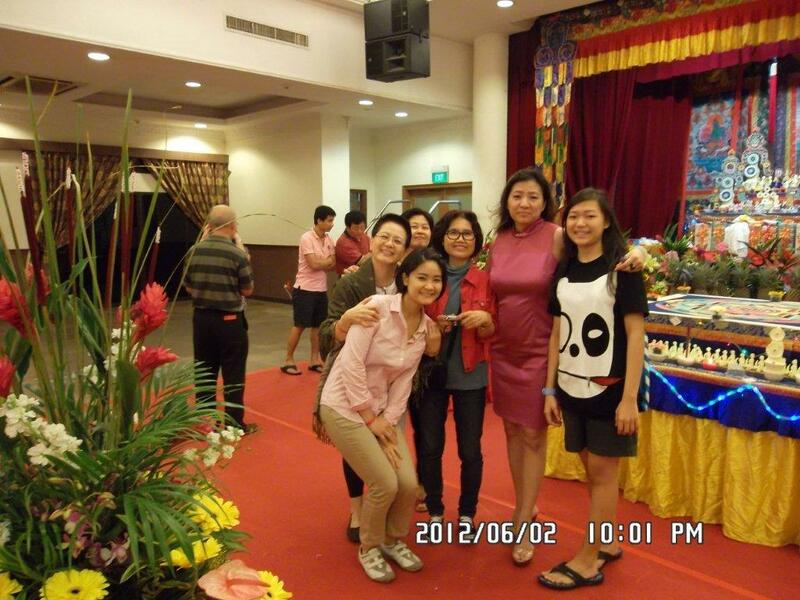 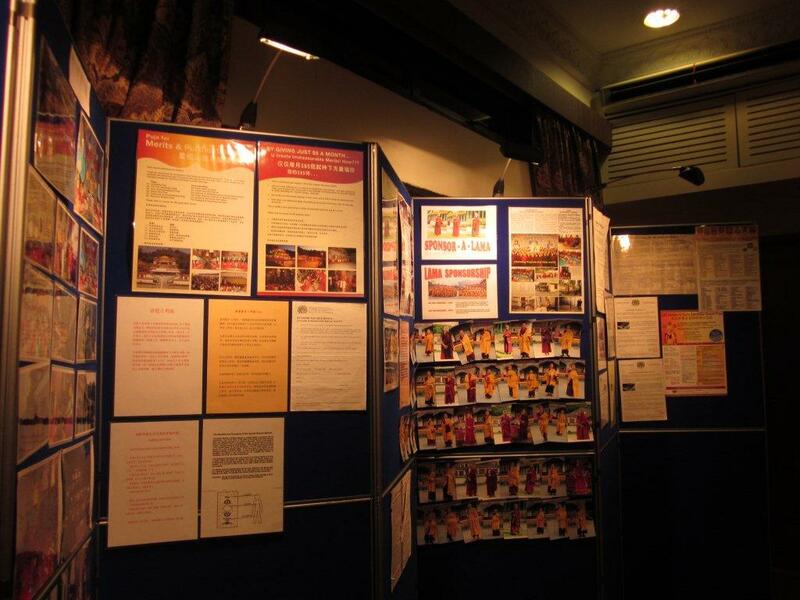 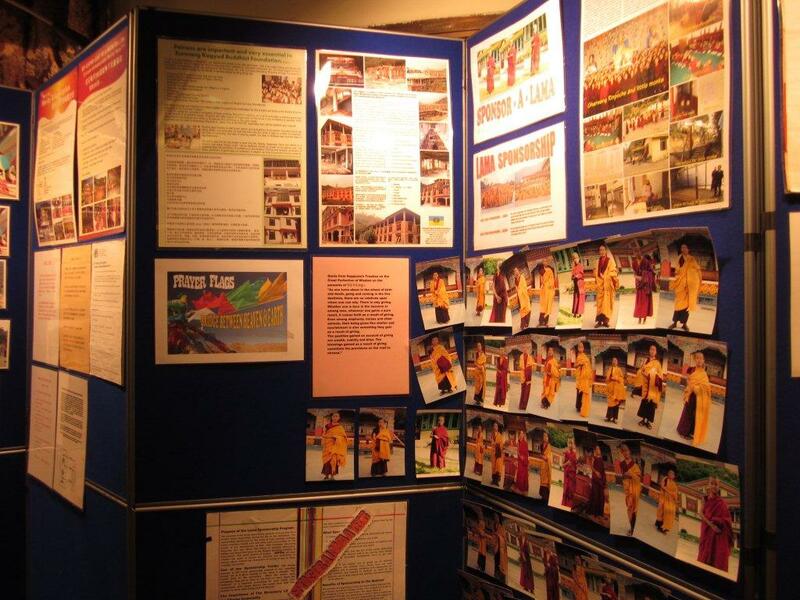 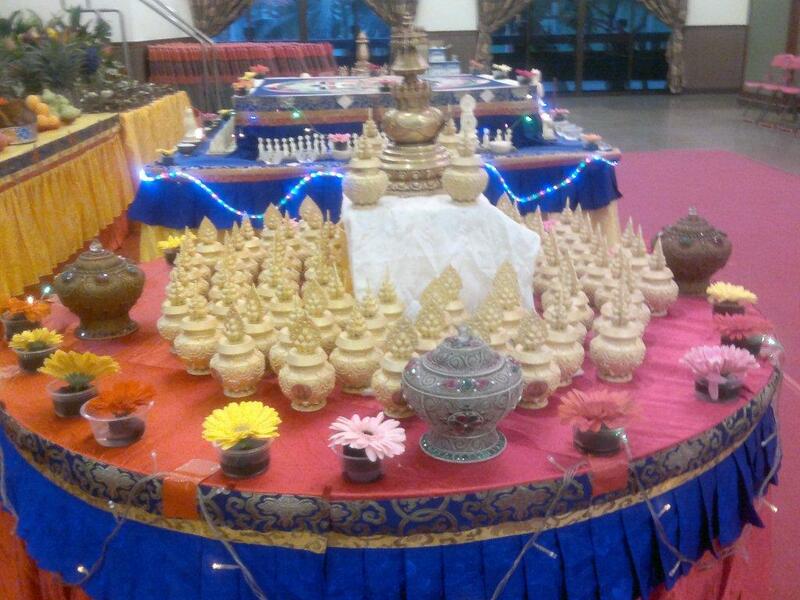 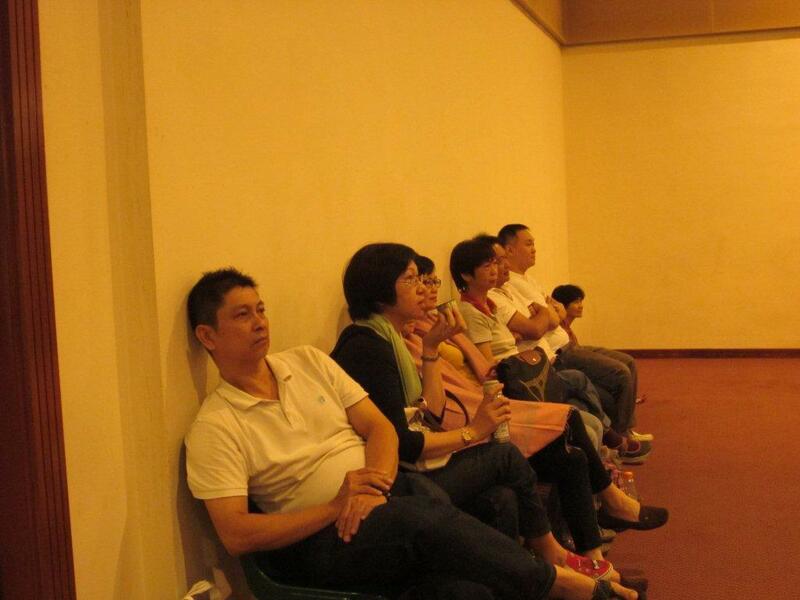 The reason given by them is that they need the Cultural Room for their Art Exhibition.. 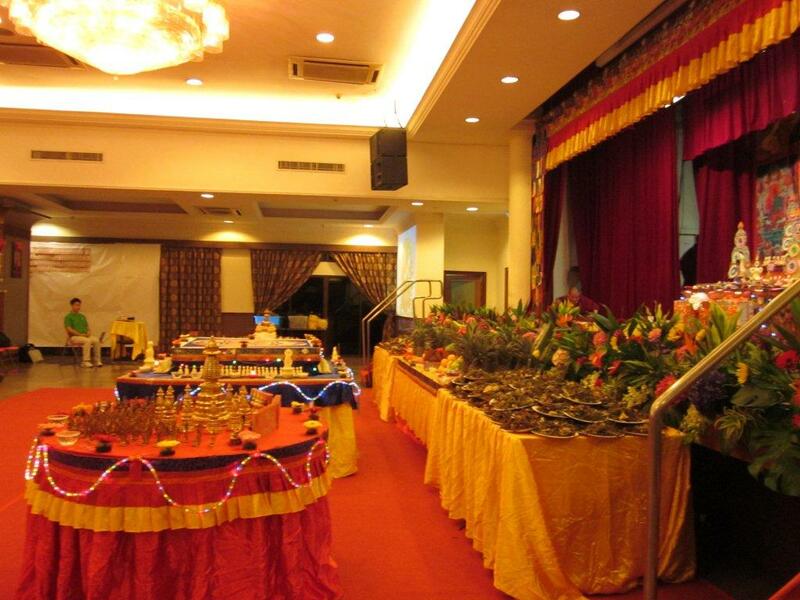 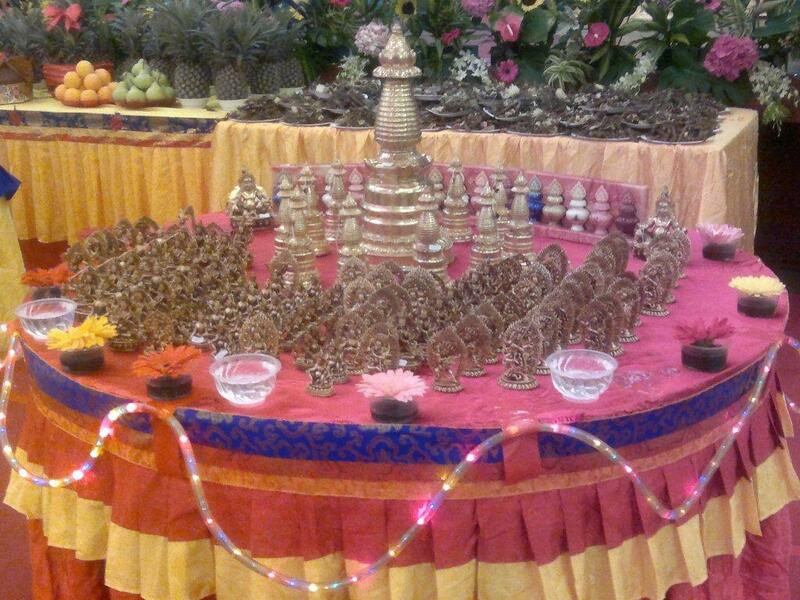 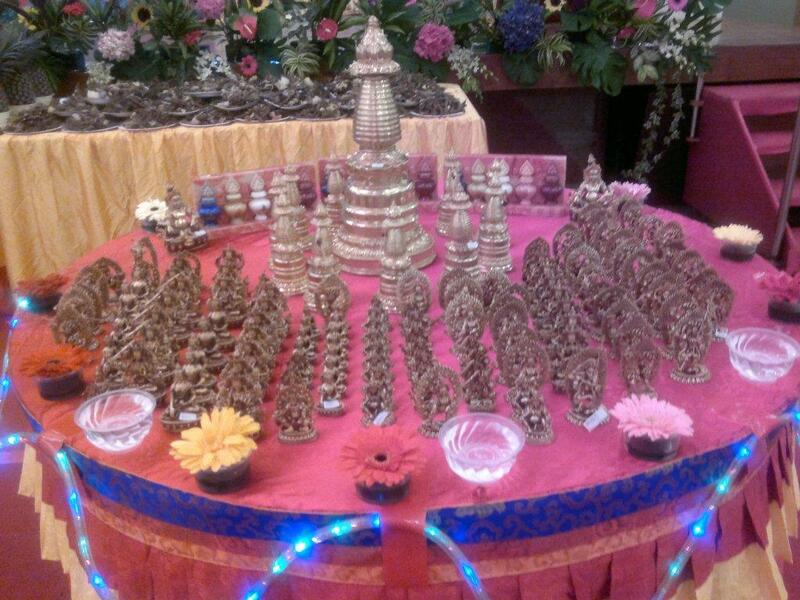 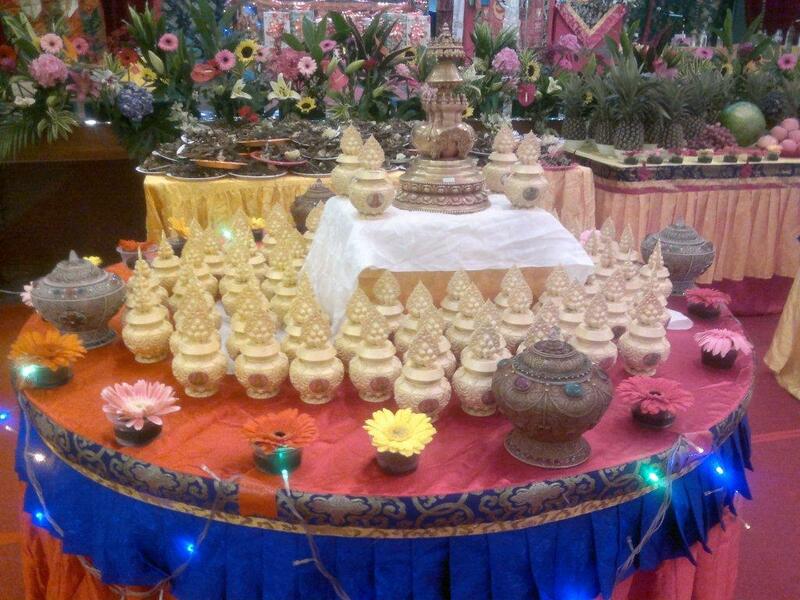 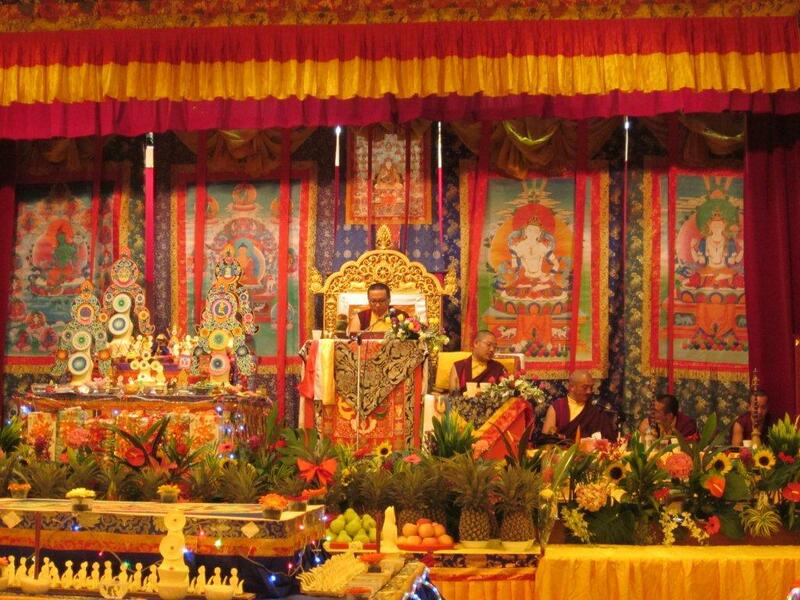 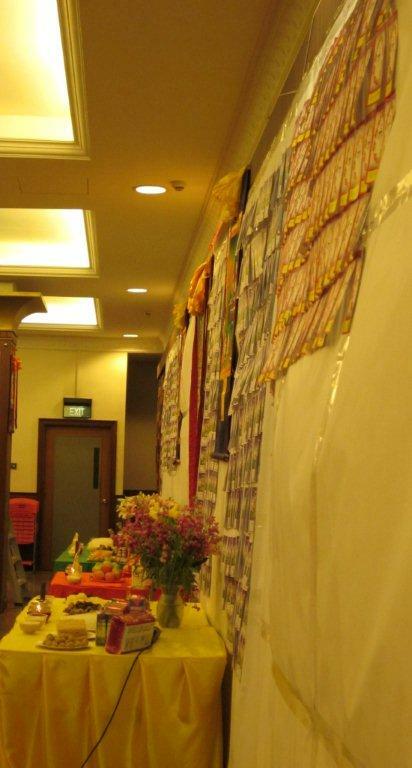 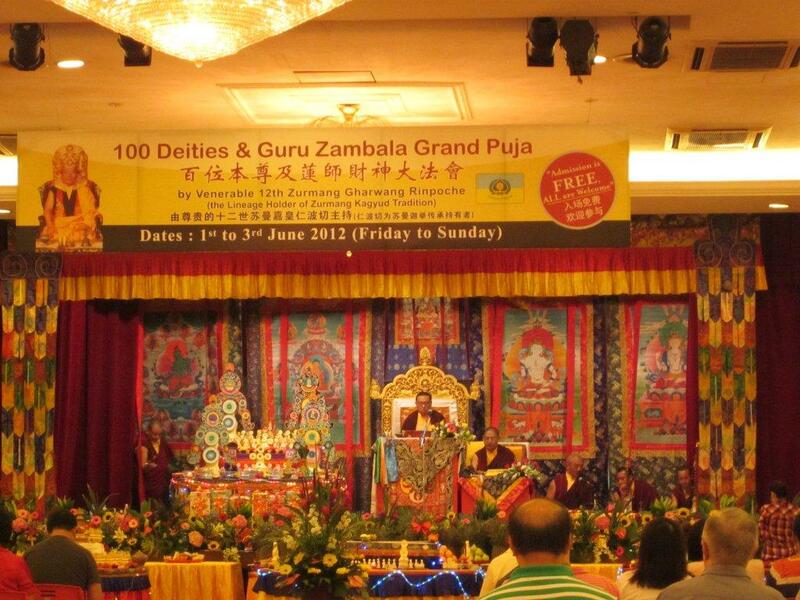 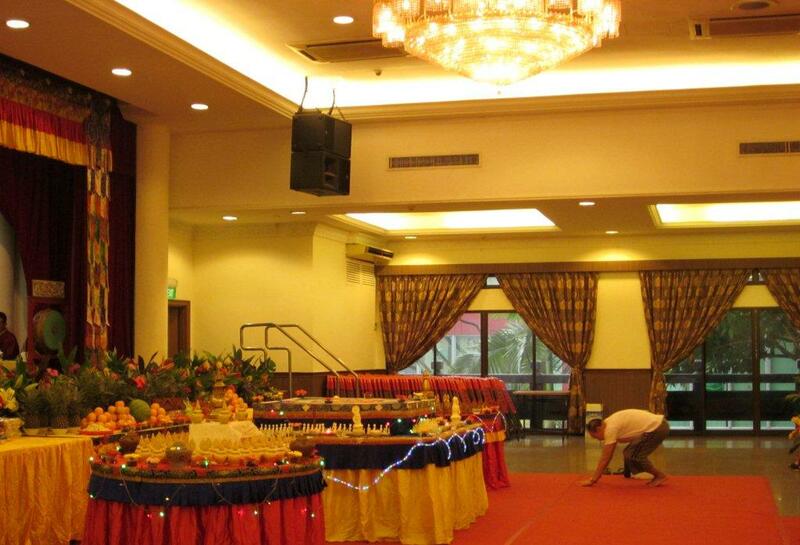 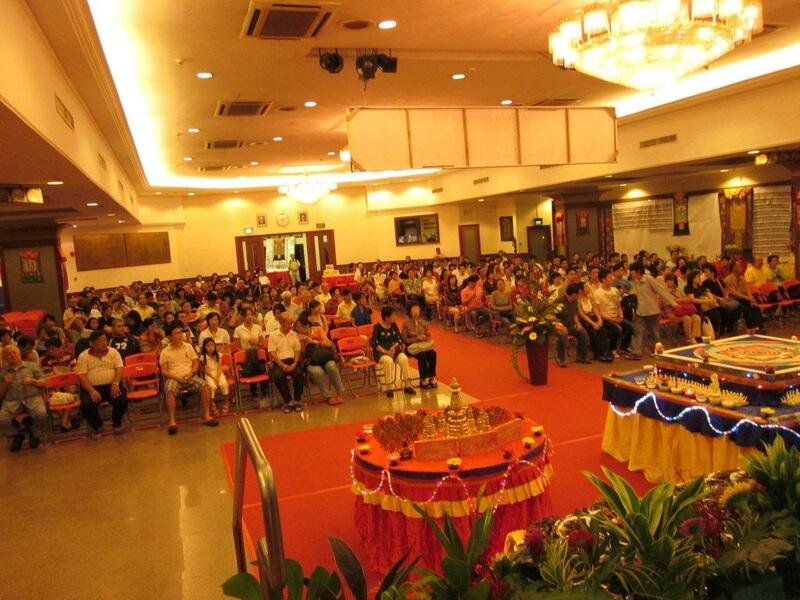 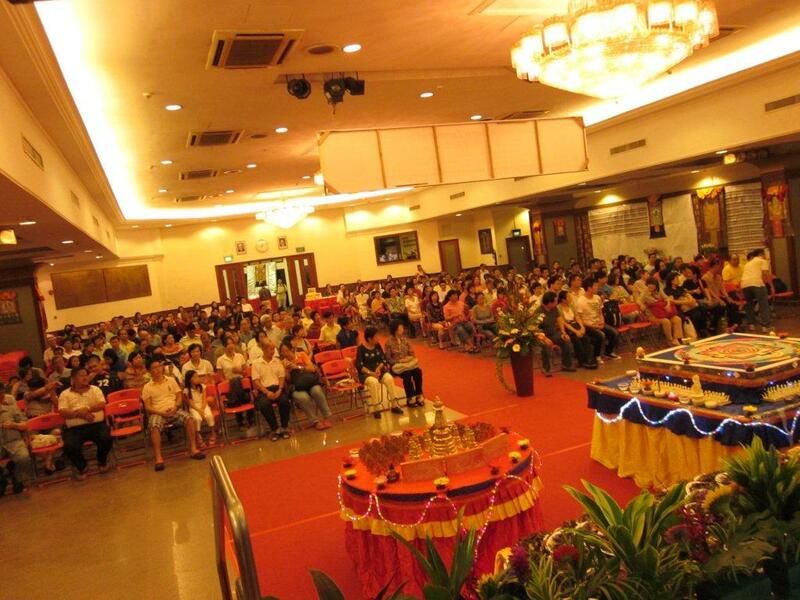 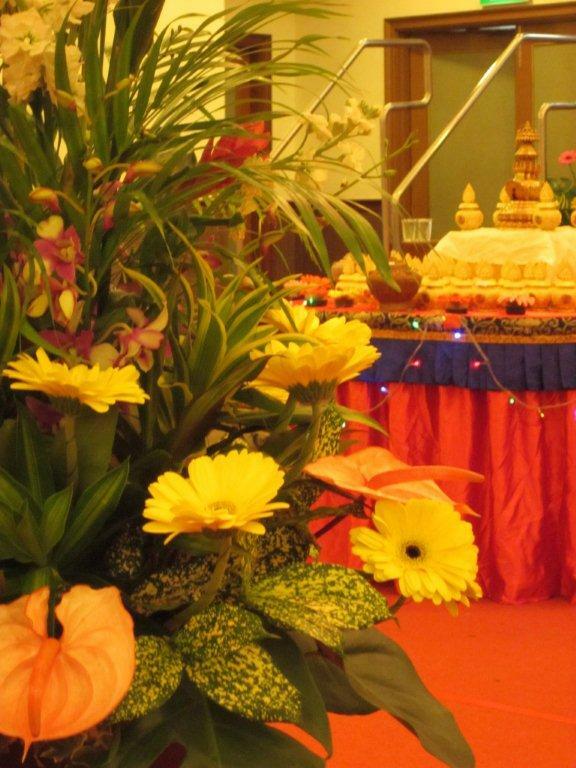 However..., please do not forget to attend and receive the bountiful blessings of 100 Deities & Guru Zambala from lst to 3rd June (Fri to Sun) at Futsing Association Hall!